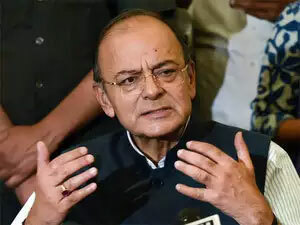 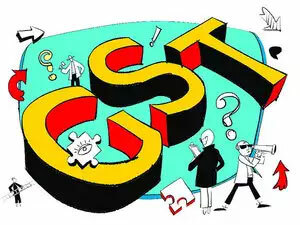 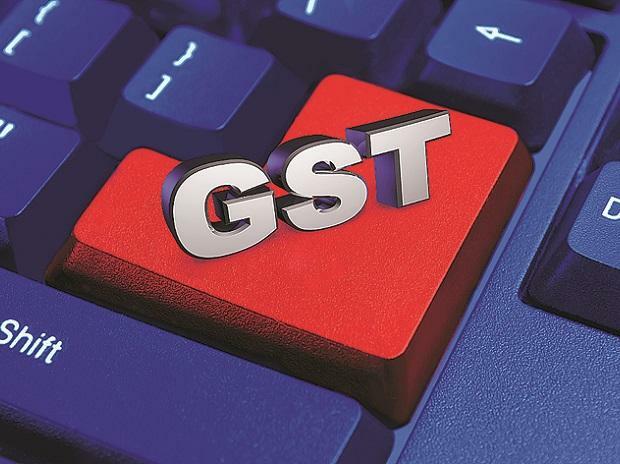 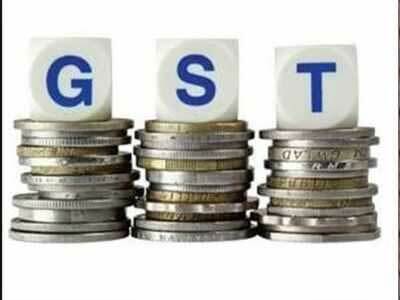 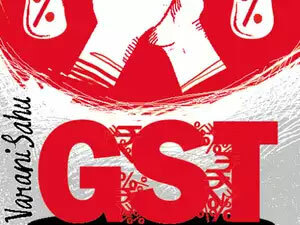 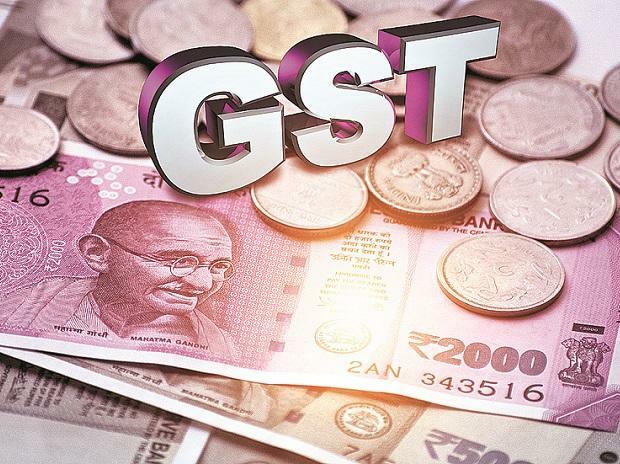 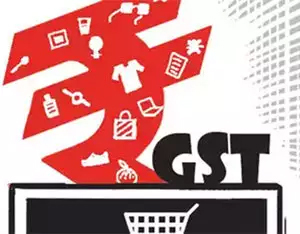 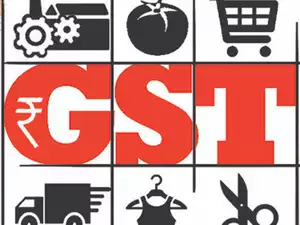 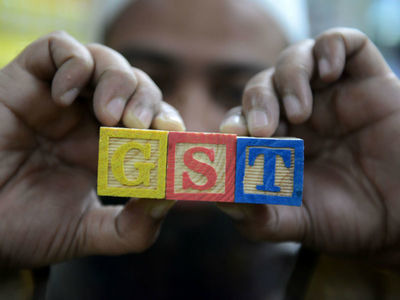 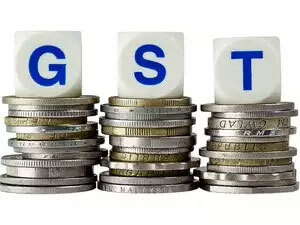 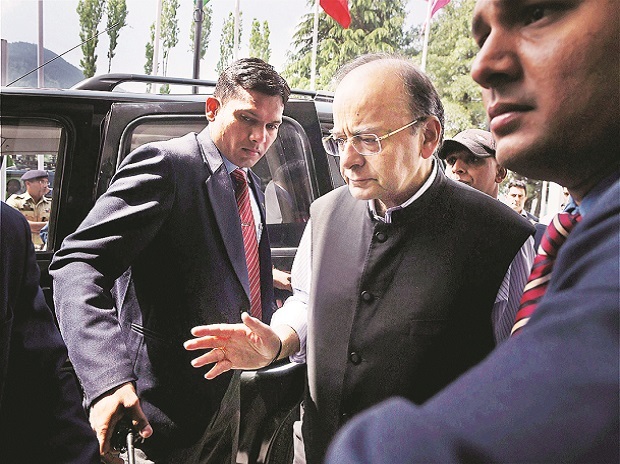 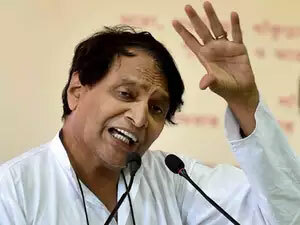 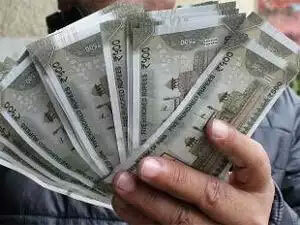 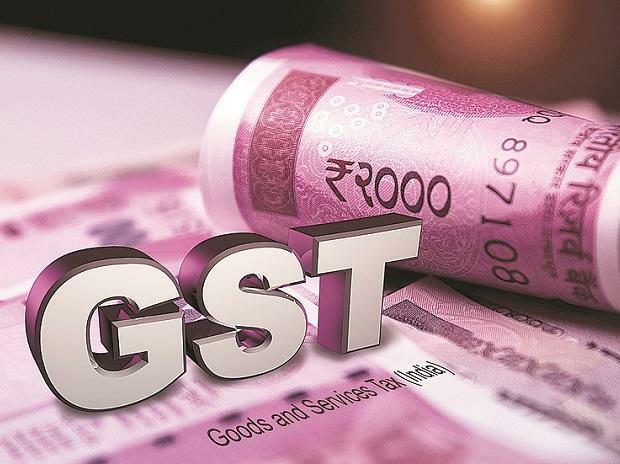 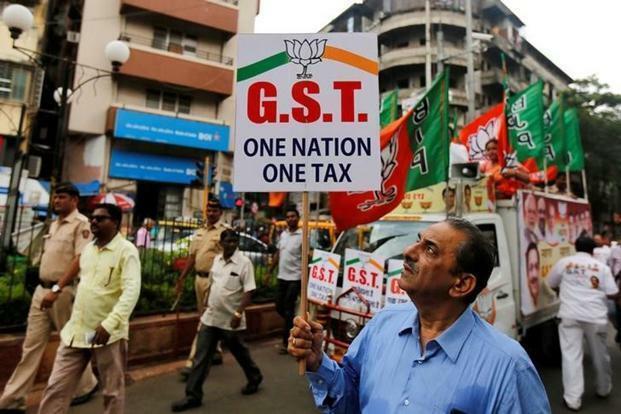 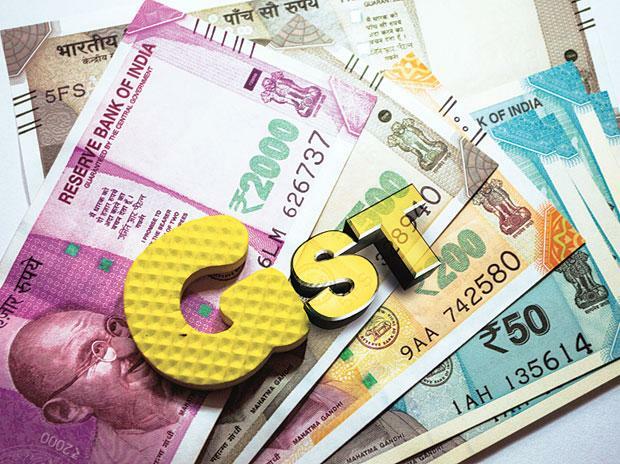 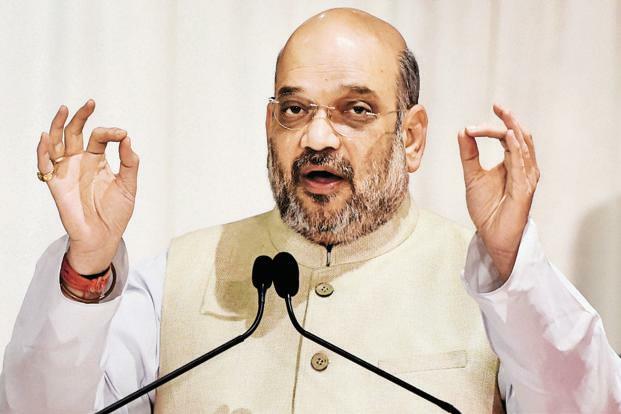 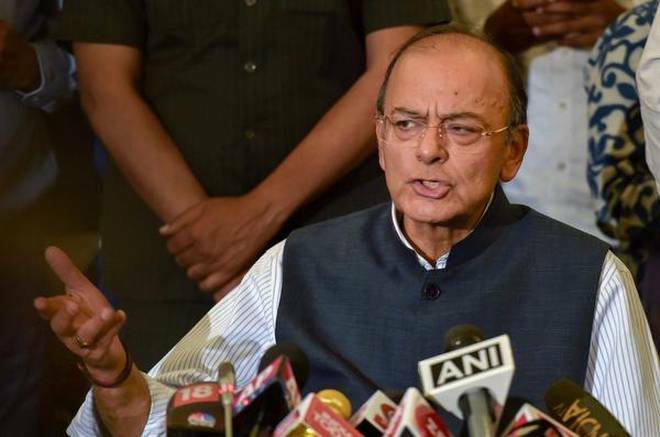 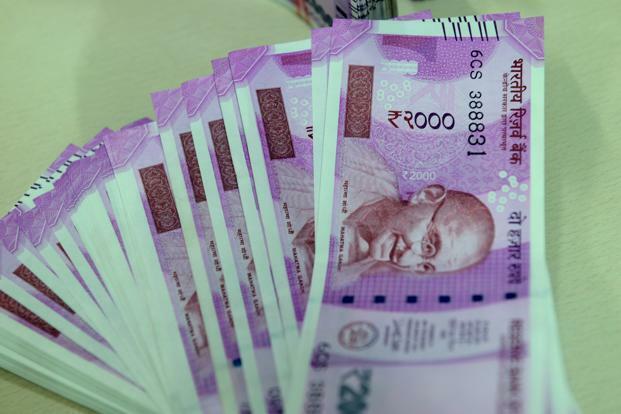 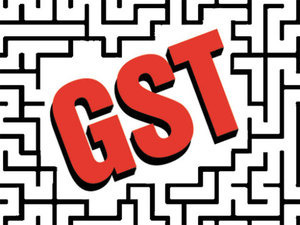 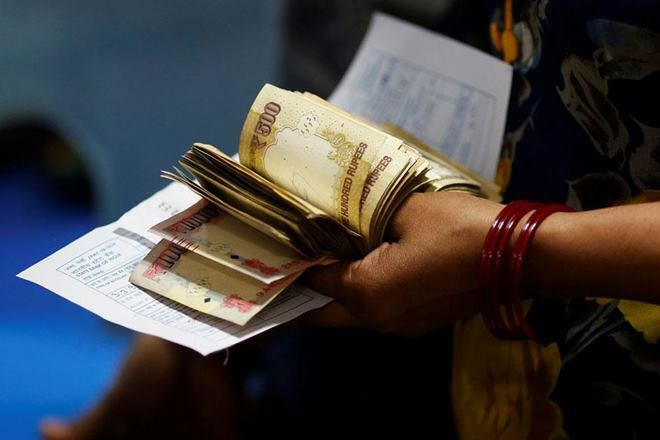 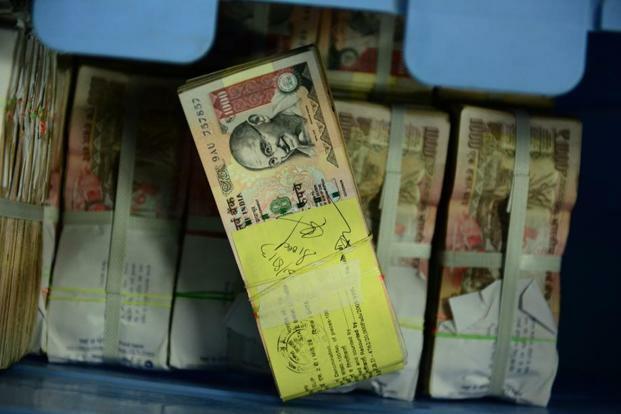 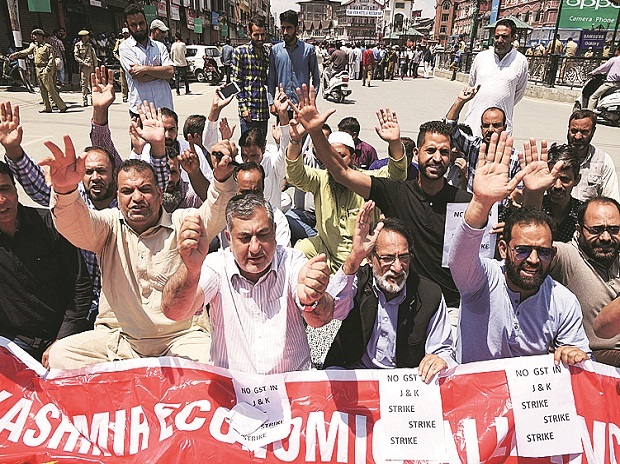 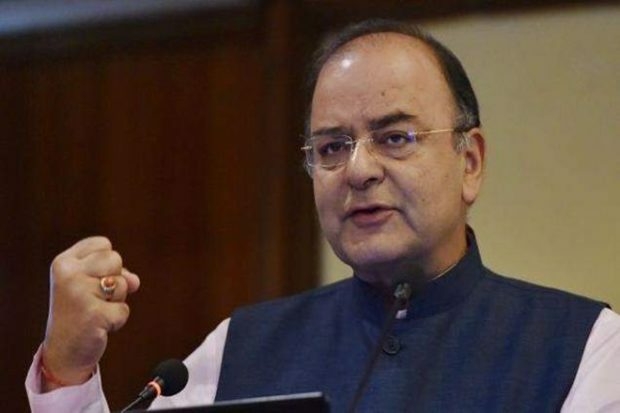 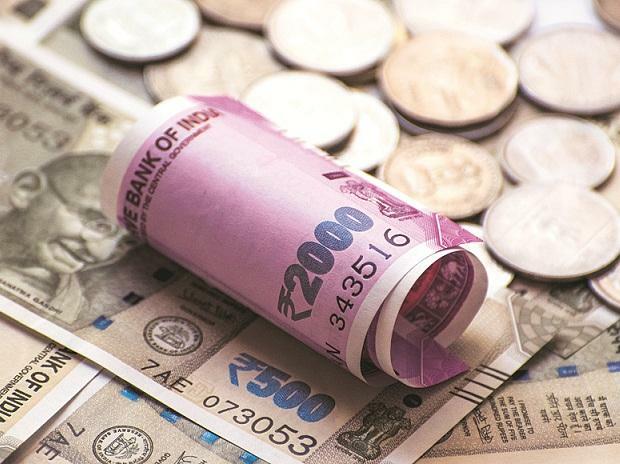 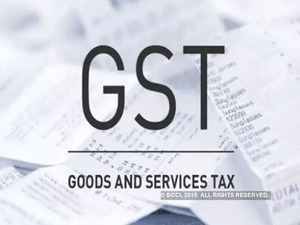 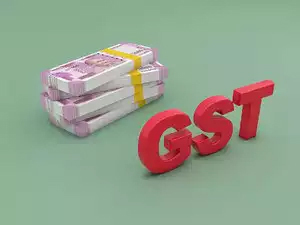 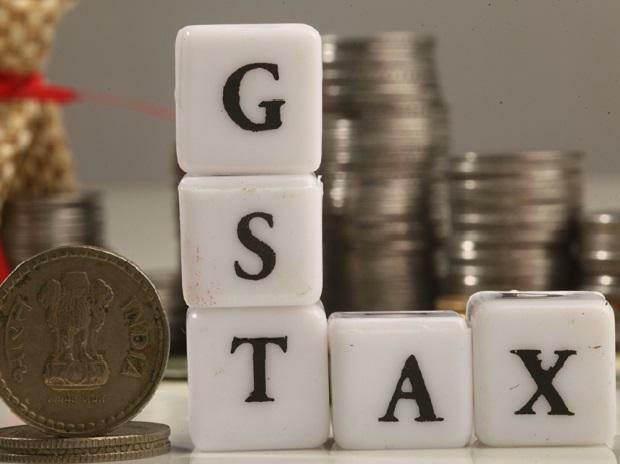 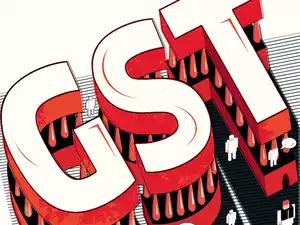 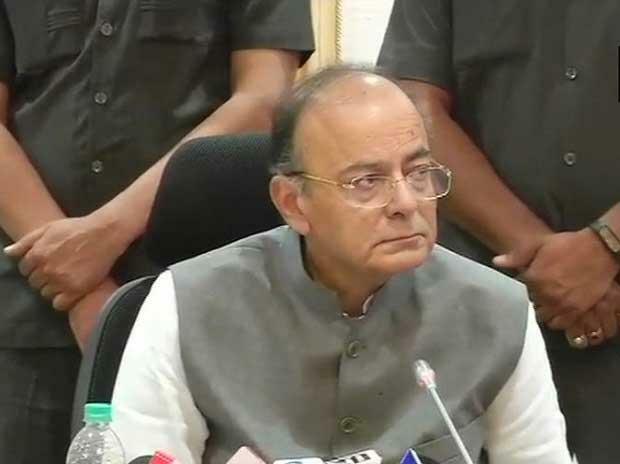 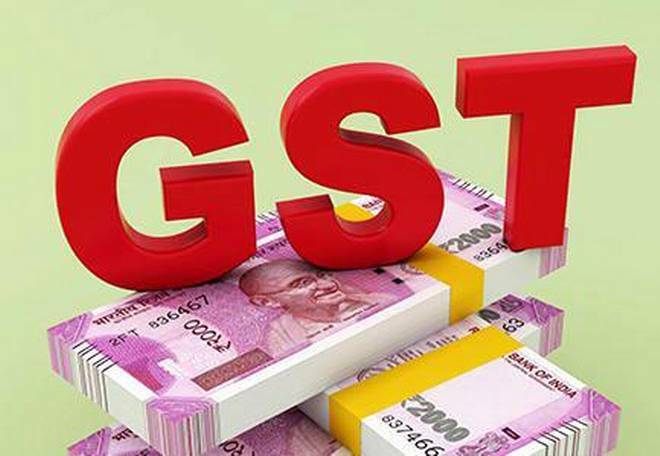 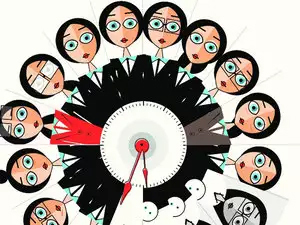 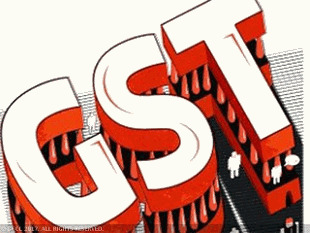 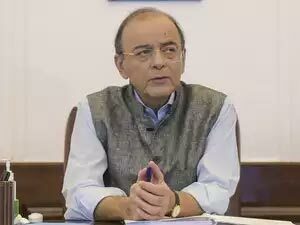 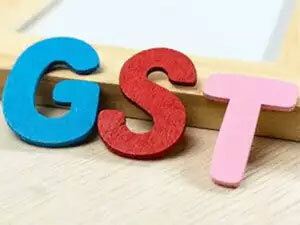 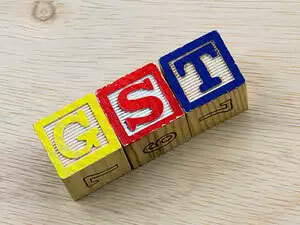 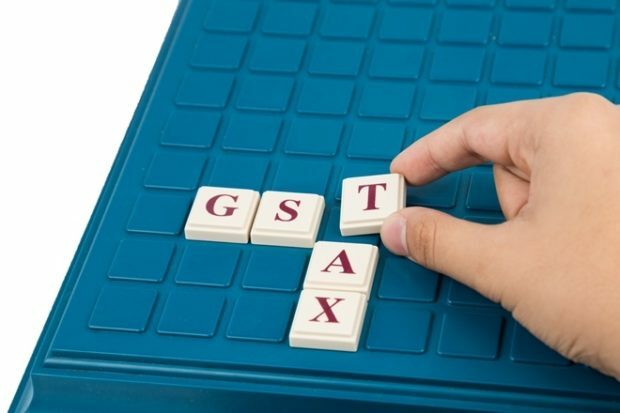 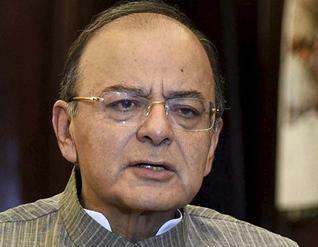 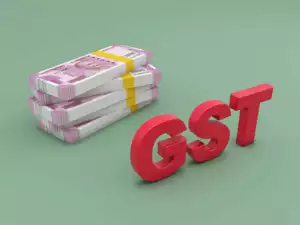 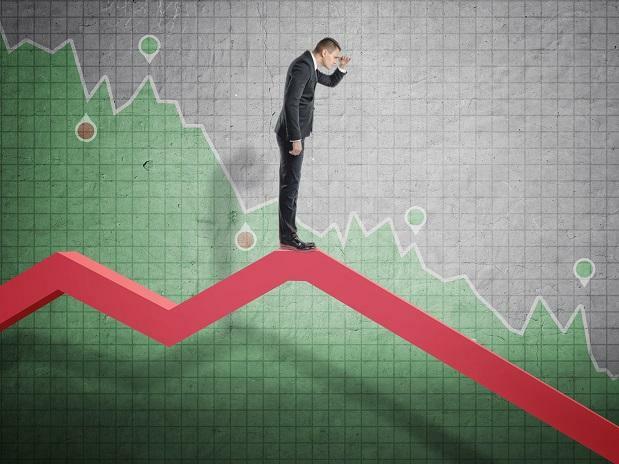 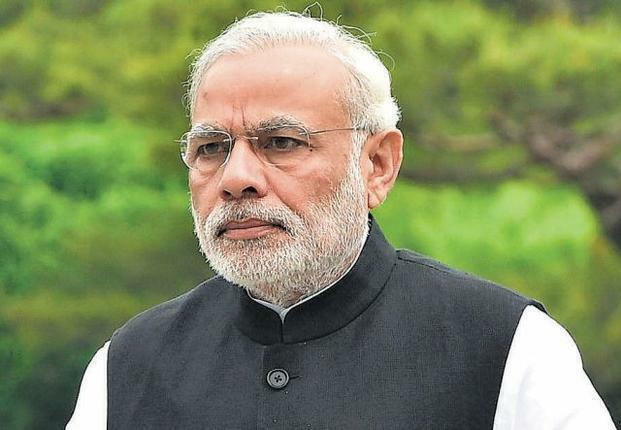 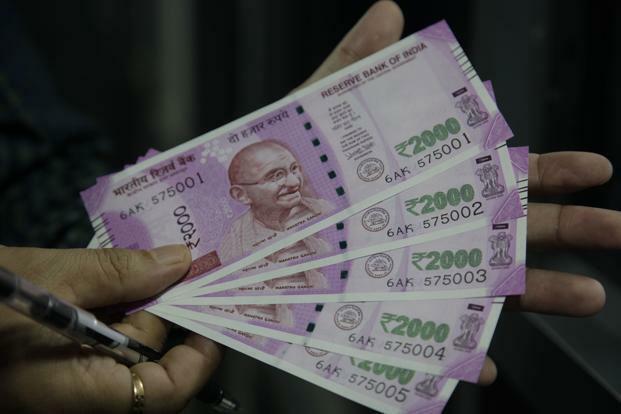 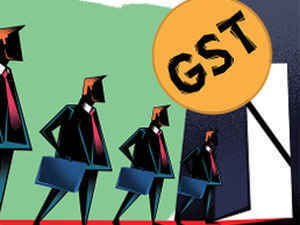 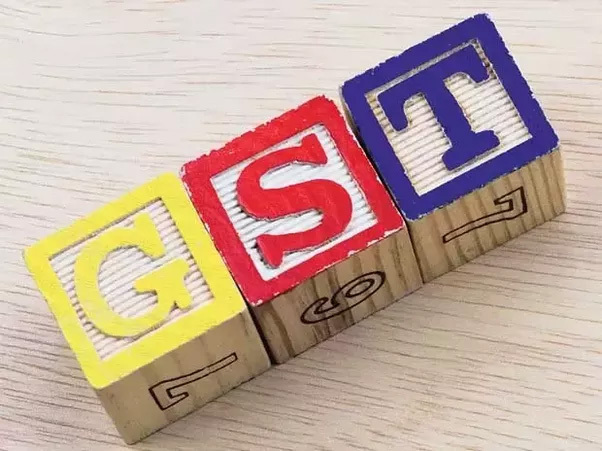 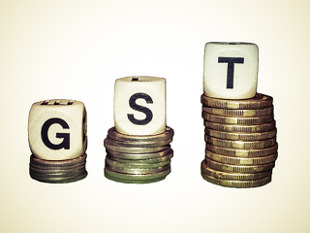 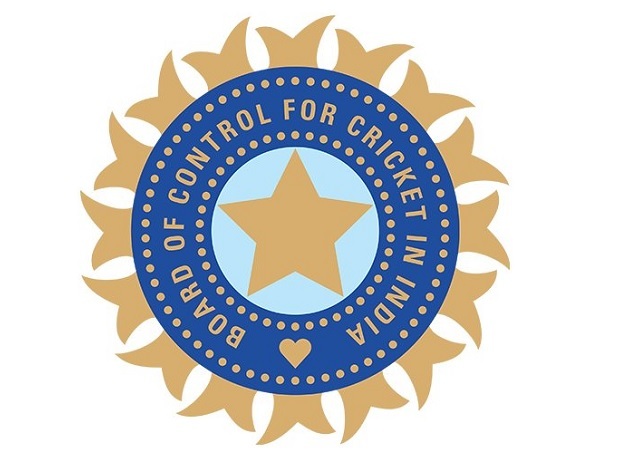 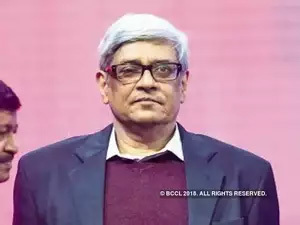 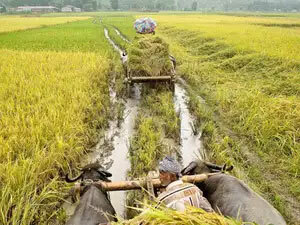 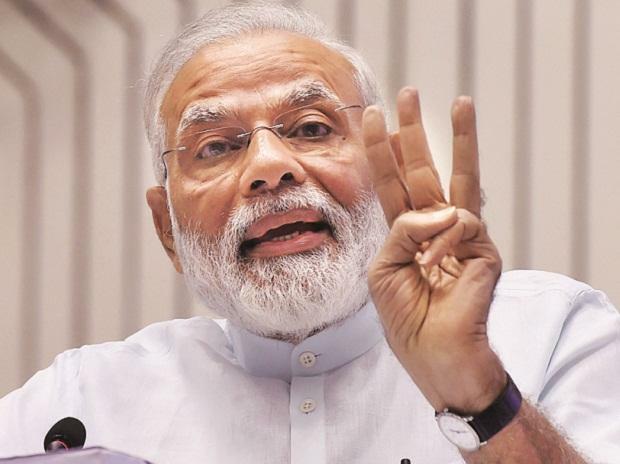 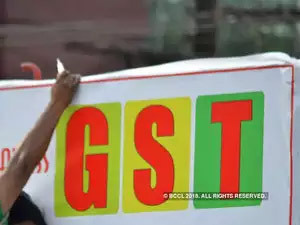 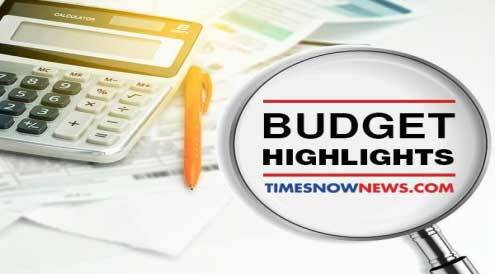 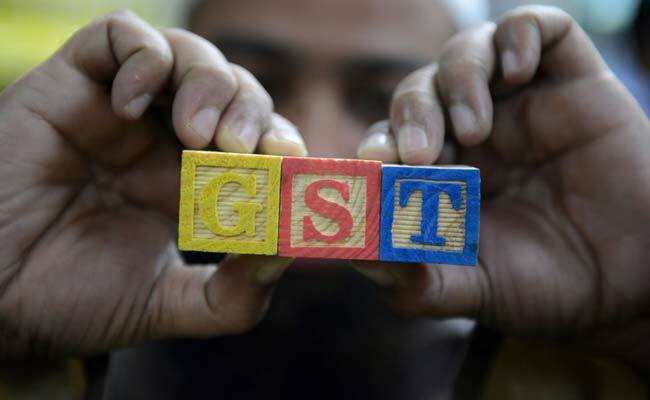 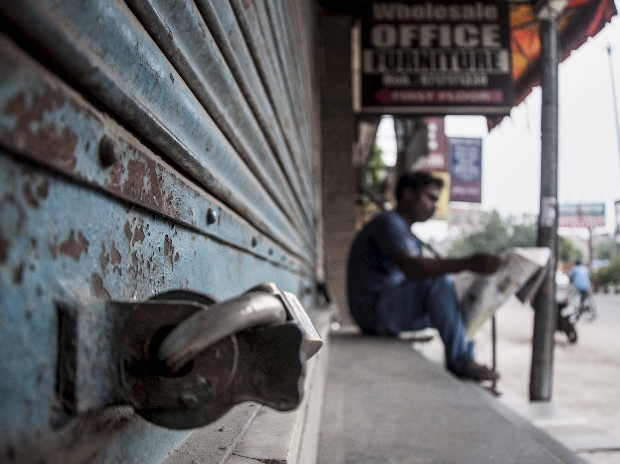 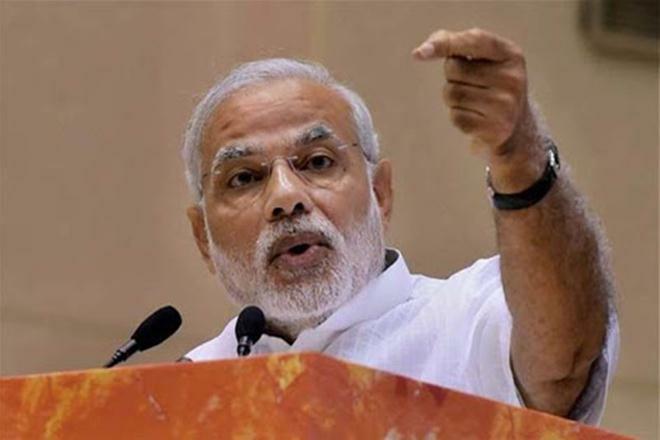 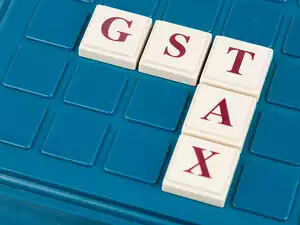 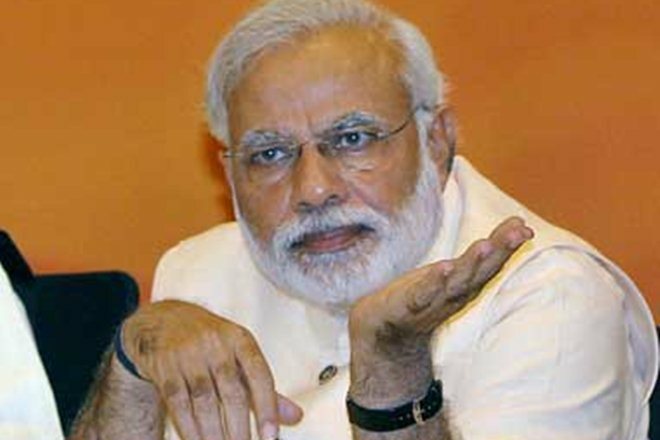 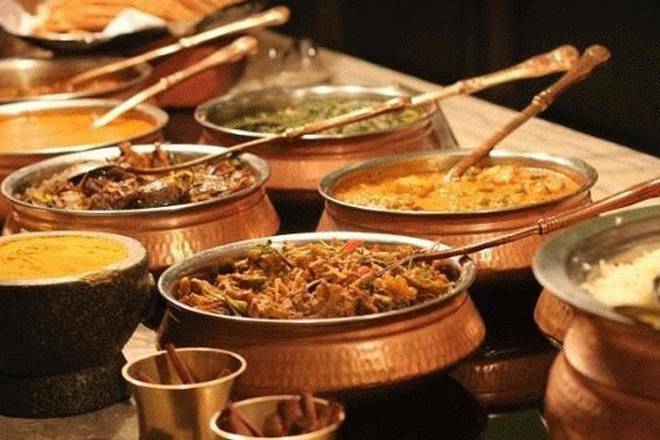 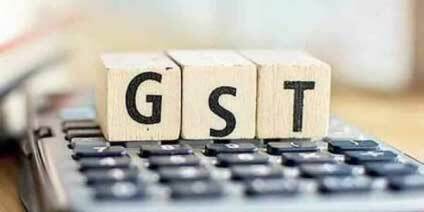 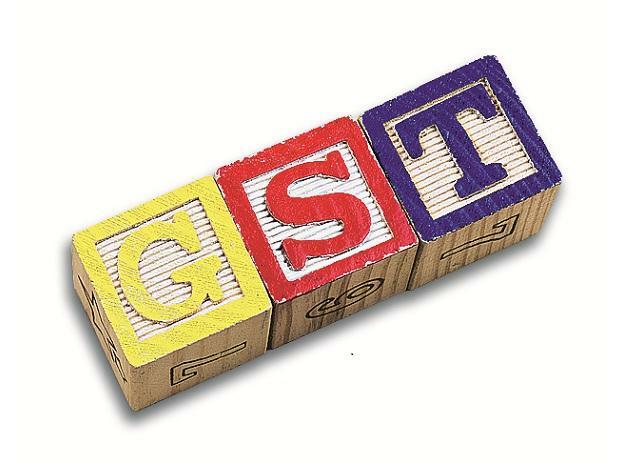 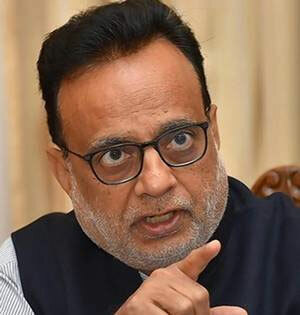 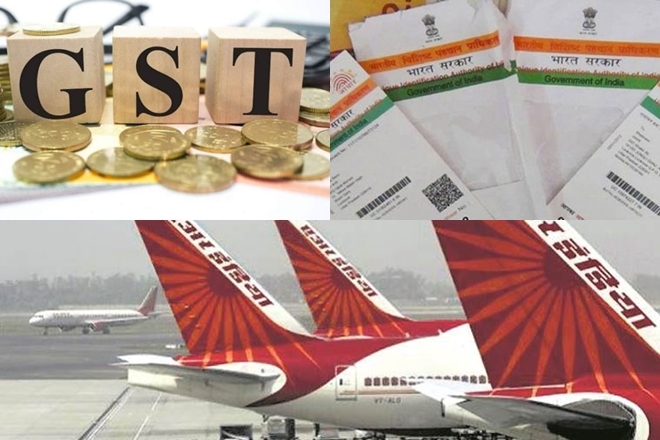 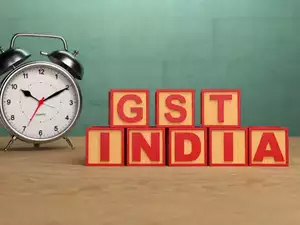 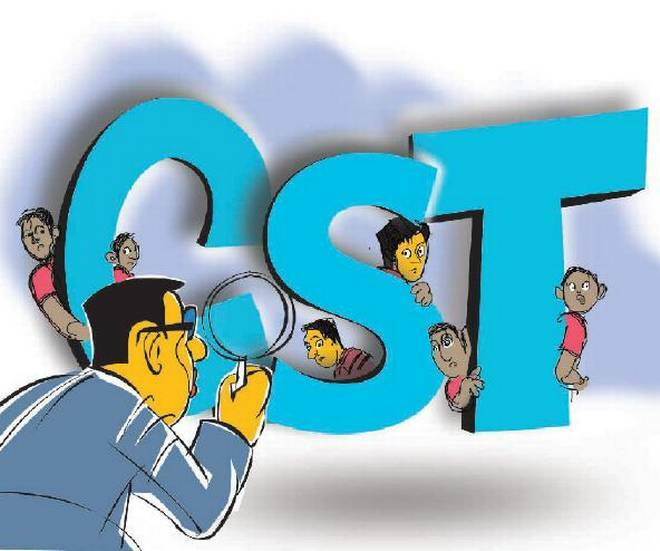 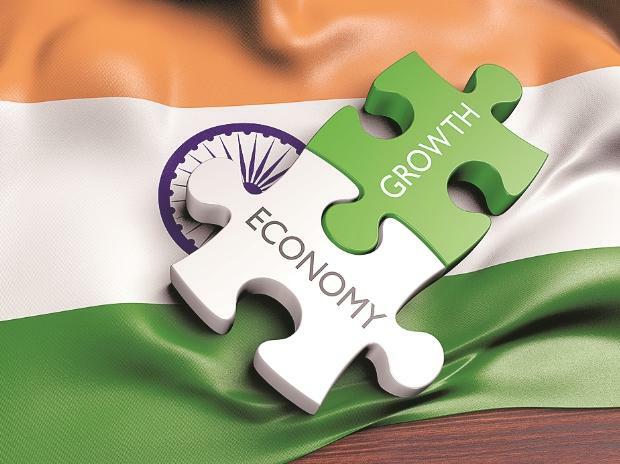 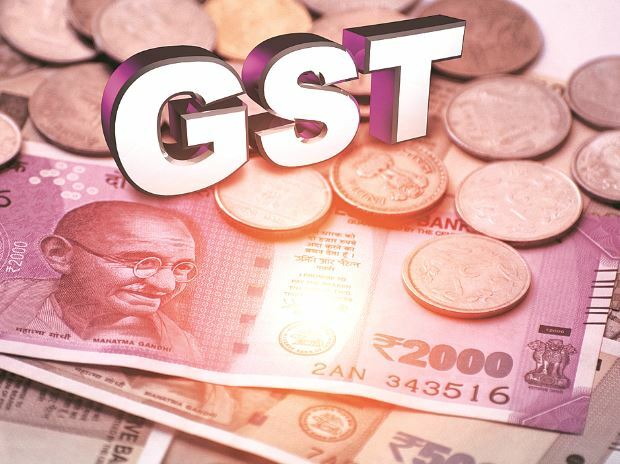 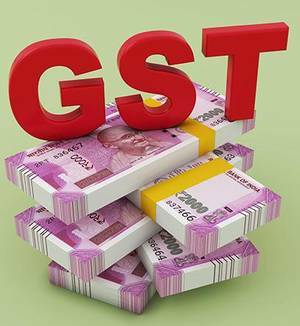 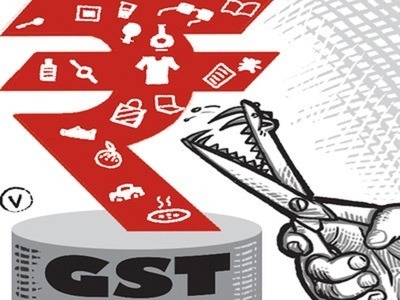 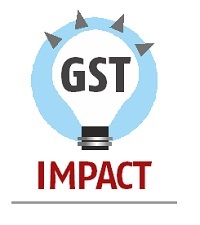 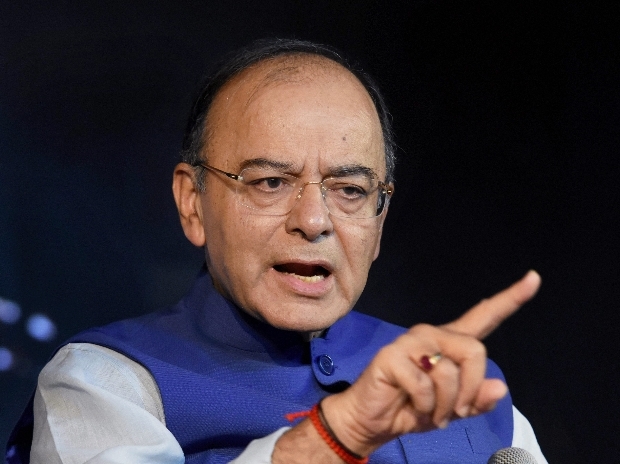 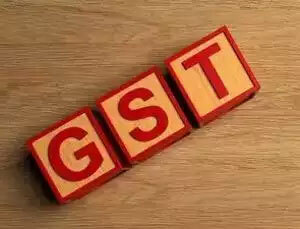 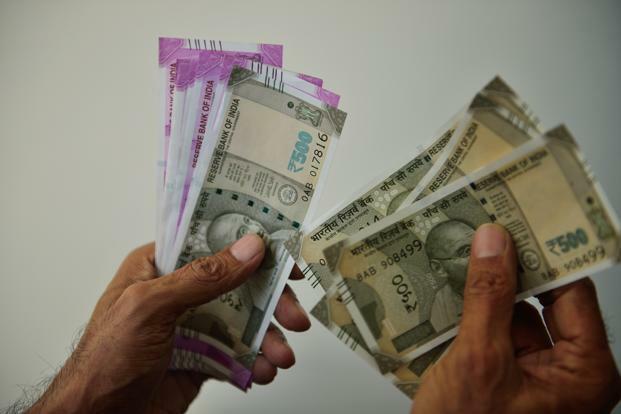 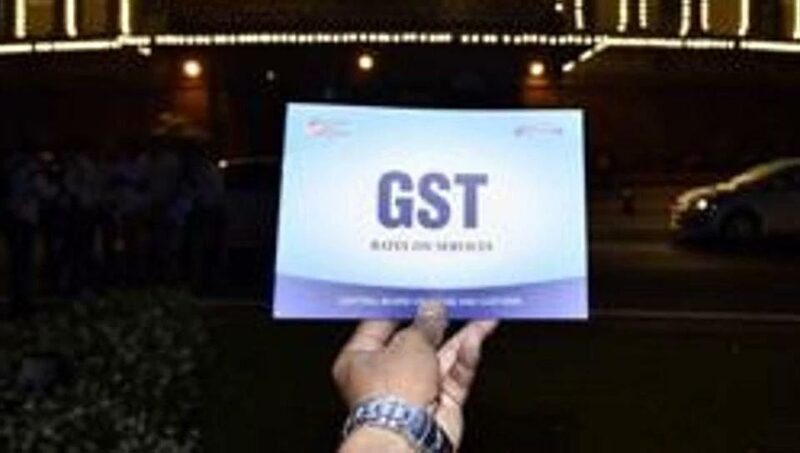 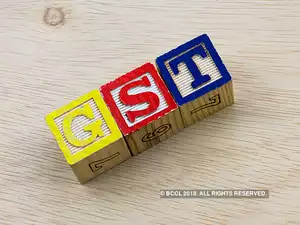 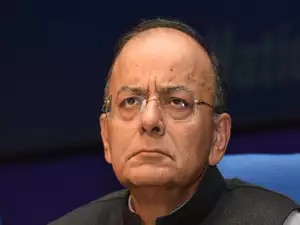 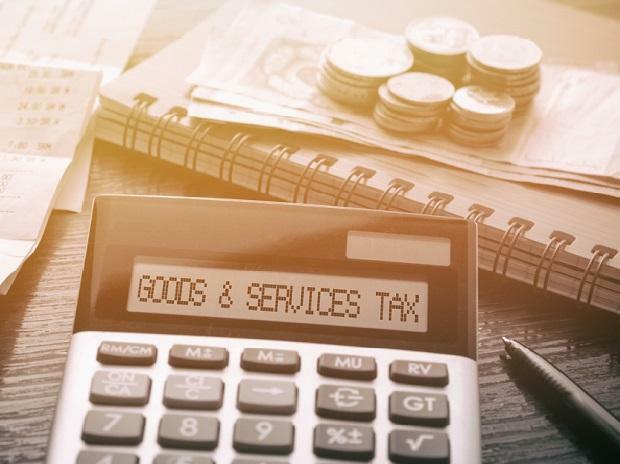 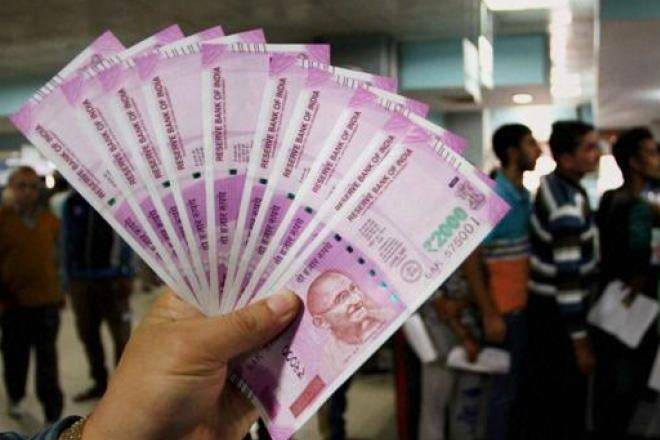 Post the conclusion of the 14th GST Council meeting in Srinagar where, among other things, the most important decisions concerning GST rates on supplies of goods and services were taken, it is race against time to meet the July 1 deadline for the stakeholders, government and businesses. As far as the legislative framework is concerned, till date, 18 states have been able to pass the SGST Bills in their respective assemblies. 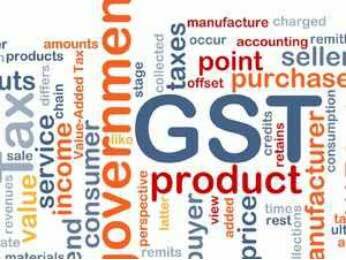 As far as the legislative framework is concerned, till date, 18 states have been able to pass the SGST Bills in their respective assemblies. 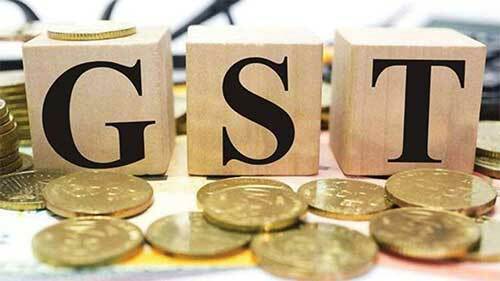 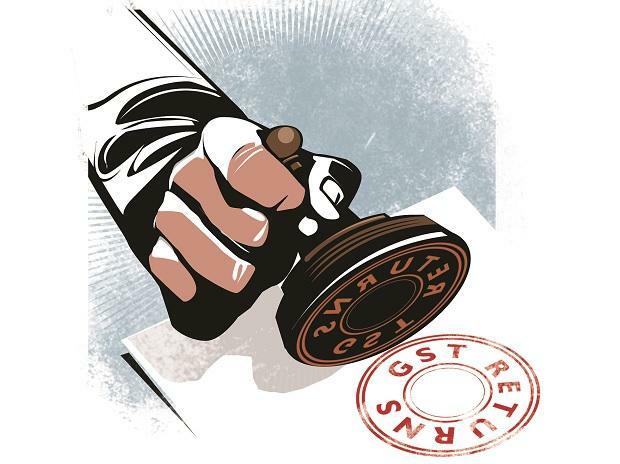 For GST to be effective and efficient, it is imminent that all states and Union territories (with legislative assembly) pass their respective SGST/UTGST Bills well before July 1. 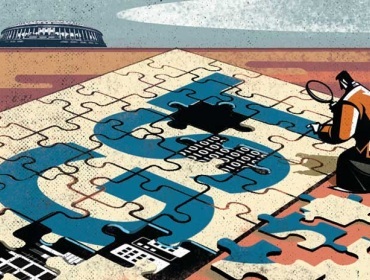 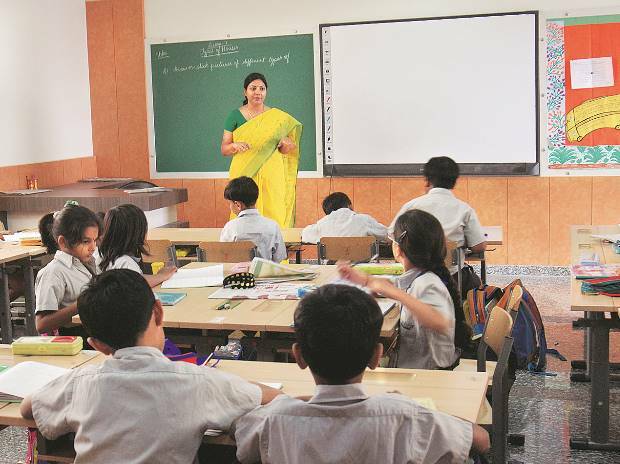 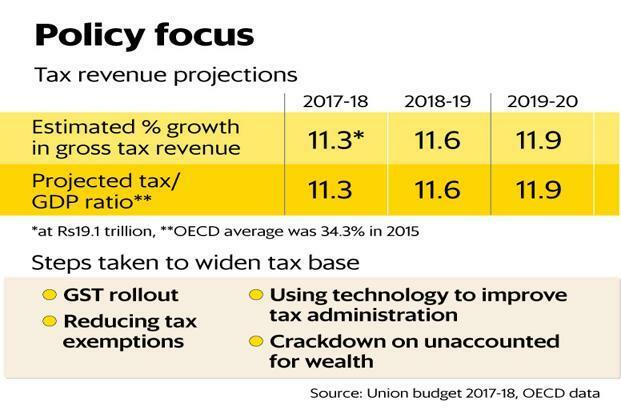 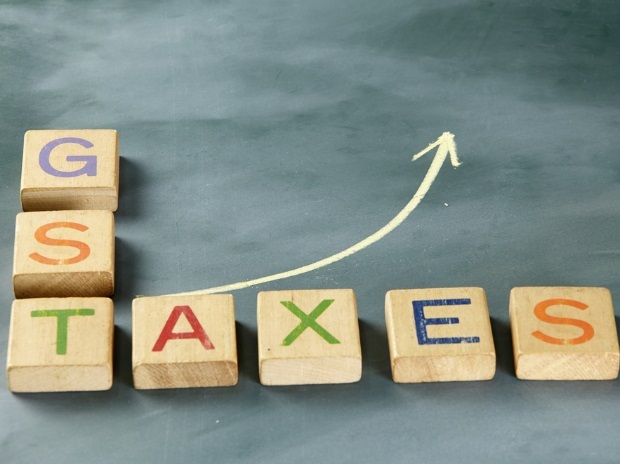 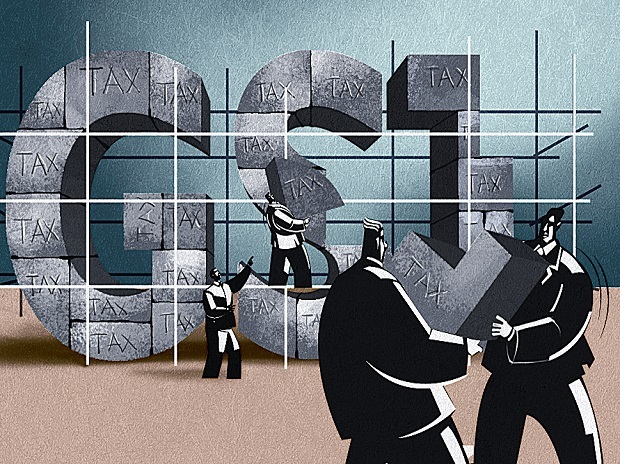 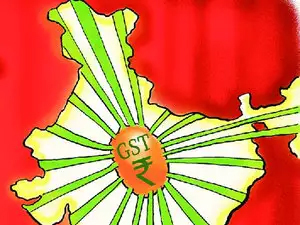 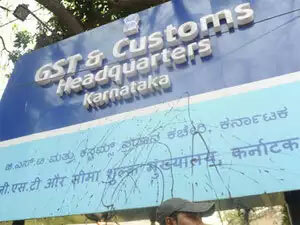 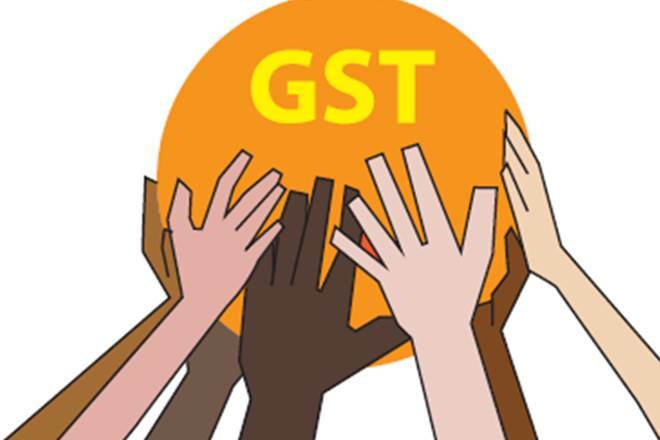 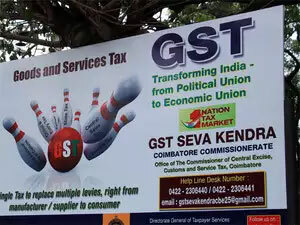 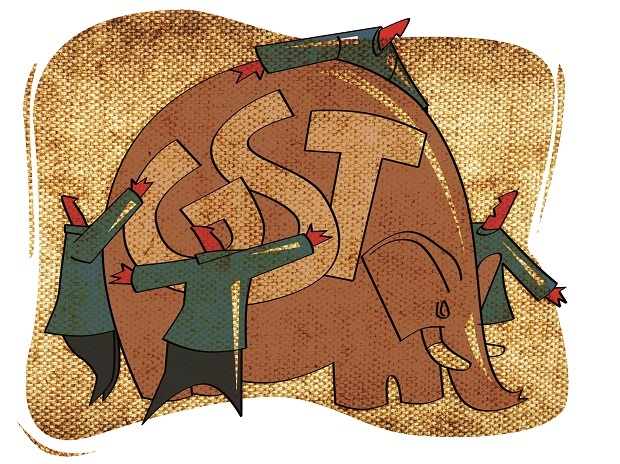 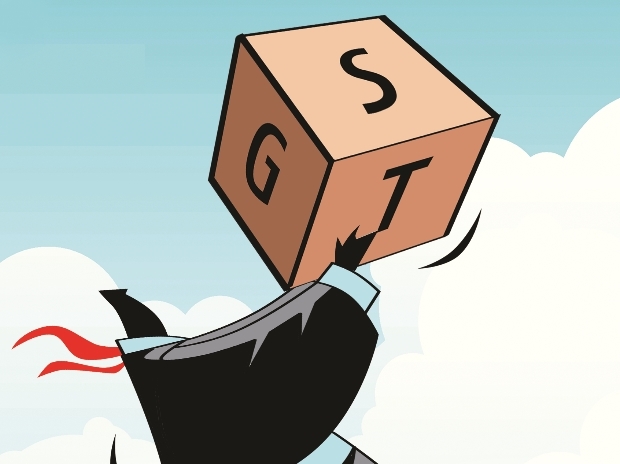 If this is not done, we could see a situation that, by July 1, the Centre would levy CGST and the states or UTs that have passed the SGST/UTGST Bill would levy SGST/UTGST. 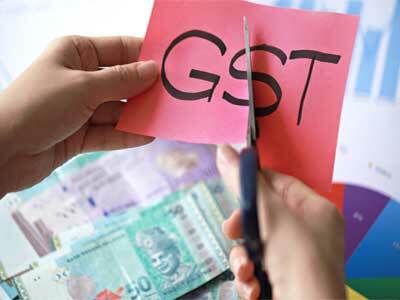 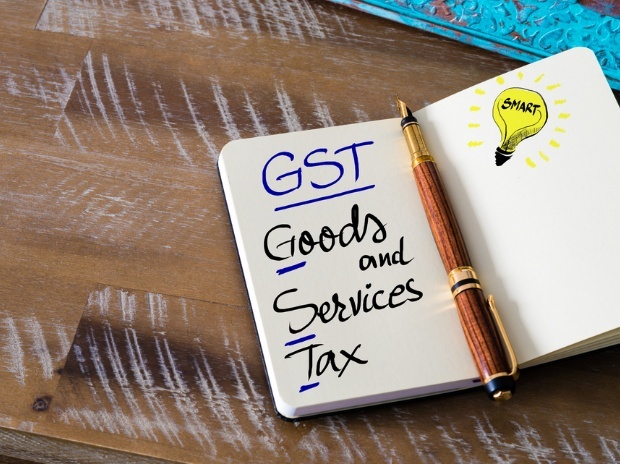 However, those who are unable to pass the SGST/UTGST Bill would continue to levy VAT at least till September 15, 2017, or pass SGST/UTGST Bills in their respective assemblies, whichever is earlier. 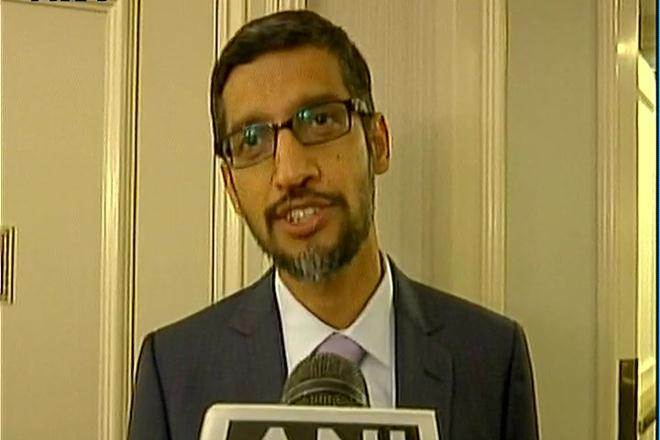 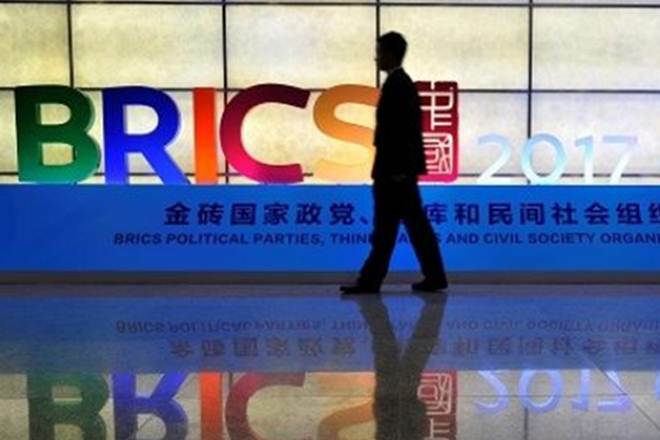 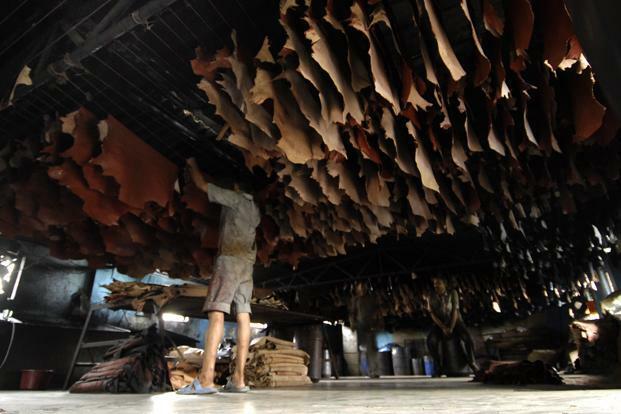 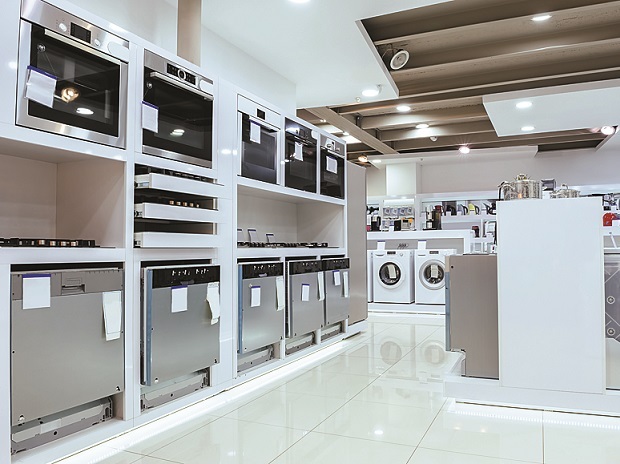 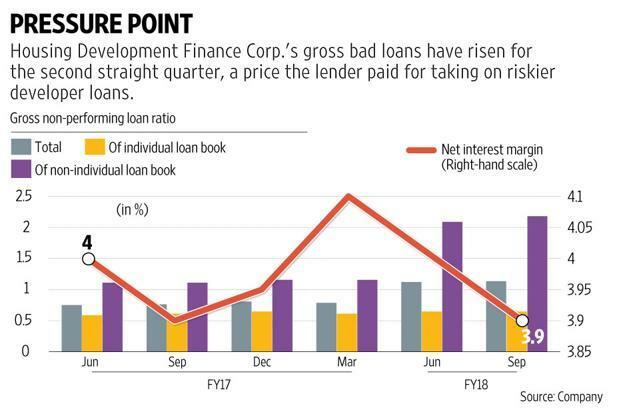 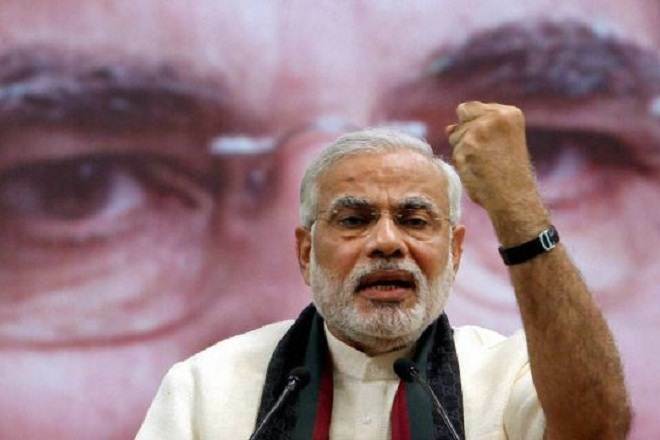 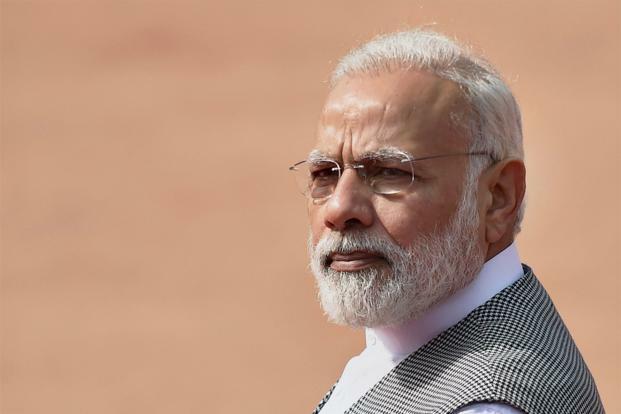 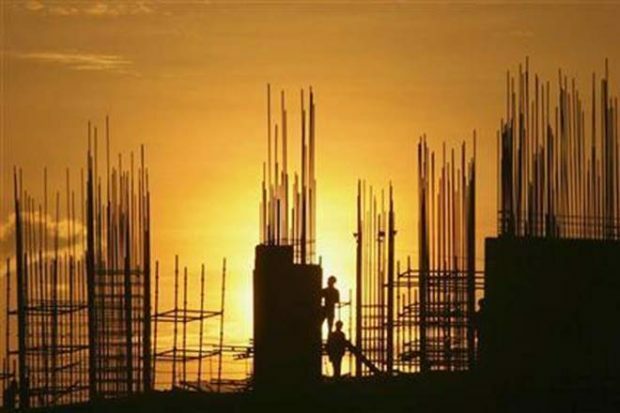 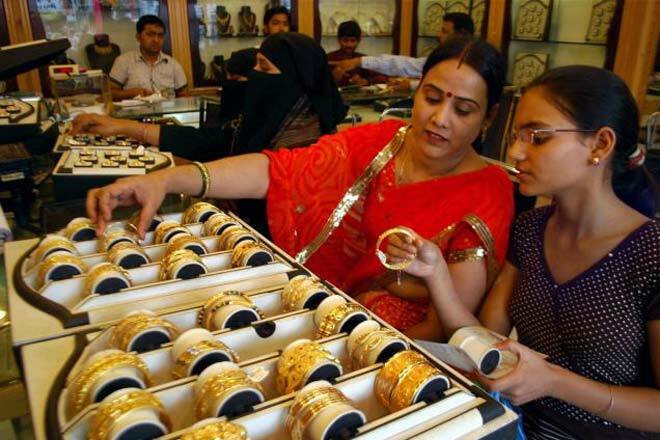 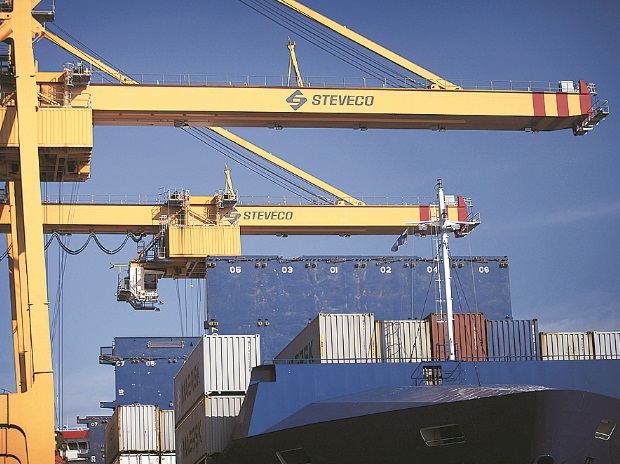 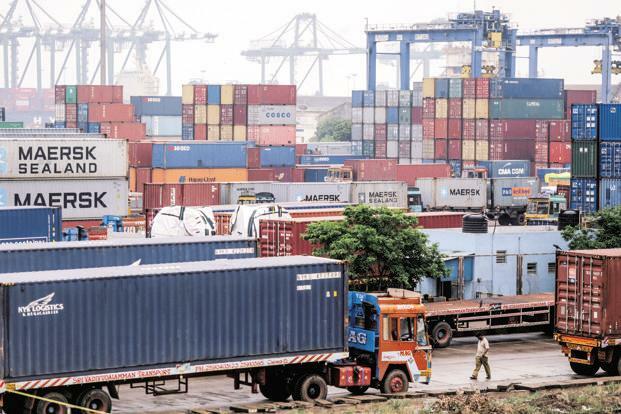 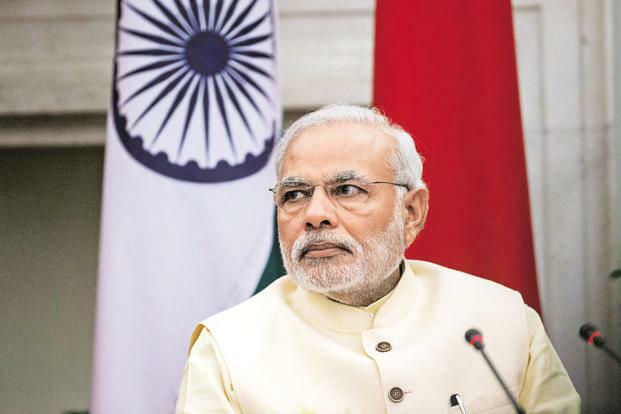 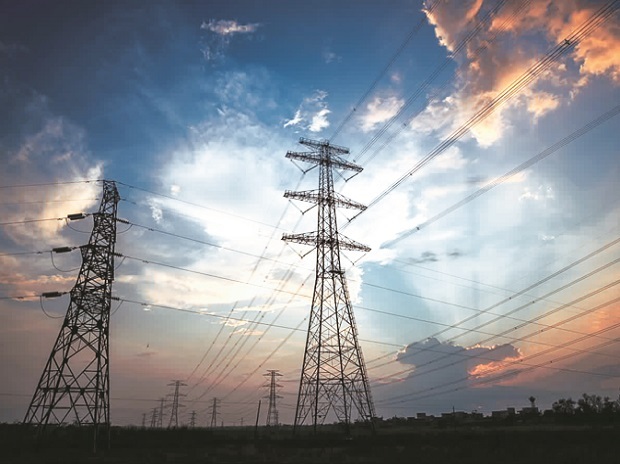 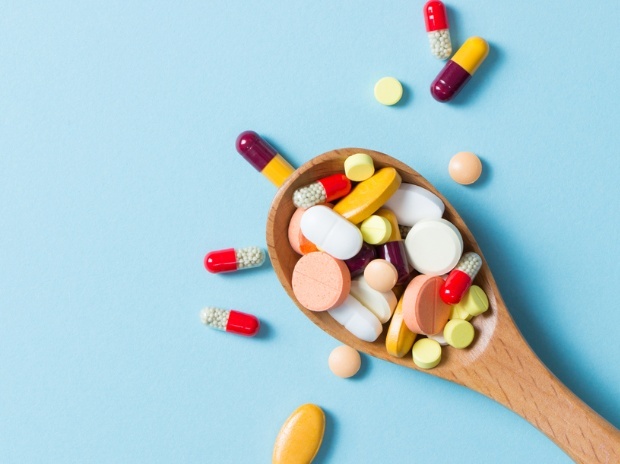 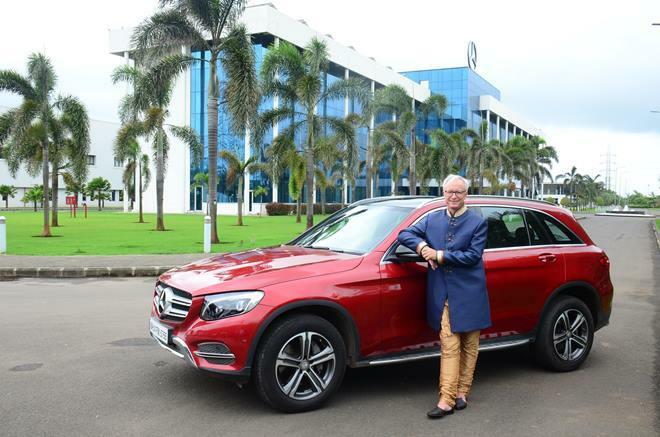 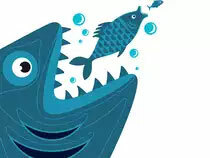 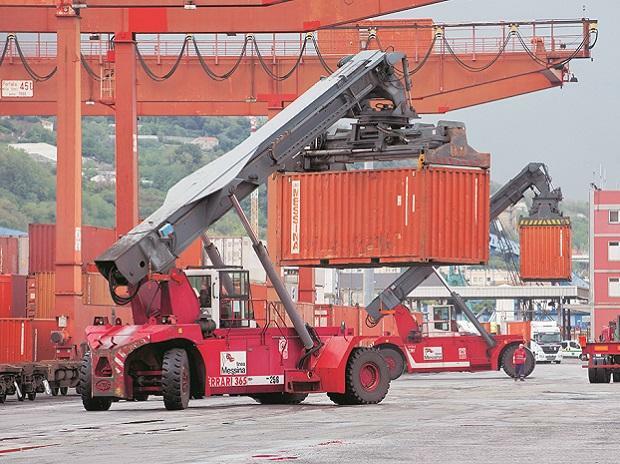 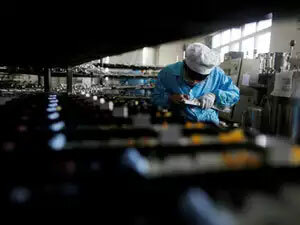 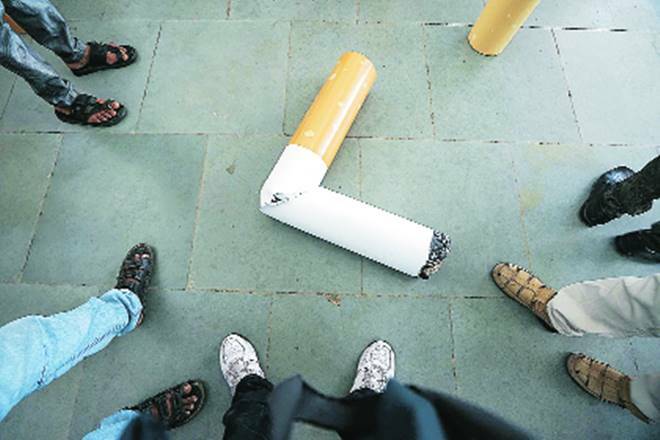 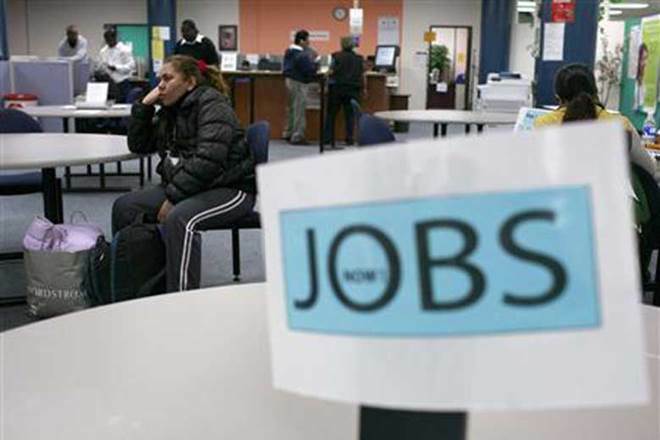 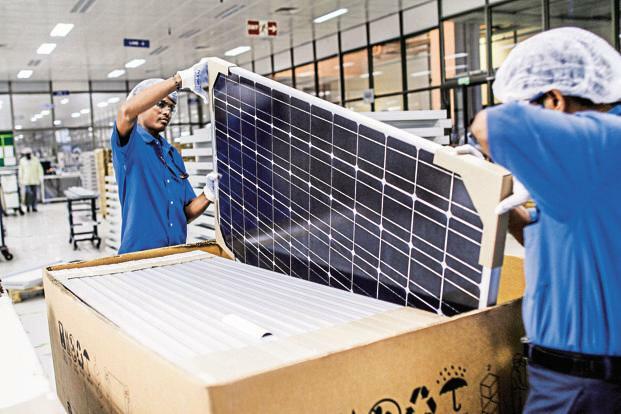 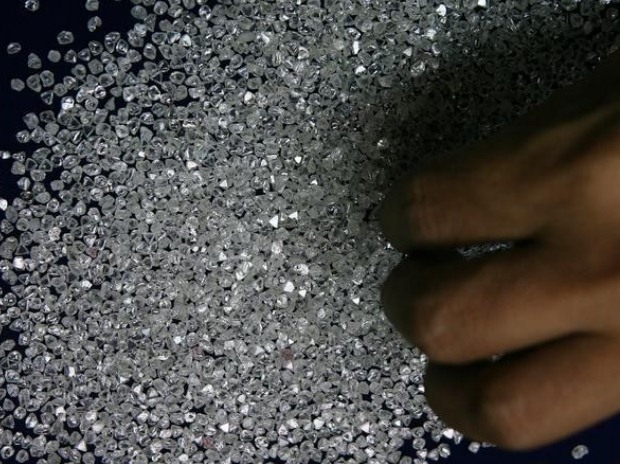 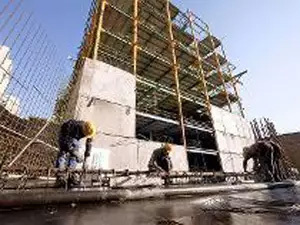 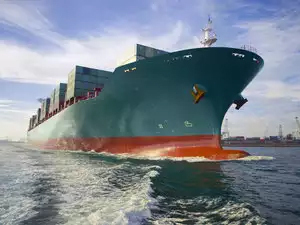 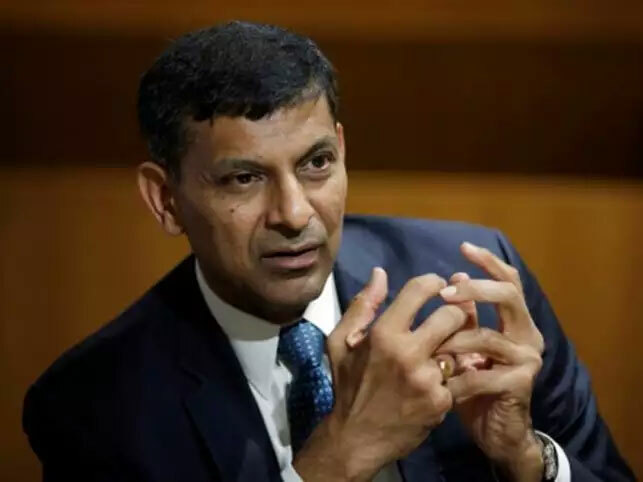 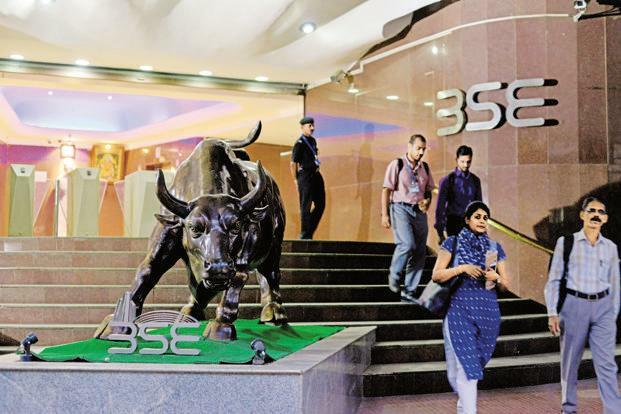 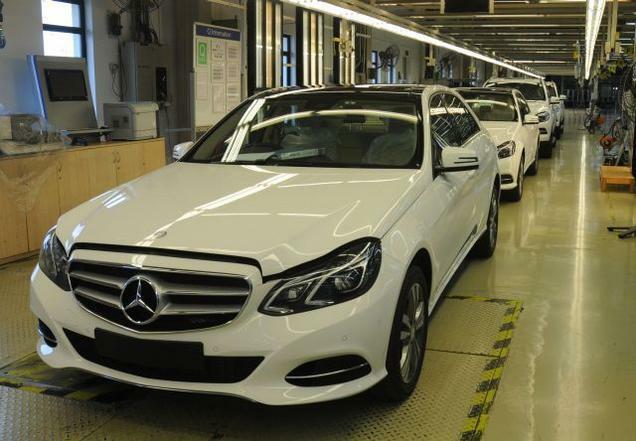 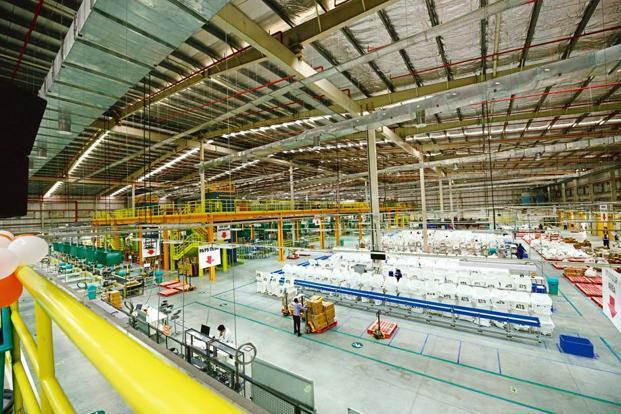 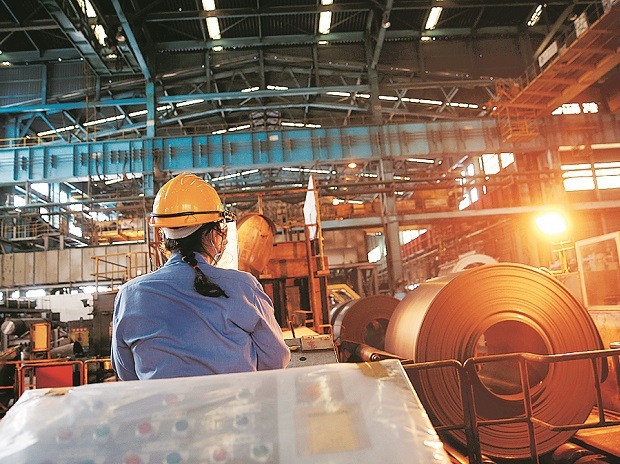 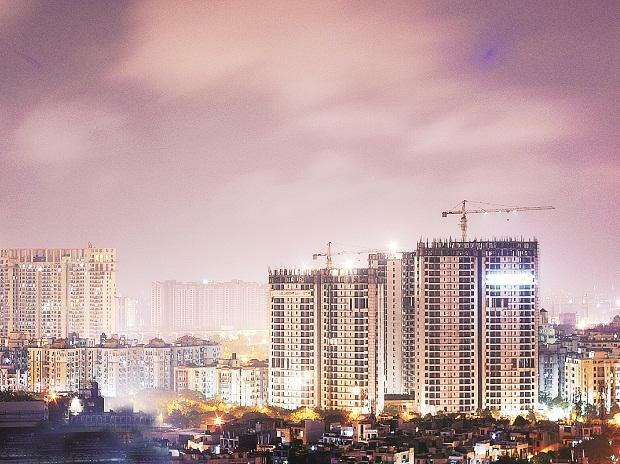 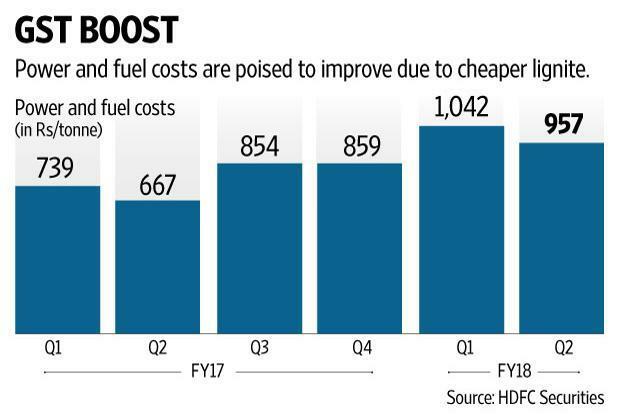 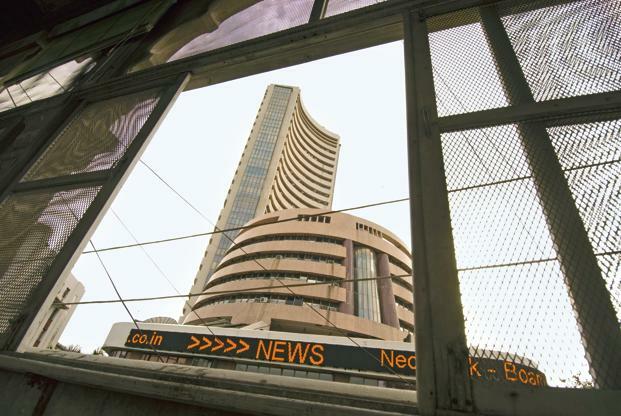 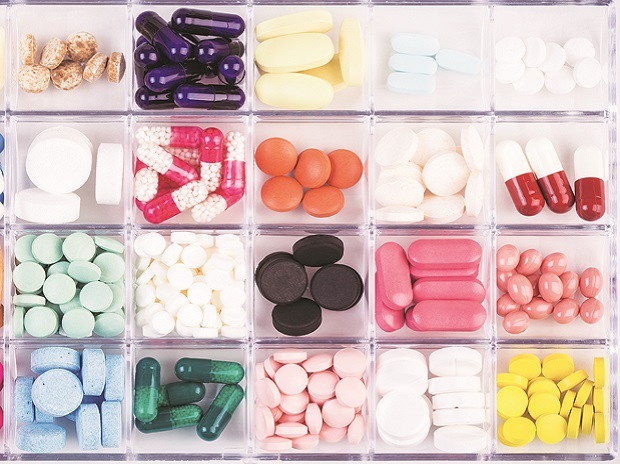 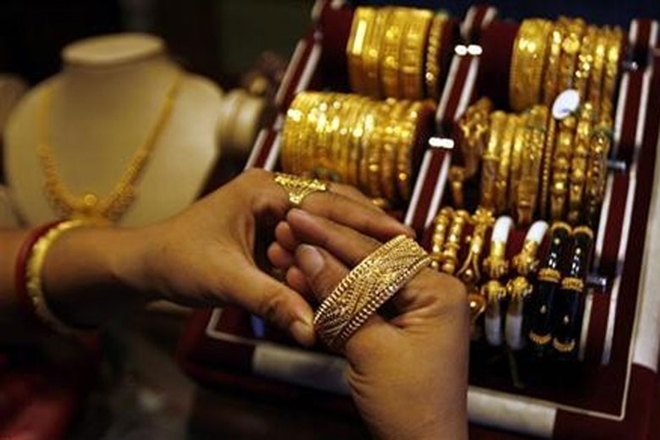 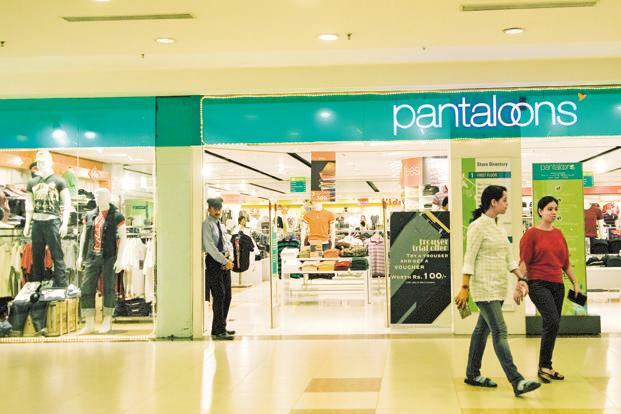 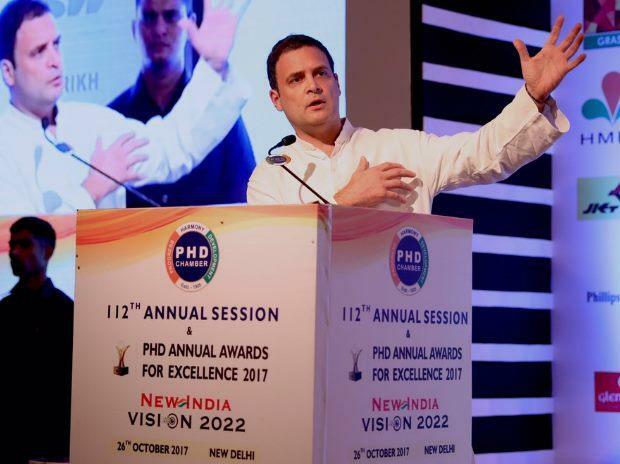 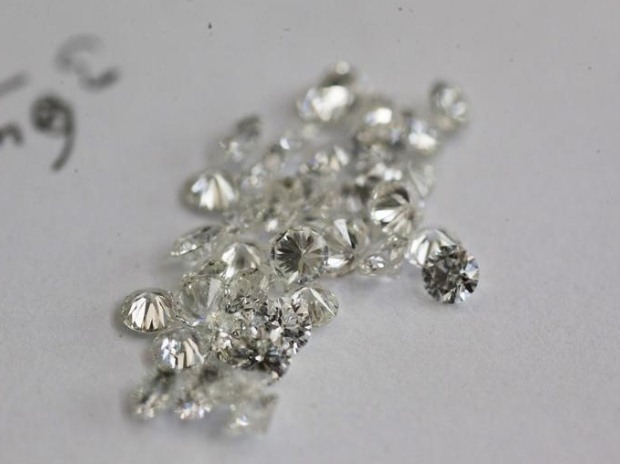 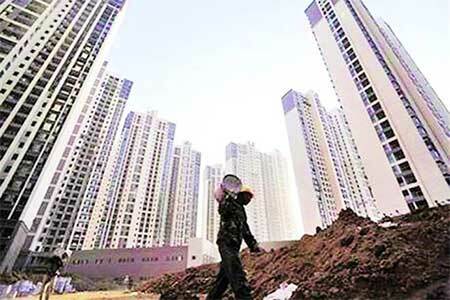 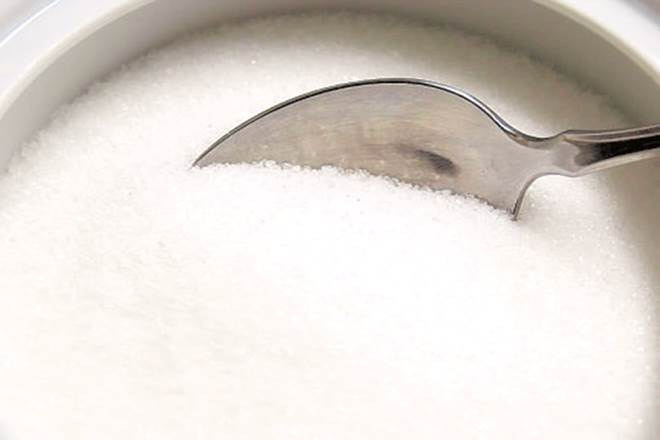 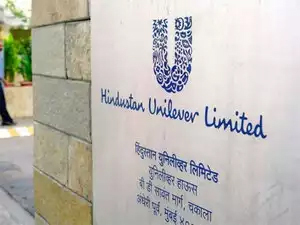 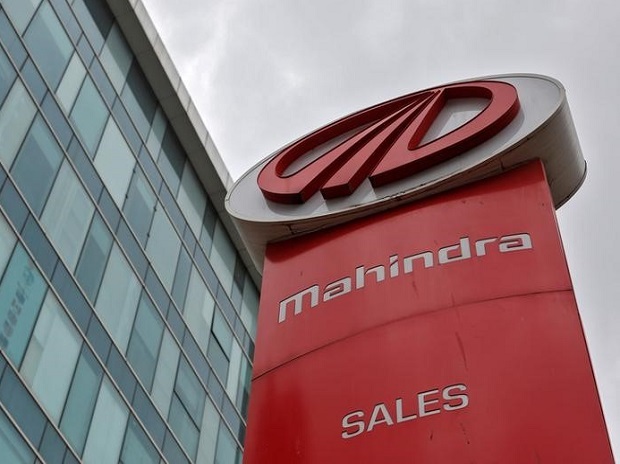 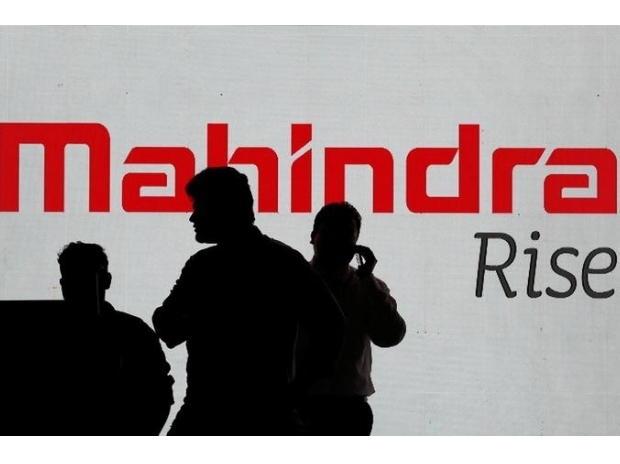 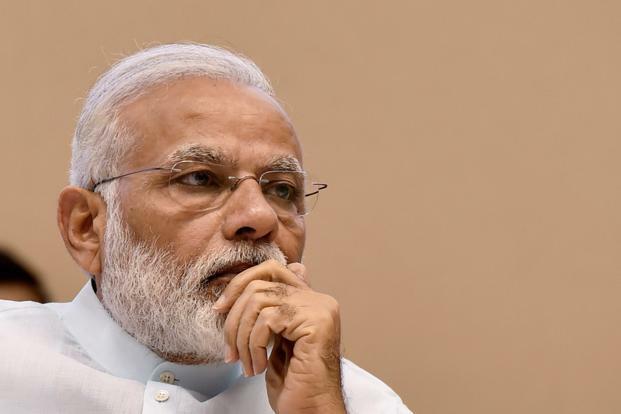 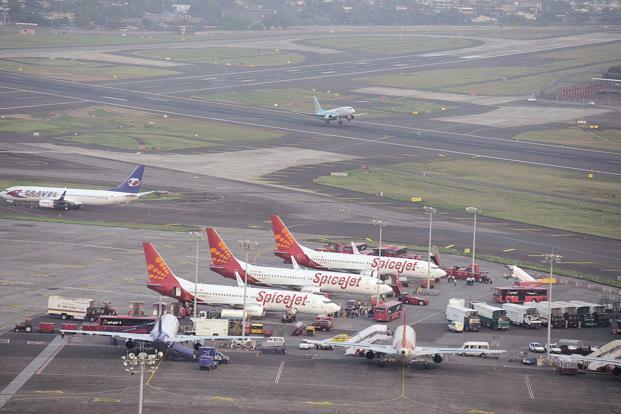 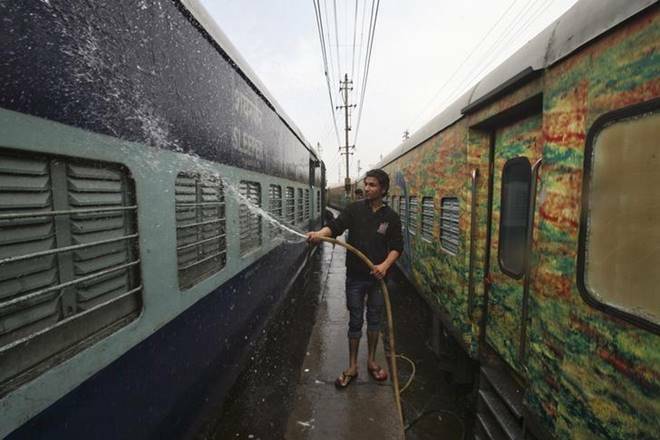 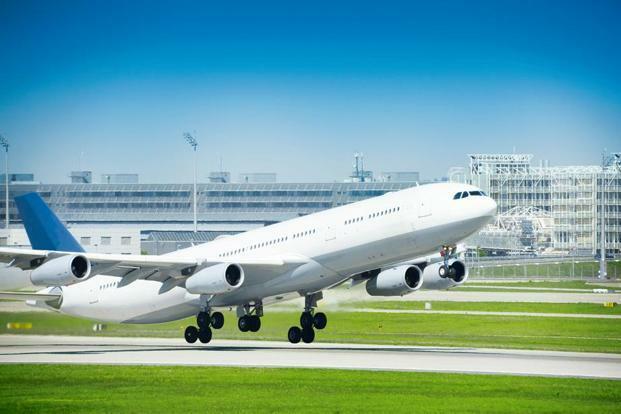 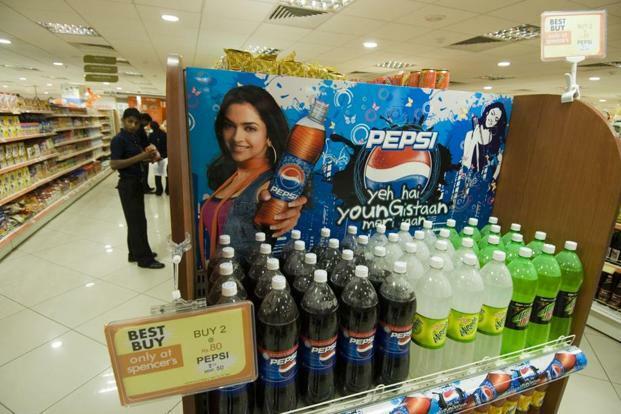 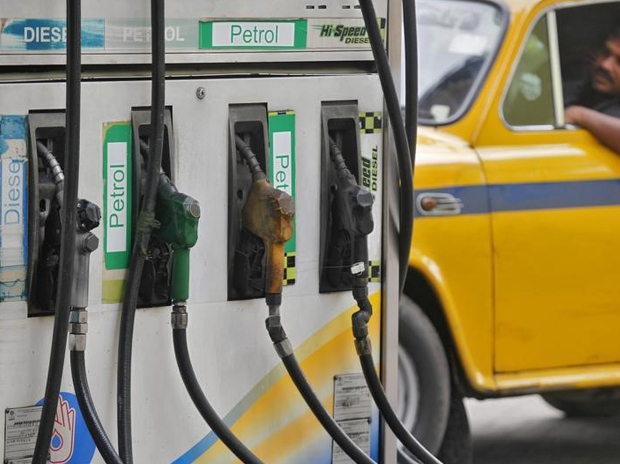 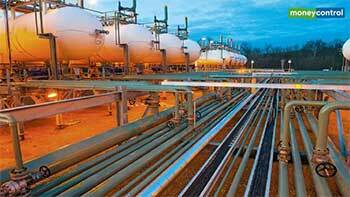 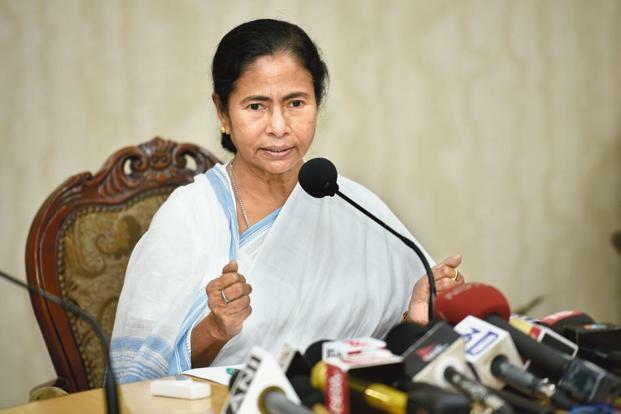 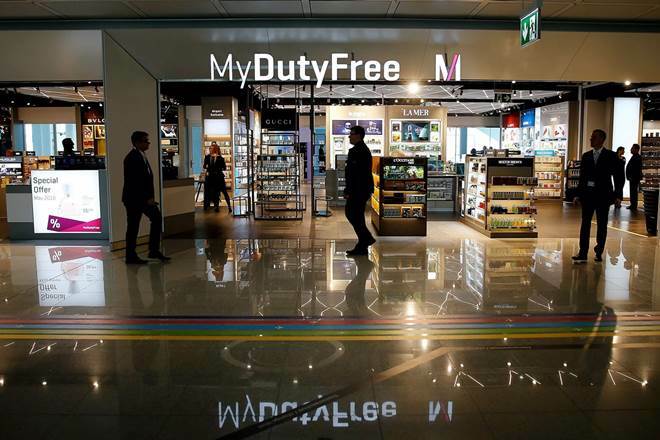 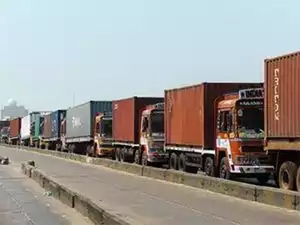 While this is technically possible, it is a situation that the trade and industry would not wish to be in, as it would result in complete chaos, especially for businesses having pan-India operations. 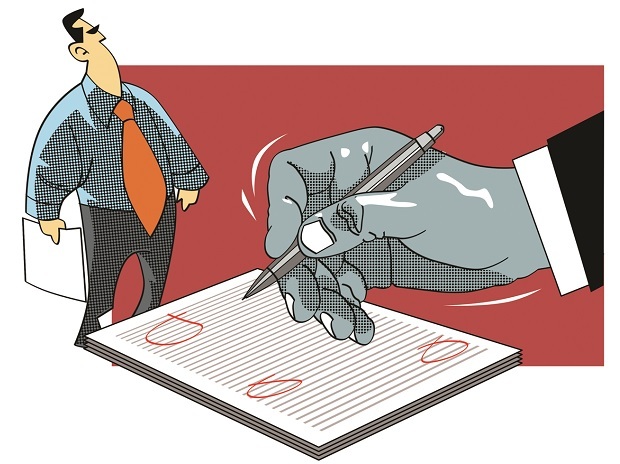 The seven sets of draft rules (returns, transition, e-way bills, accounts & records, assessment & audit, advance ruling and appeals & revision) are still pending clearance by the Council. 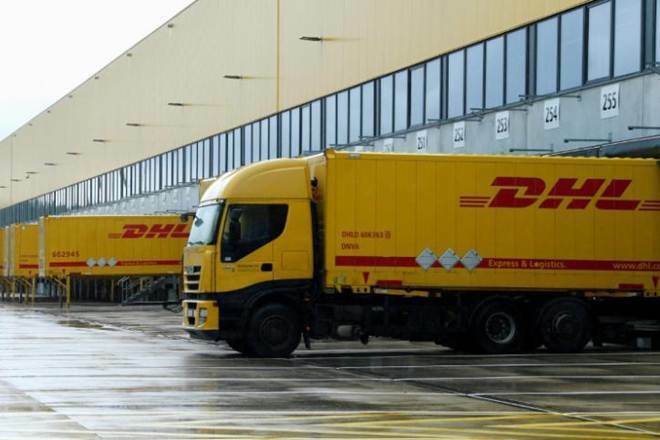 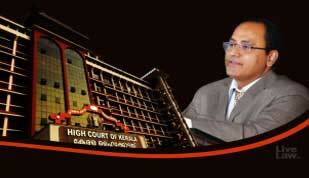 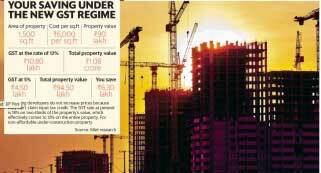 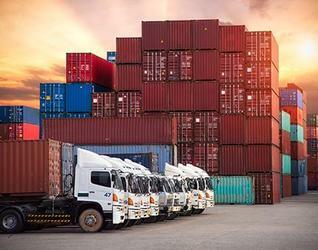 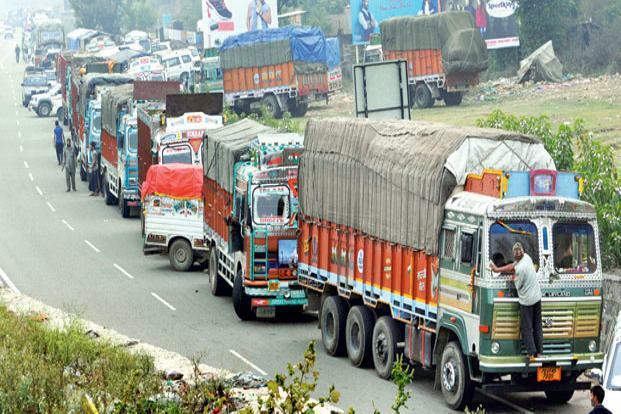 The rules pertaining to returns, transition and e-way bills are critical. 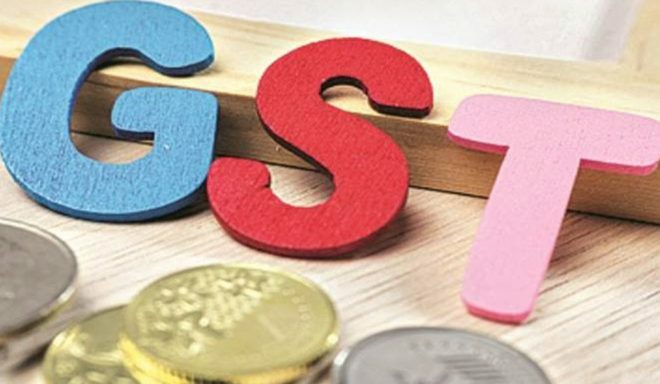 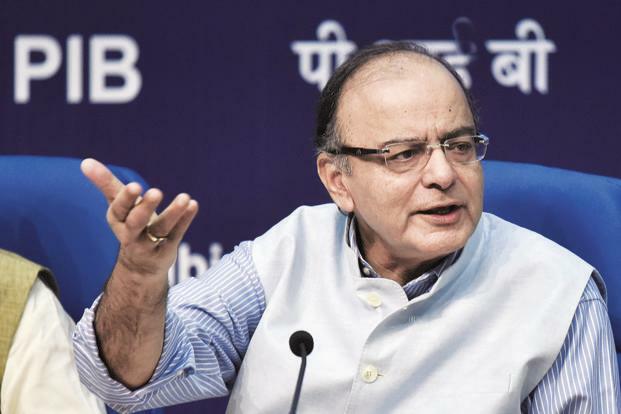 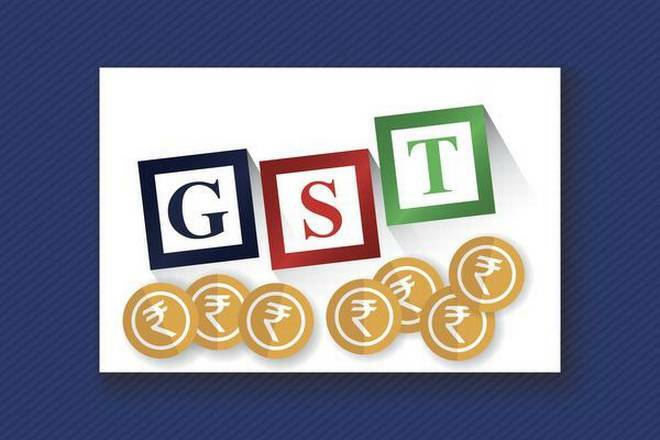 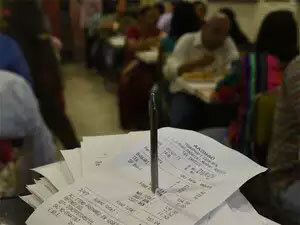 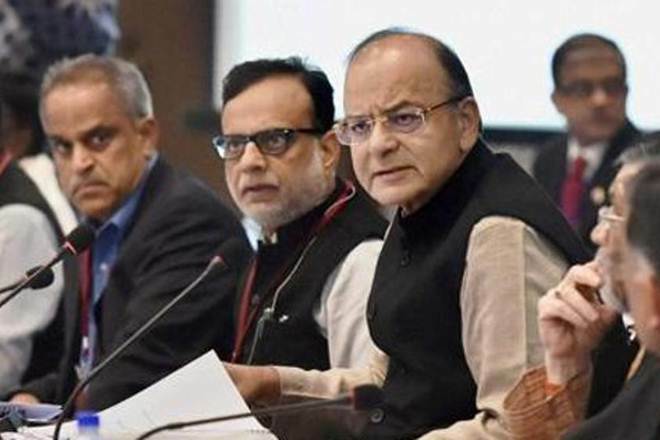 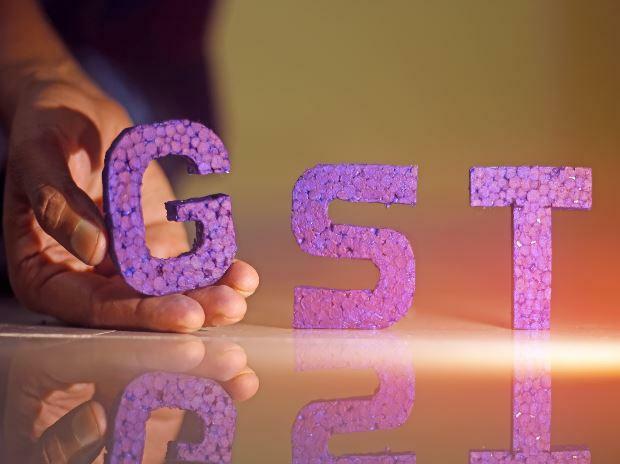 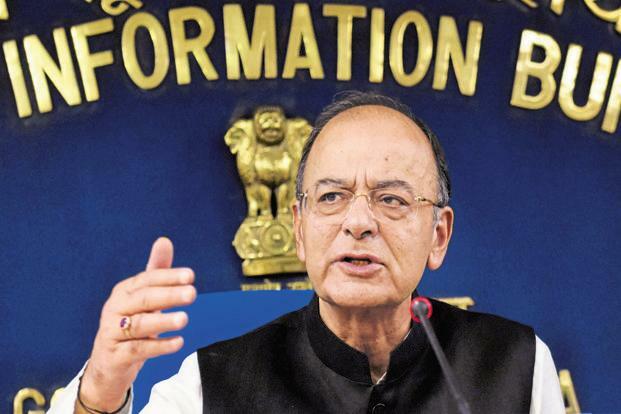 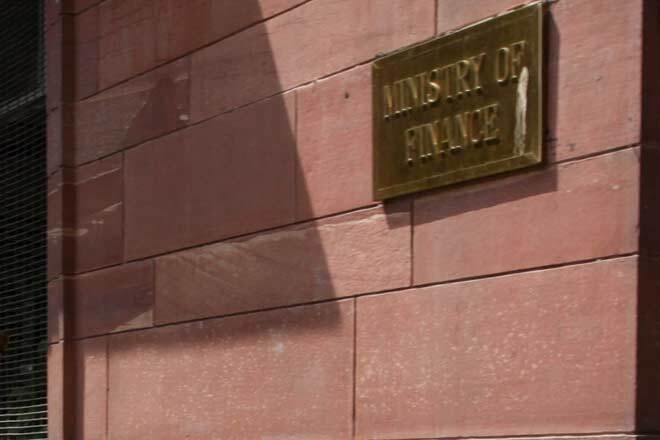 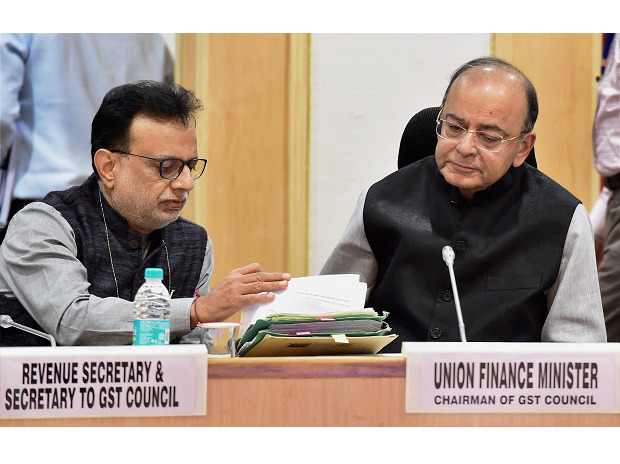 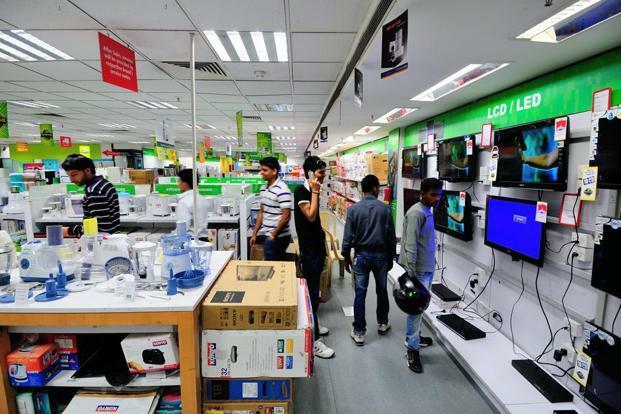 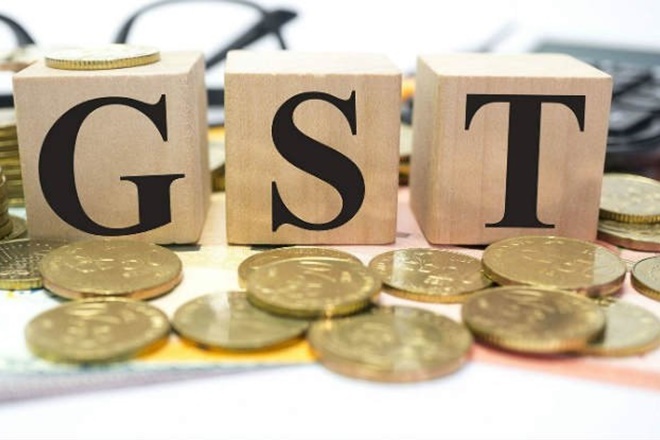 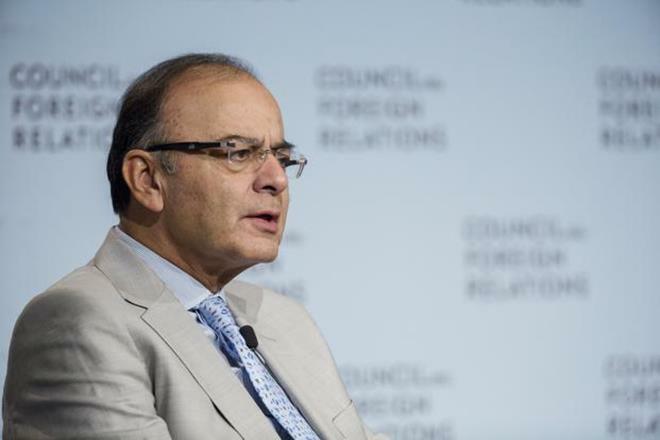 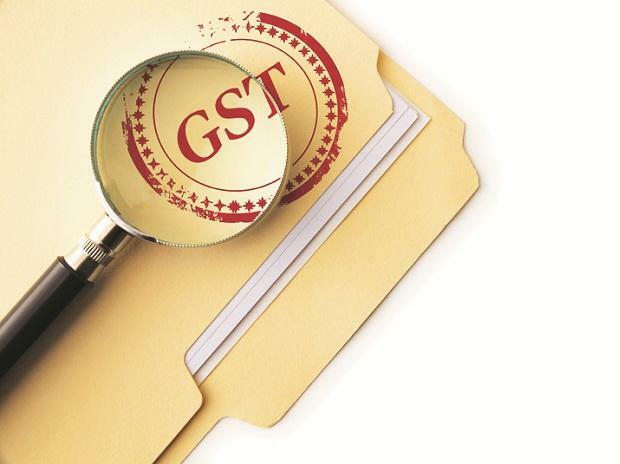 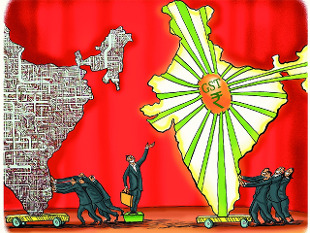 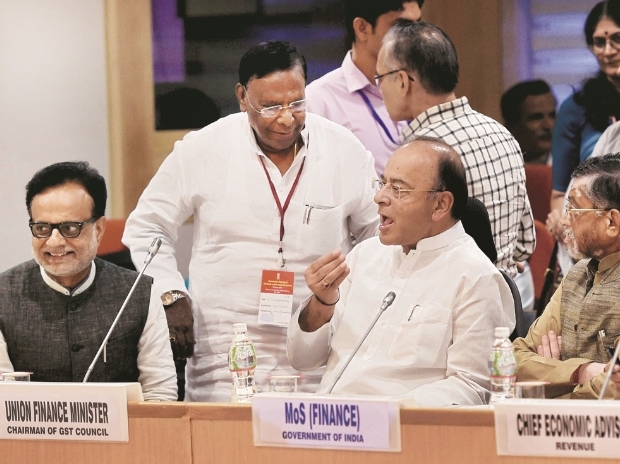 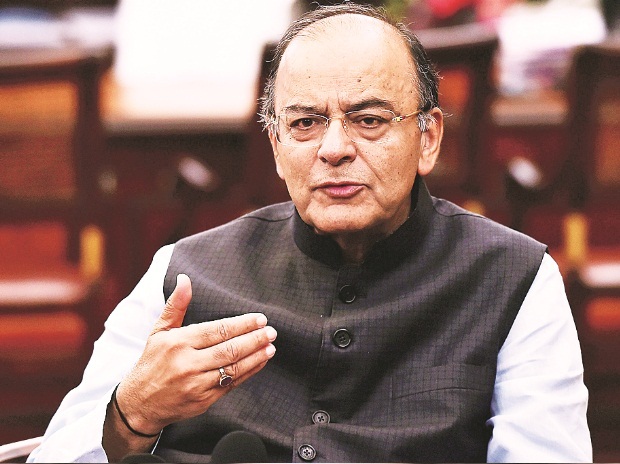 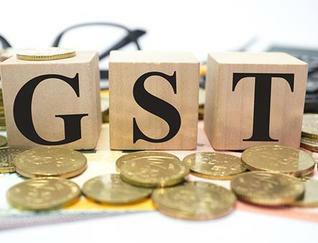 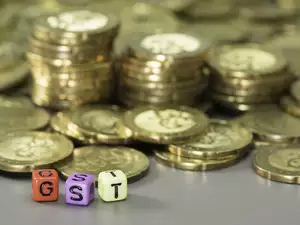 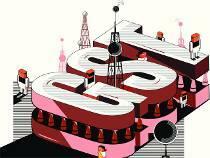 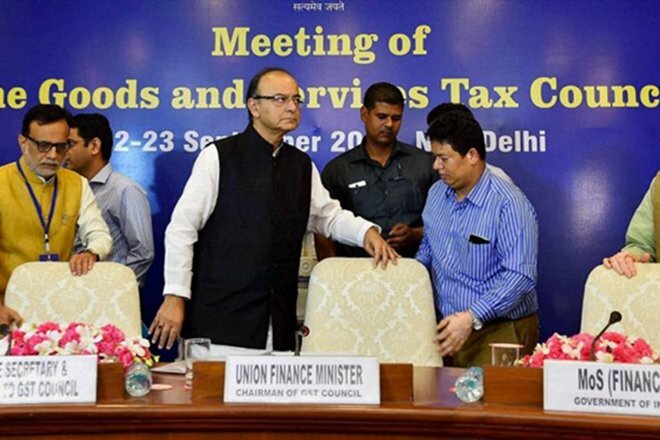 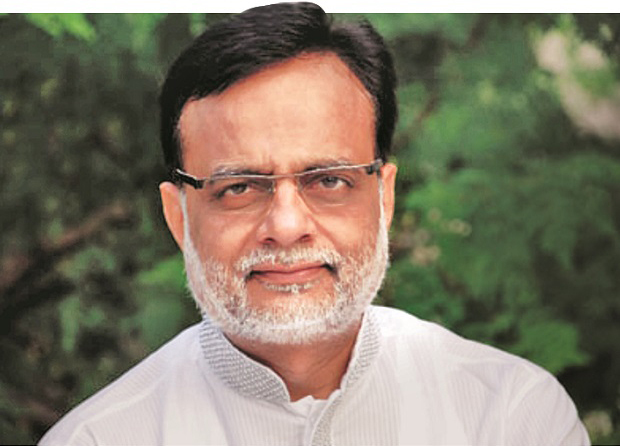 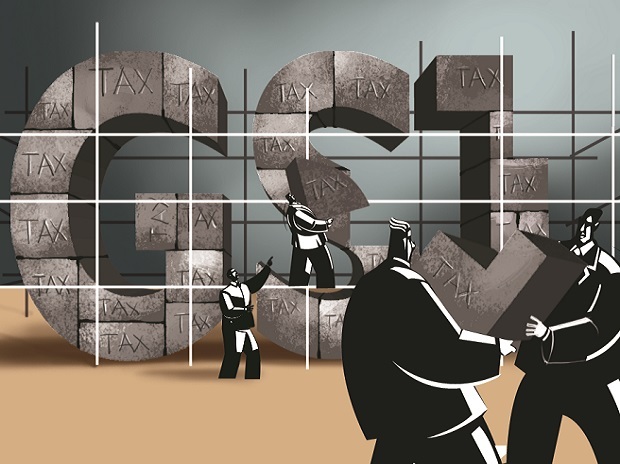 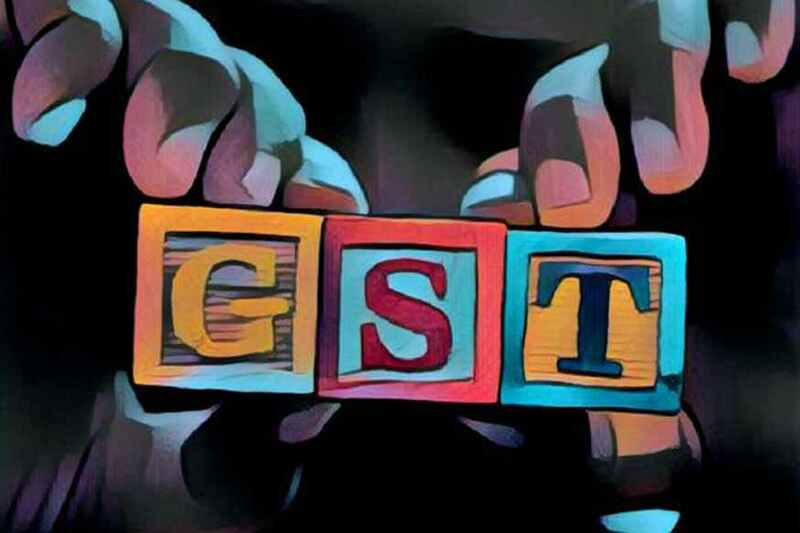 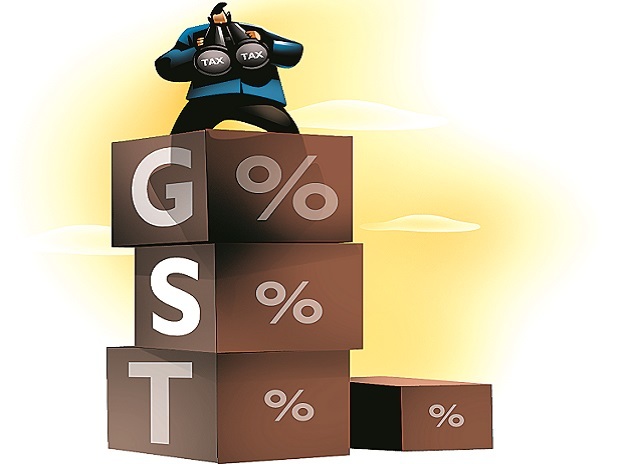 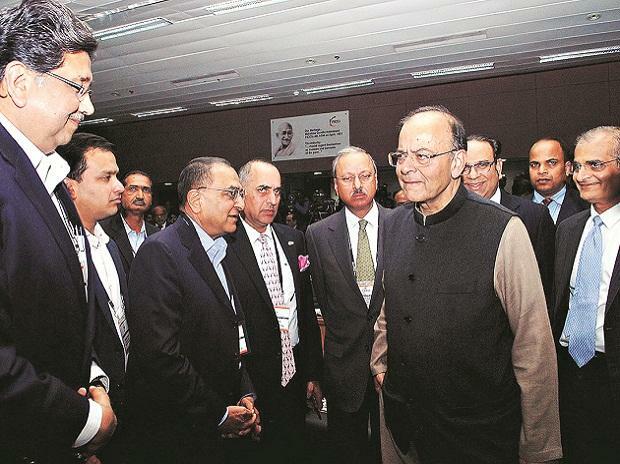 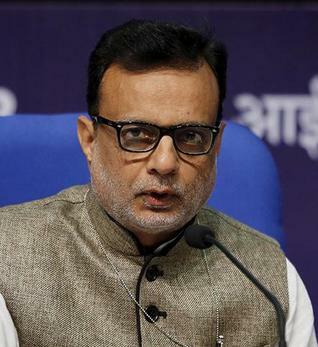 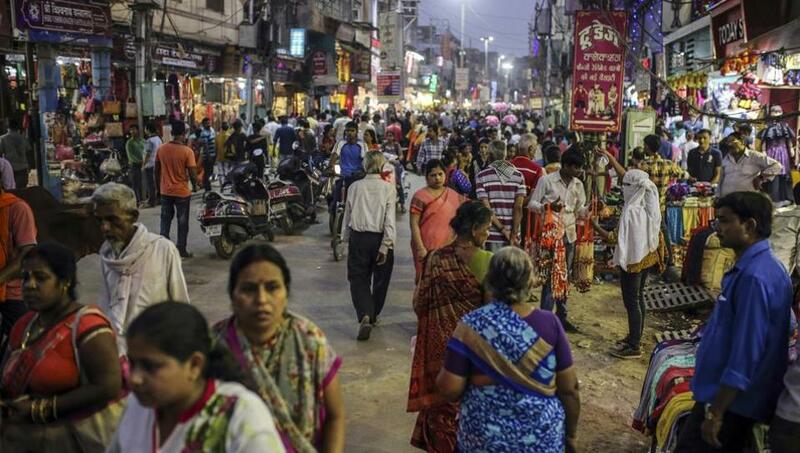 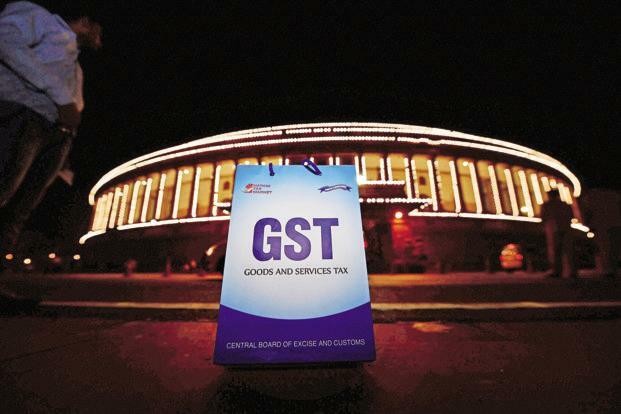 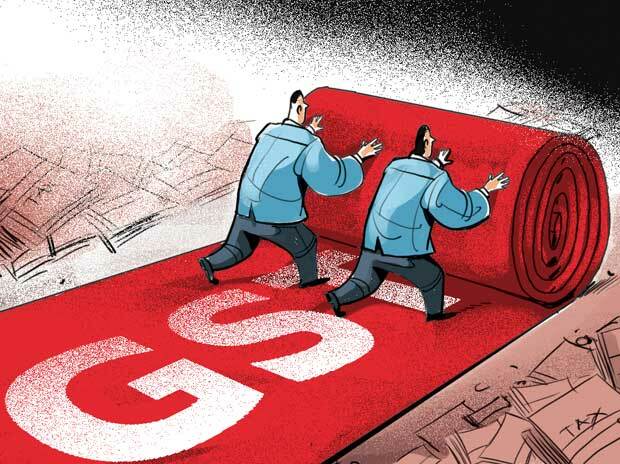 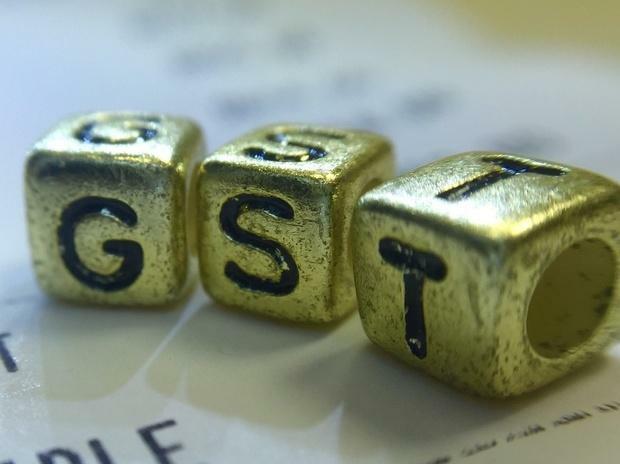 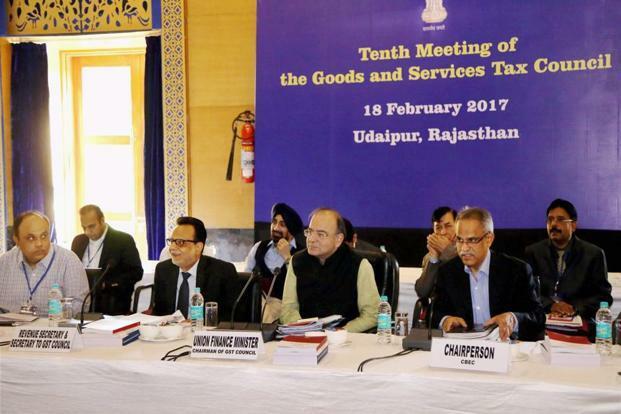 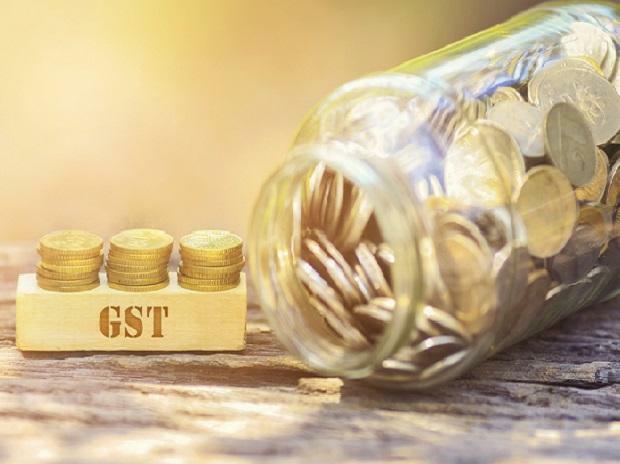 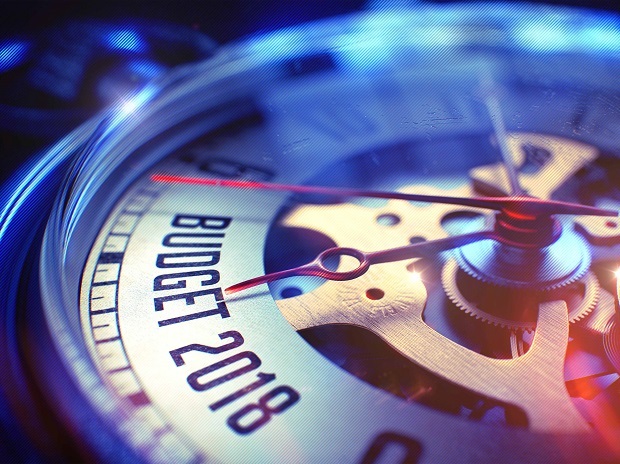 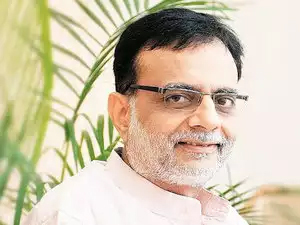 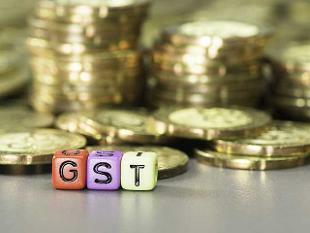 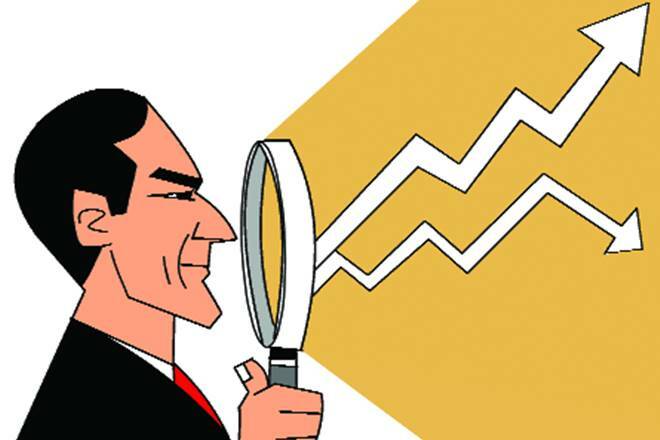 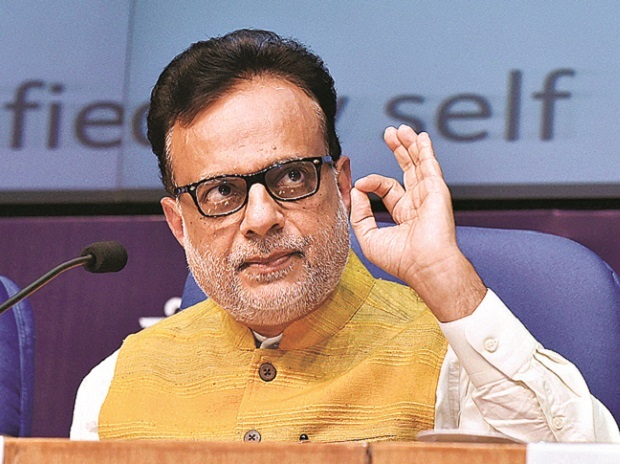 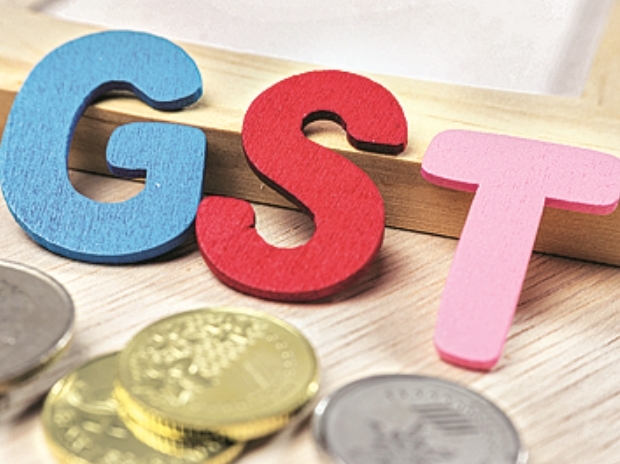 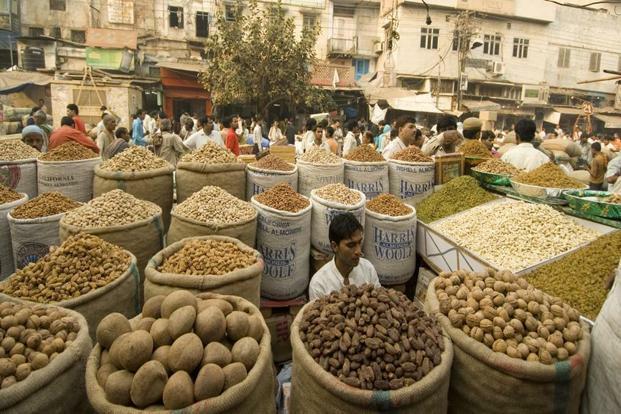 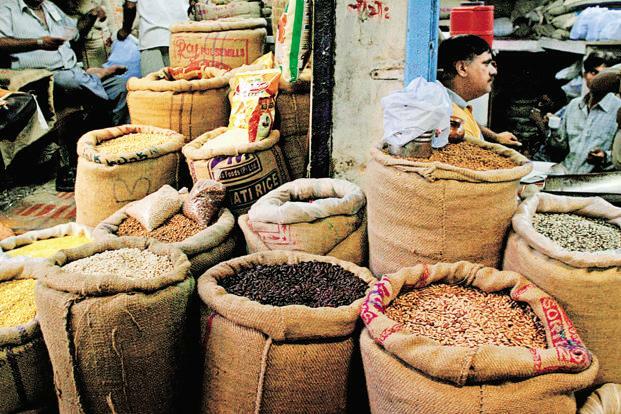 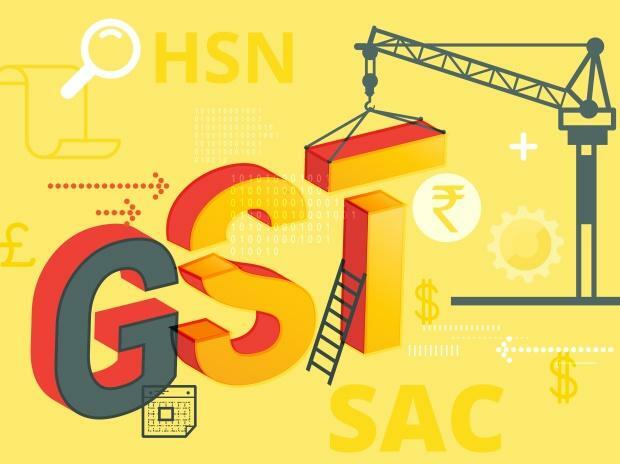 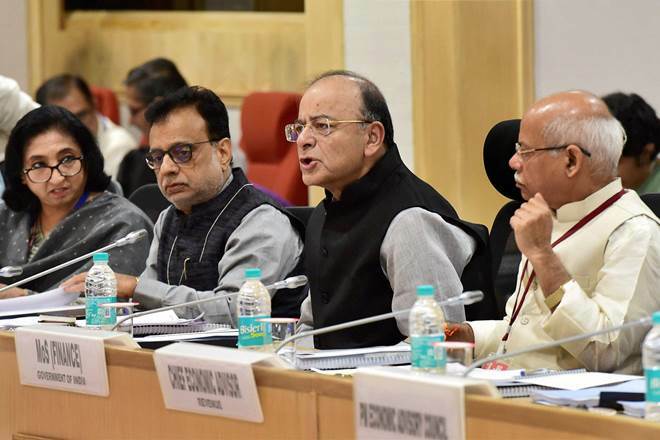 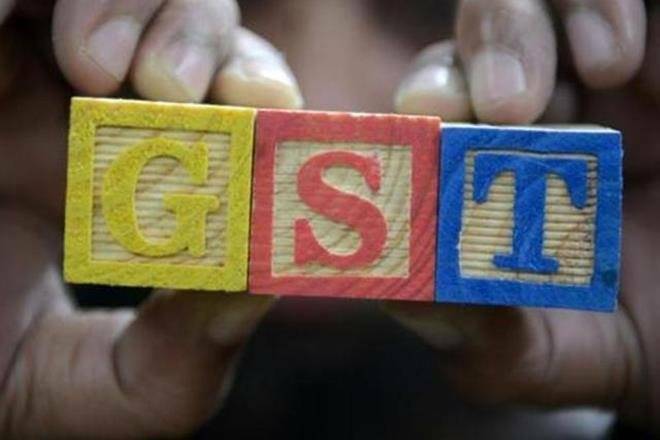 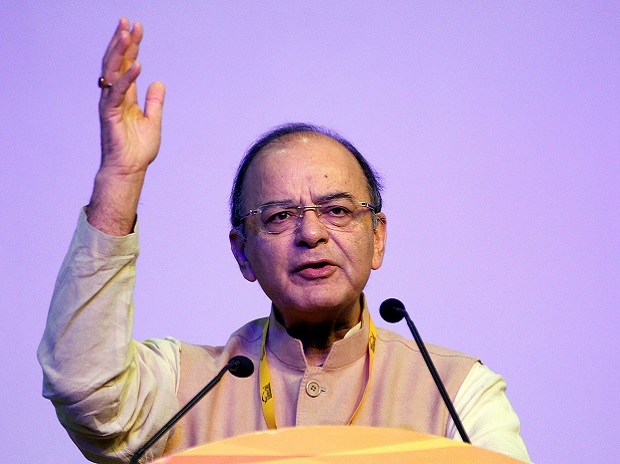 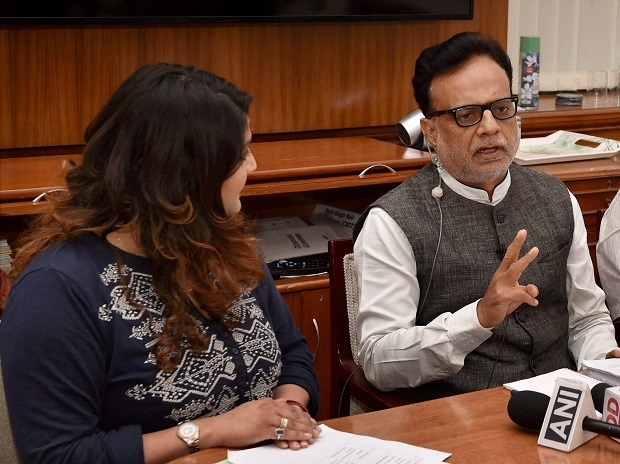 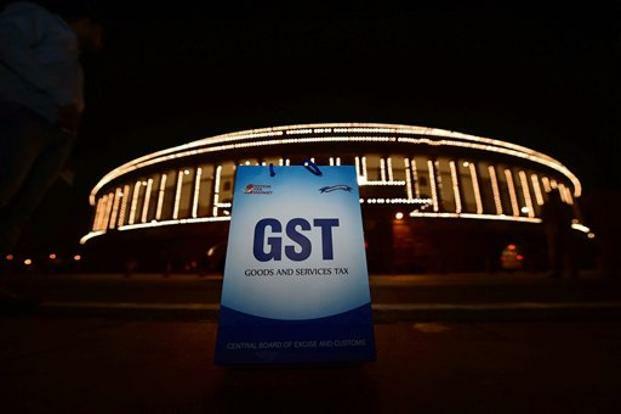 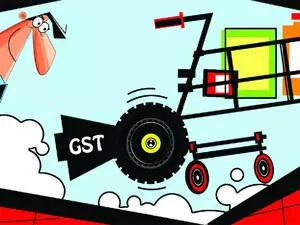 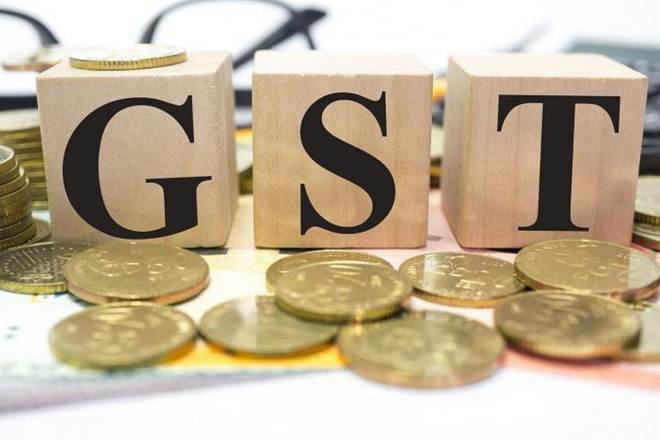 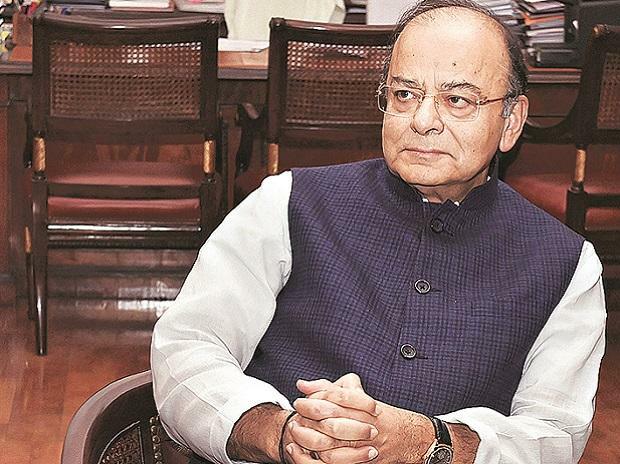 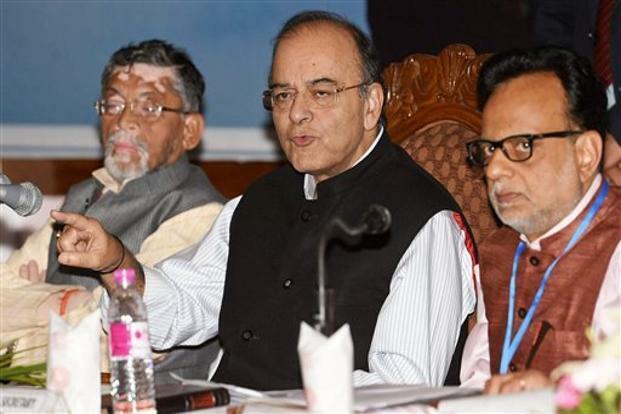 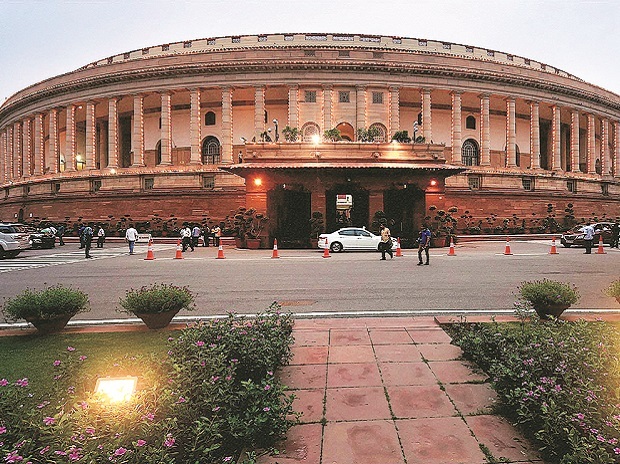 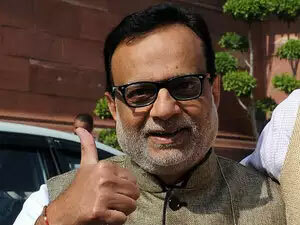 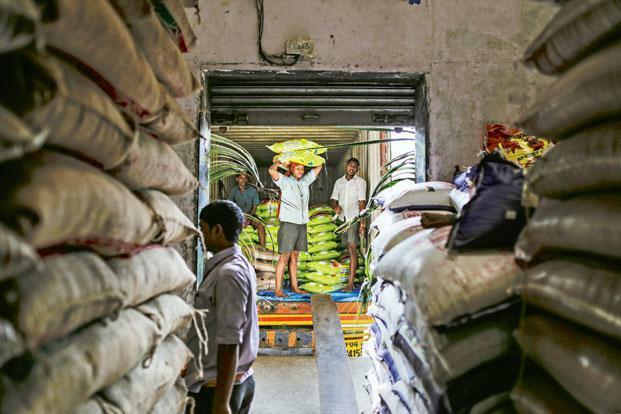 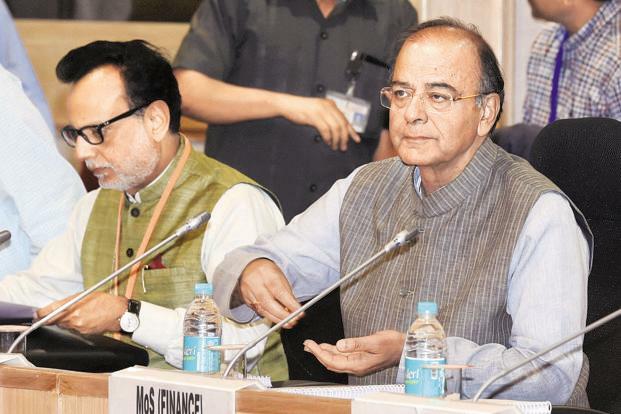 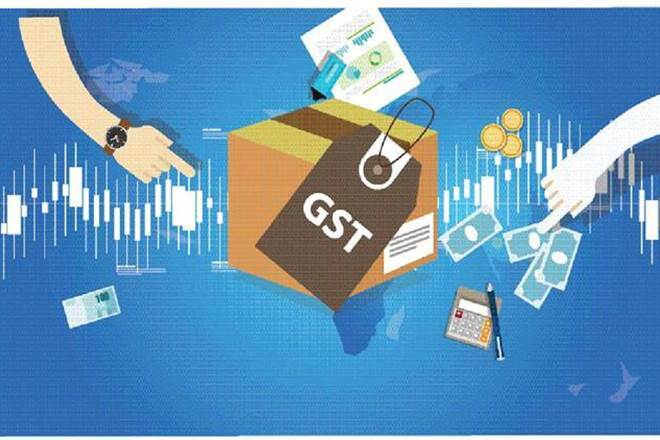 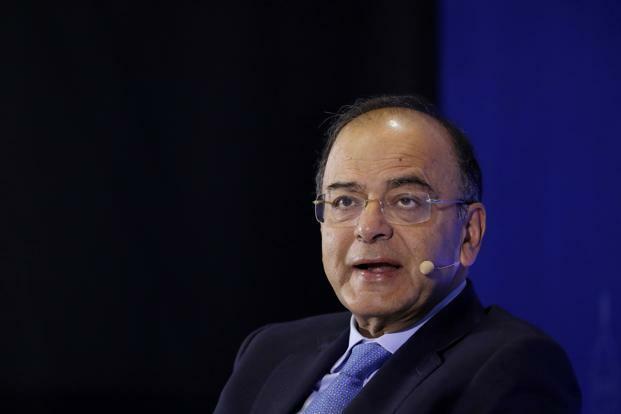 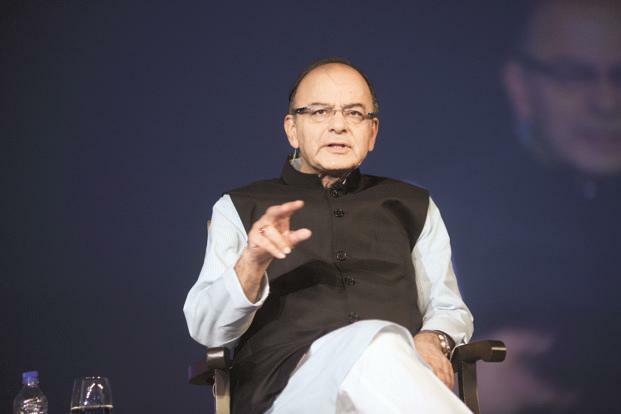 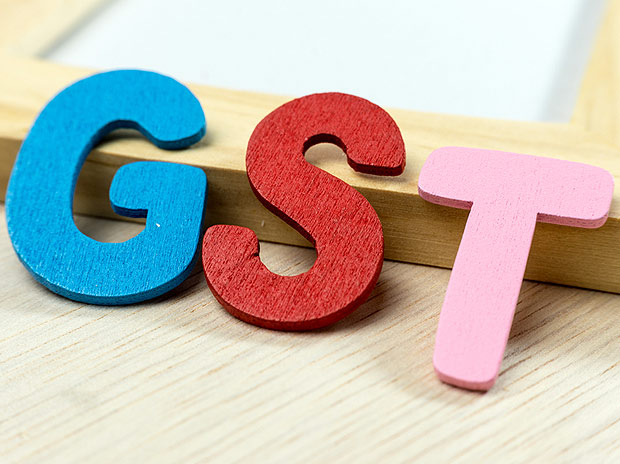 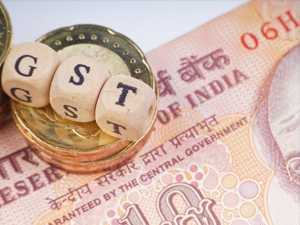 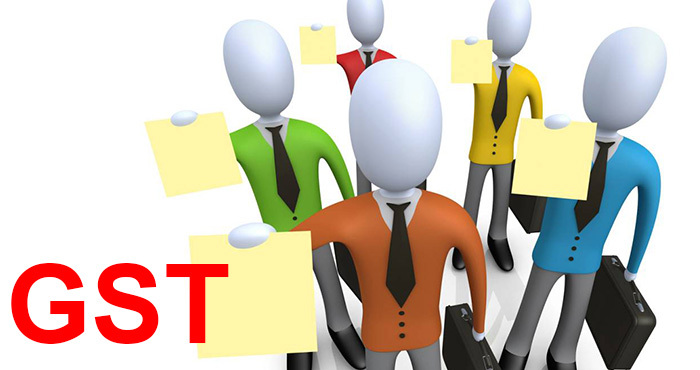 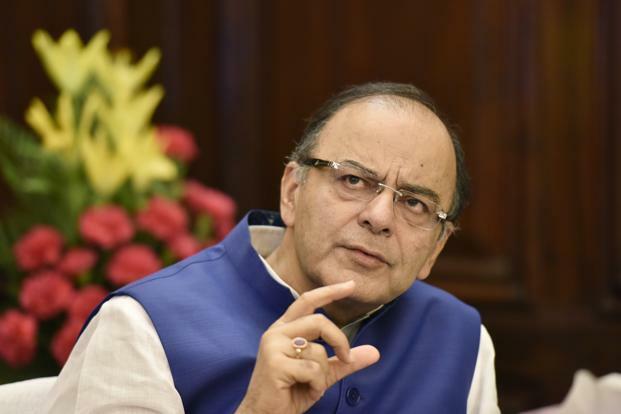 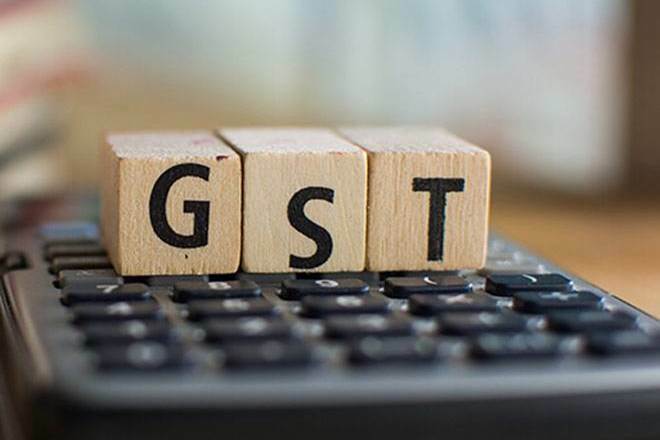 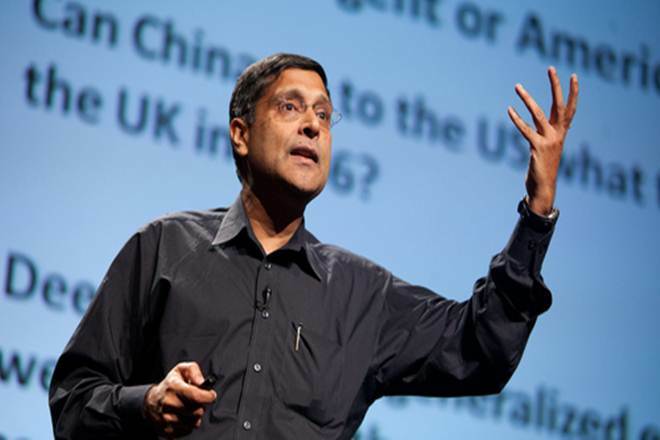 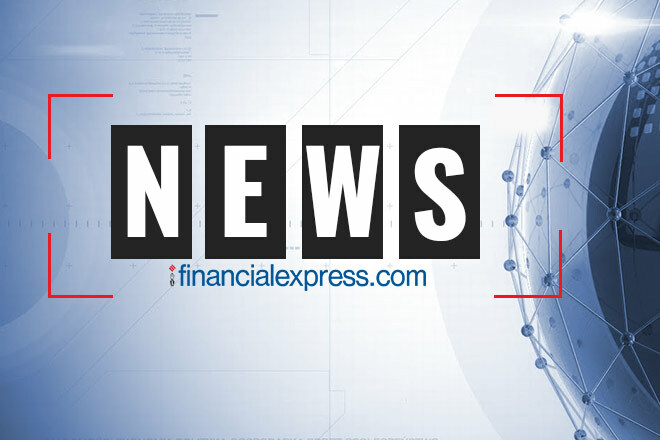 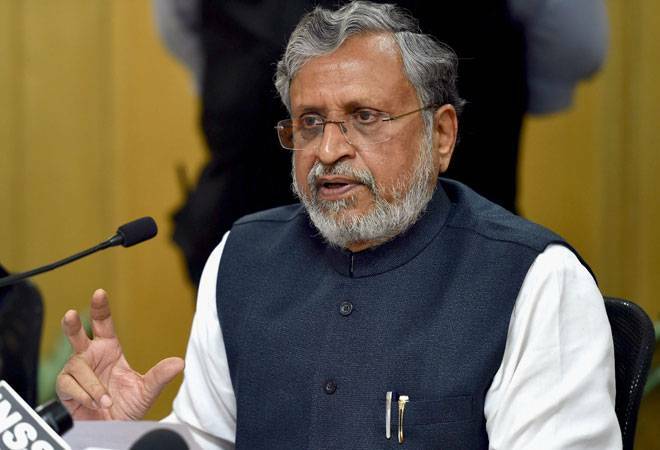 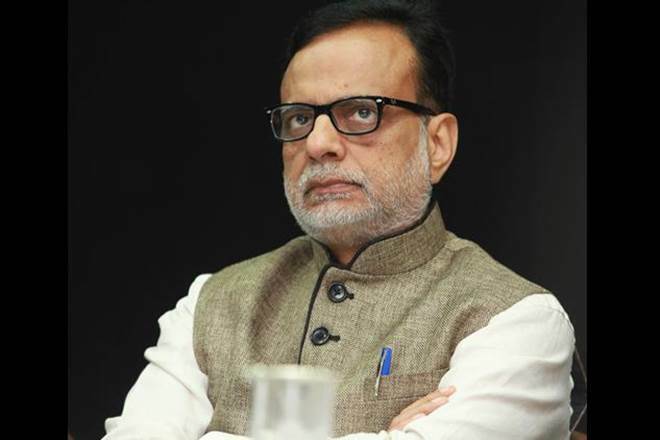 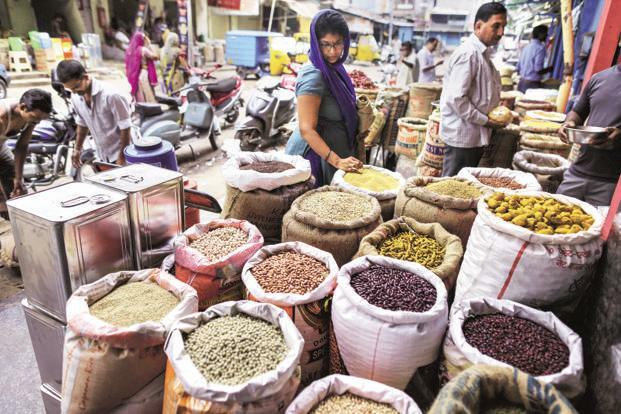 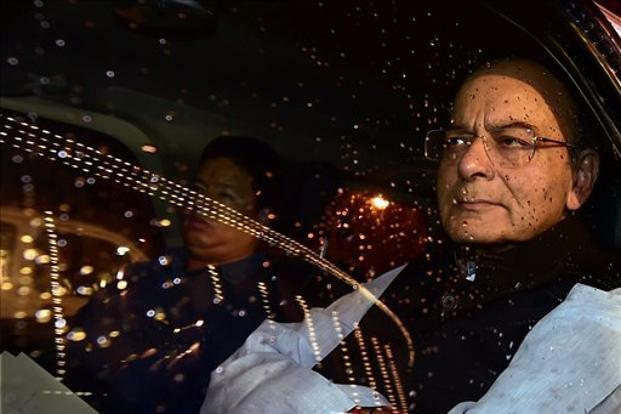 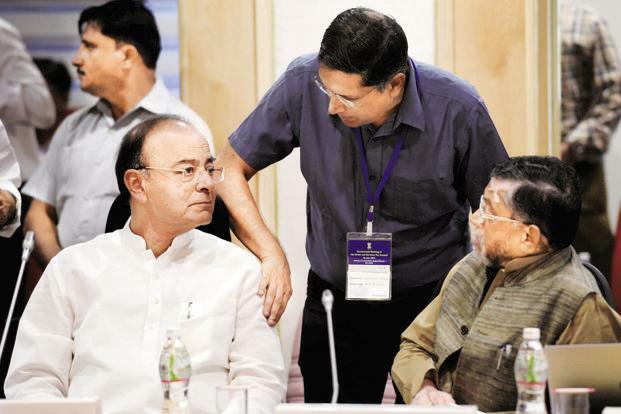 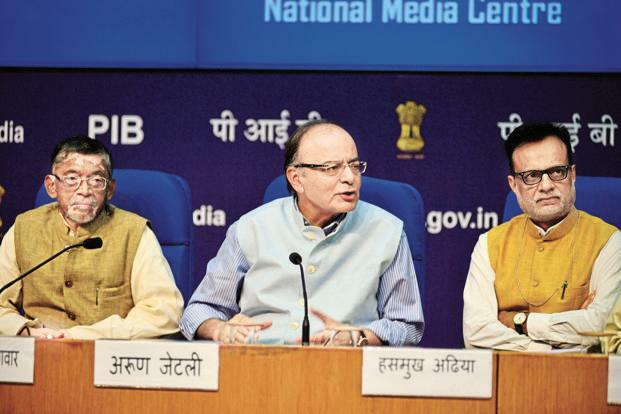 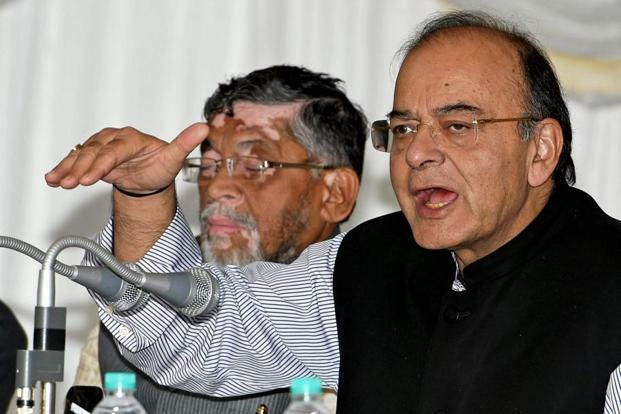 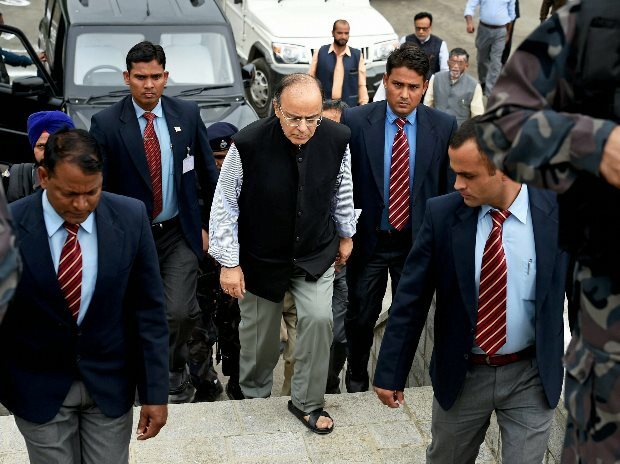 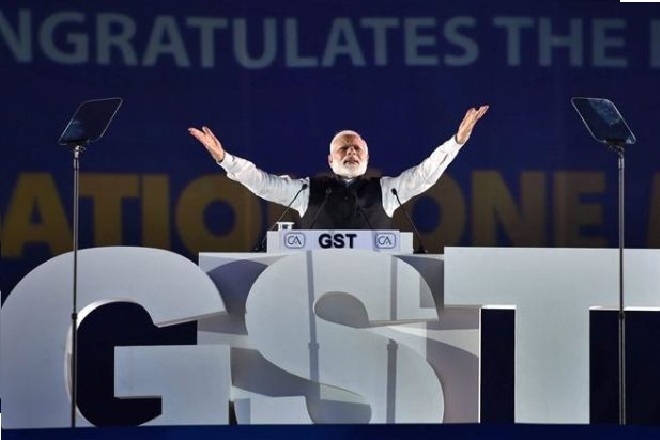 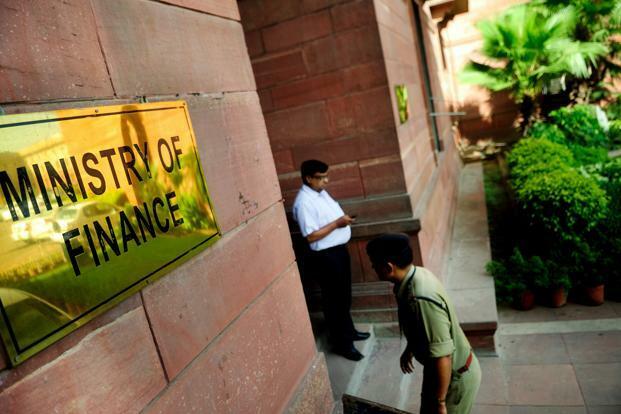 The 15th meeting of the GST Council is scheduled for June 3 in New Delhi wherein, apart from the GST rate discussions, the aforesaid rules are expected to be discussed and finalised. 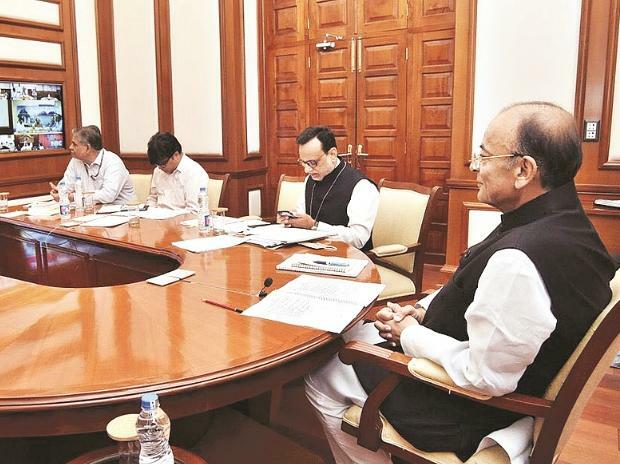 It is hoped that this turns out to be the last meeting of the Council before July 1 and that nothing major remains to discuss and agree upon any further. 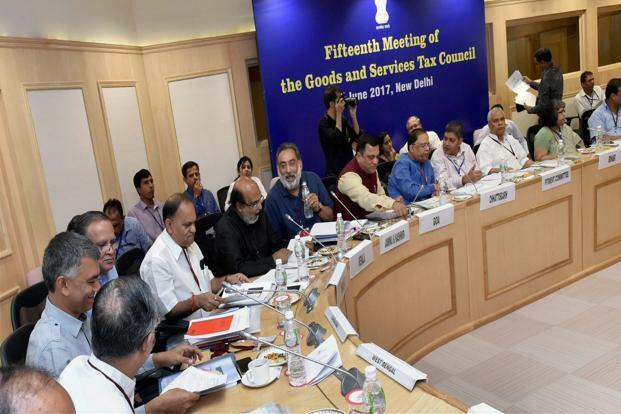 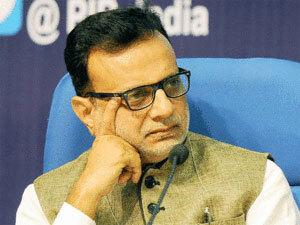 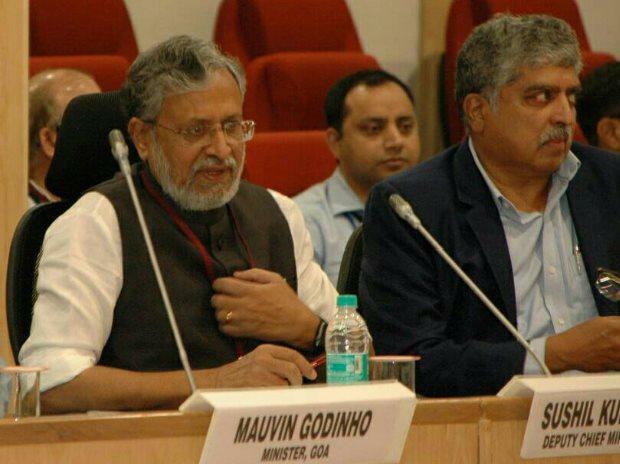 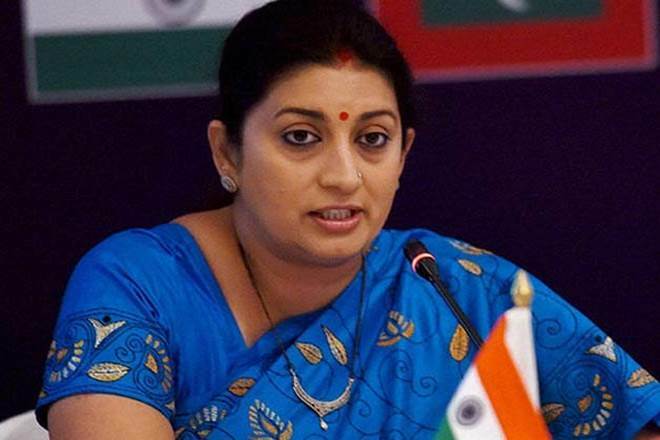 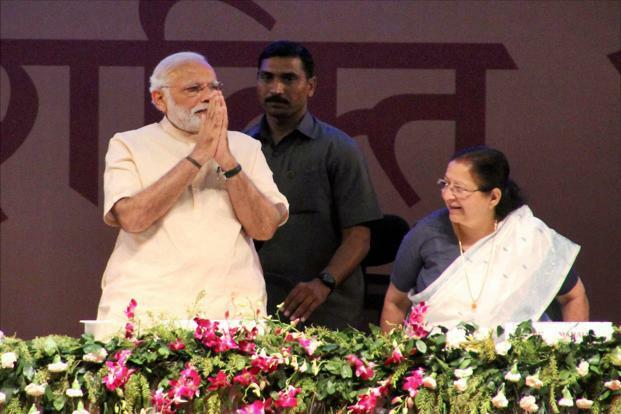 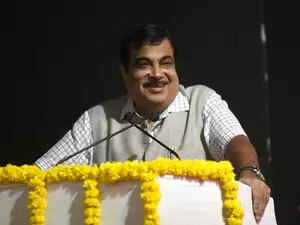 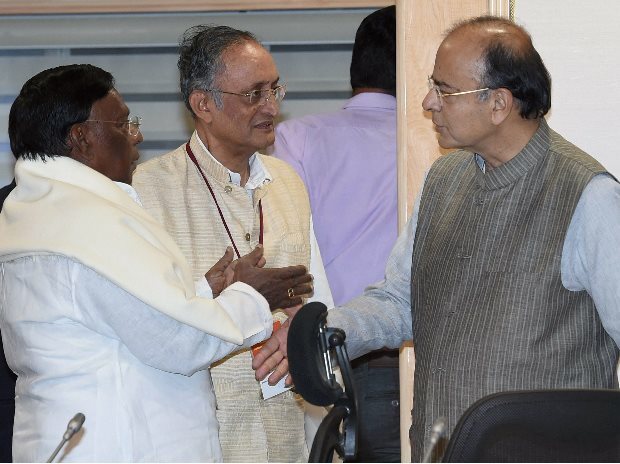 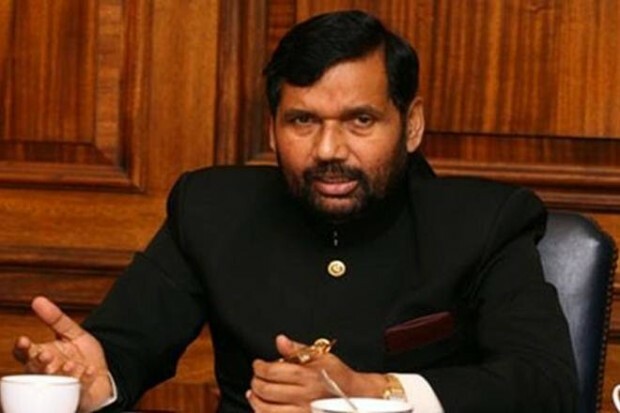 The suggestions and recommendations given by other ministries, such as trade, commerce & industry, textiles, shipping and road transport, and numerous representations received from various industries regarding the changes to draft rules and the GST rate structure need to be decided upon in this very meeting. 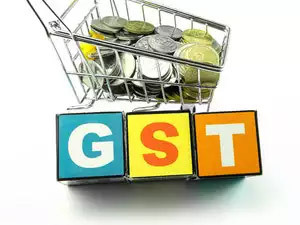 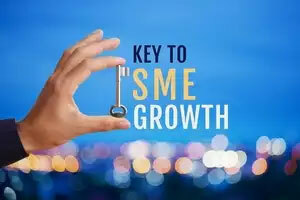 If done, it will give the required finality to the GST structure, leaving less than a month for the businesses and the governments (central, state, UTs) to give the final touch to the preparations for getting GST-ready. 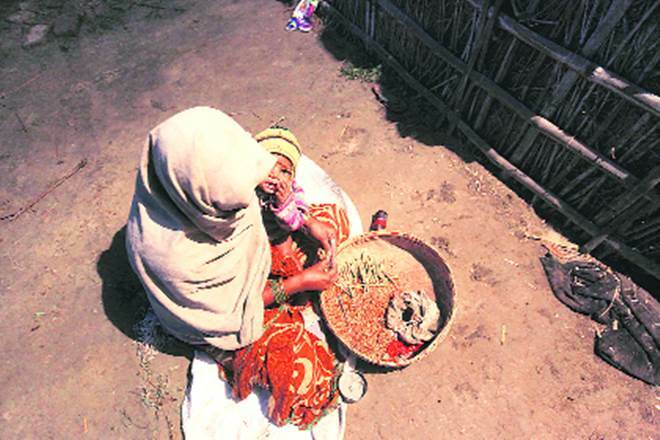 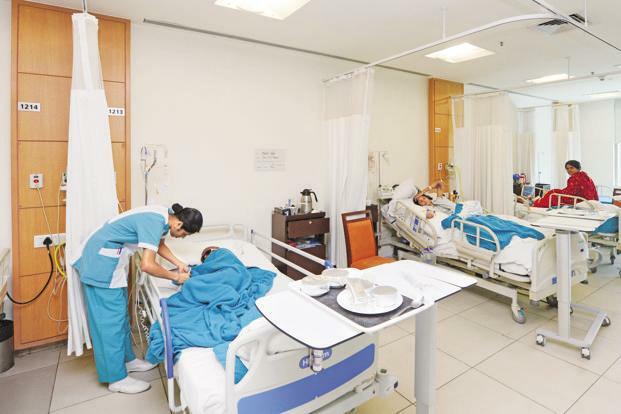 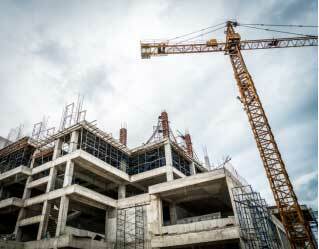 While it may be a final touch for some, it might be a start of preparations for others. 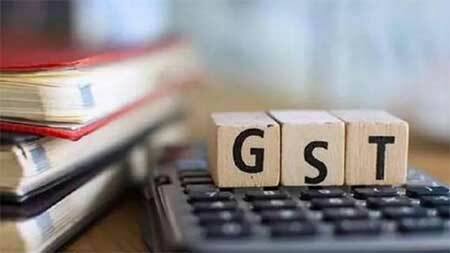 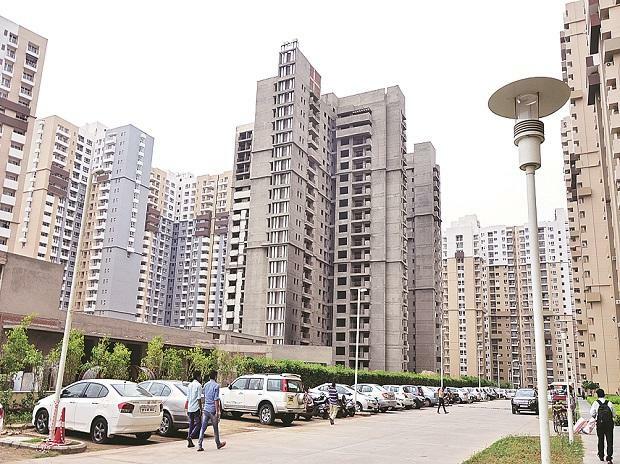 Once all draft rules are cleared by the Council, the same need to be simultaneously notified by the Centre and by those states and UTs that have passed SGST/UTGST Bills. 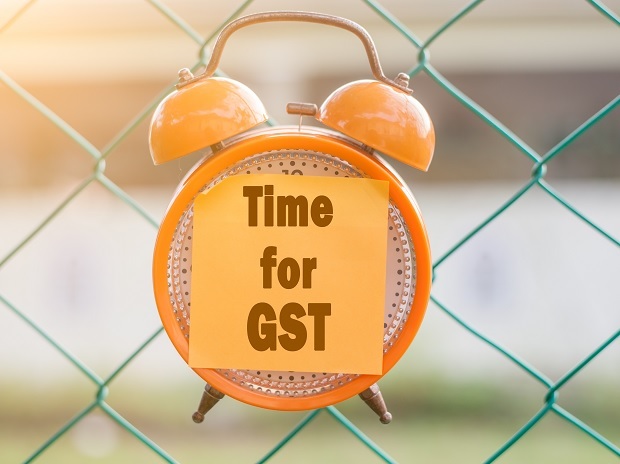 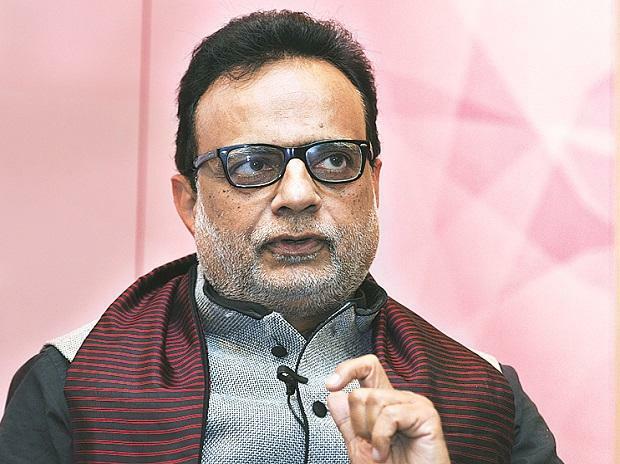 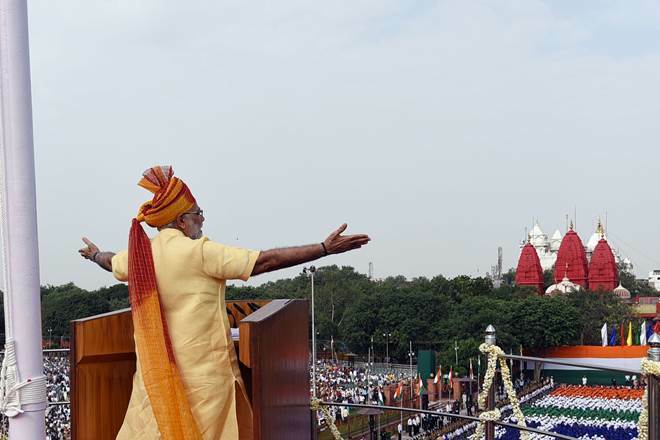 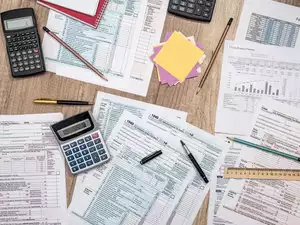 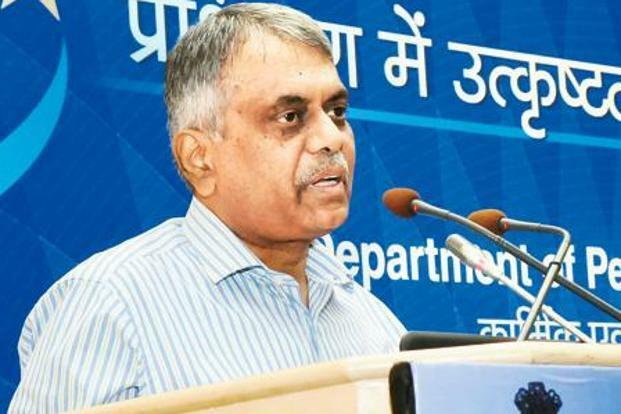 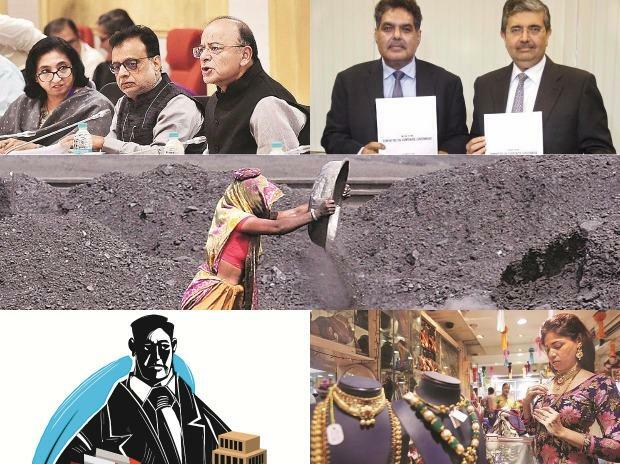 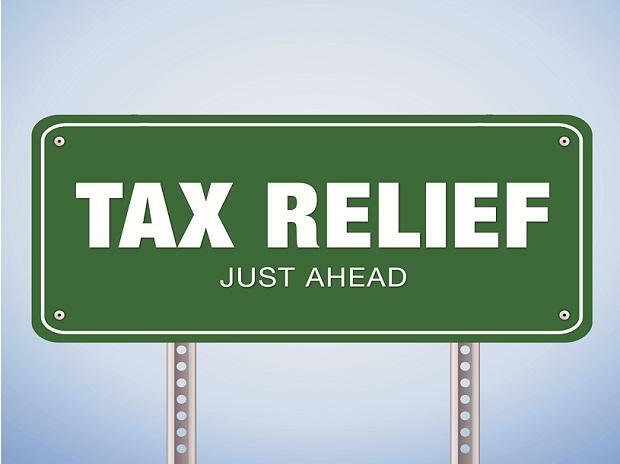 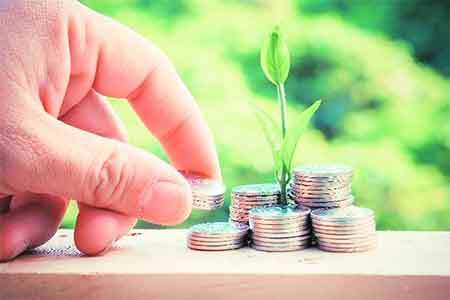 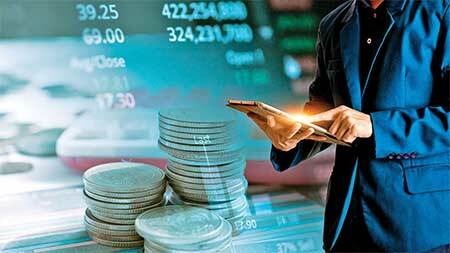 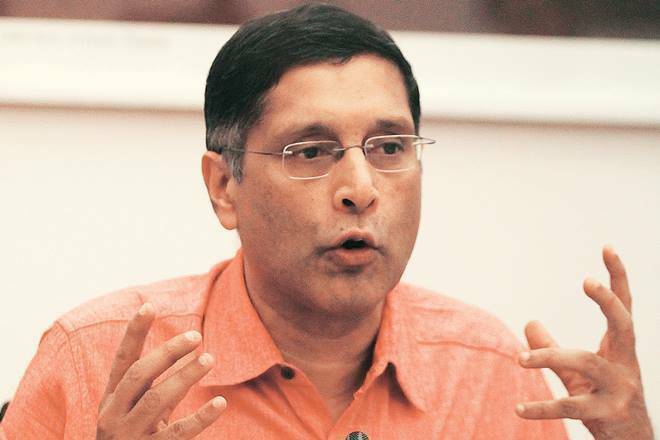 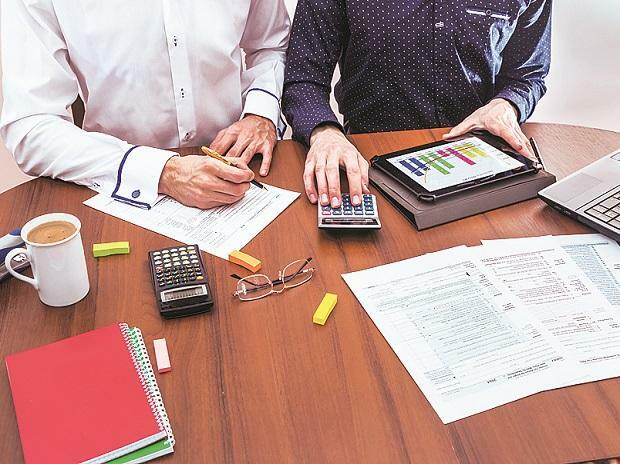 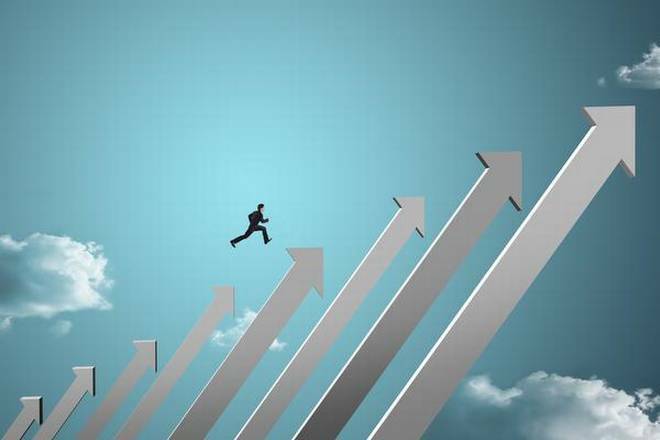 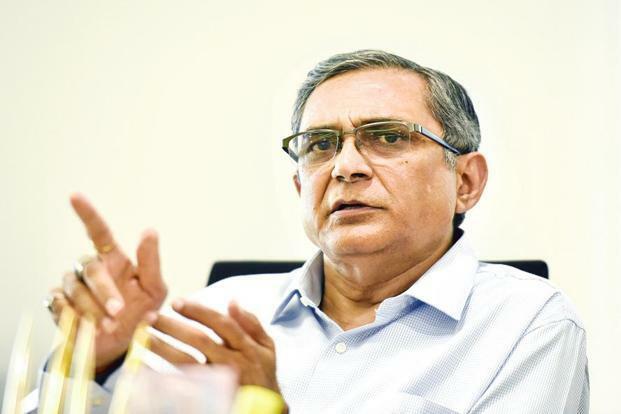 All of the above has to be achieved before July 1 and much depends upon the outcome of the pilot run undertaken by GST Network of the filing of returns and matching of credits. 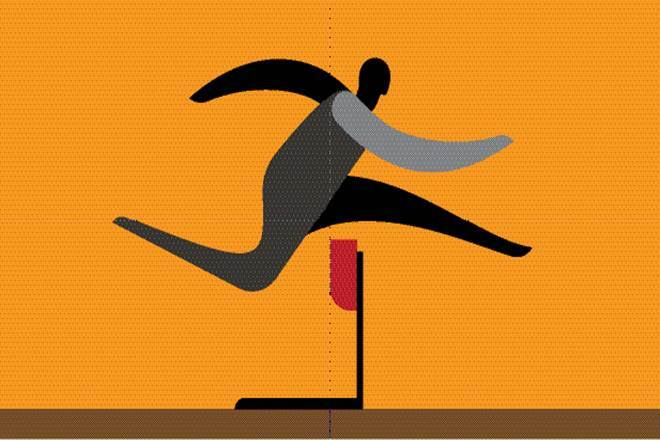 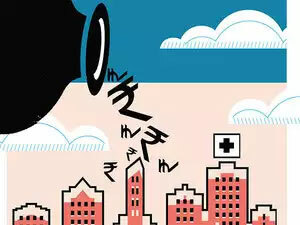 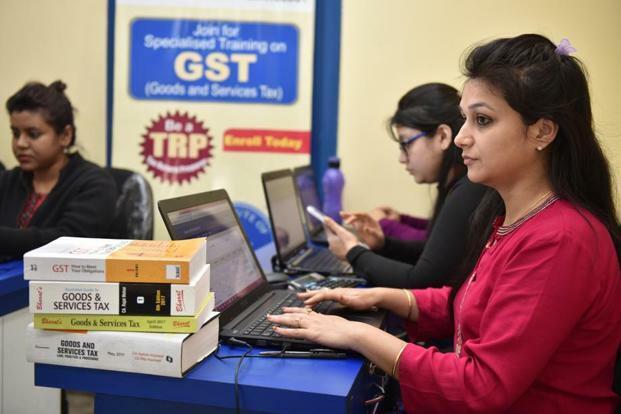 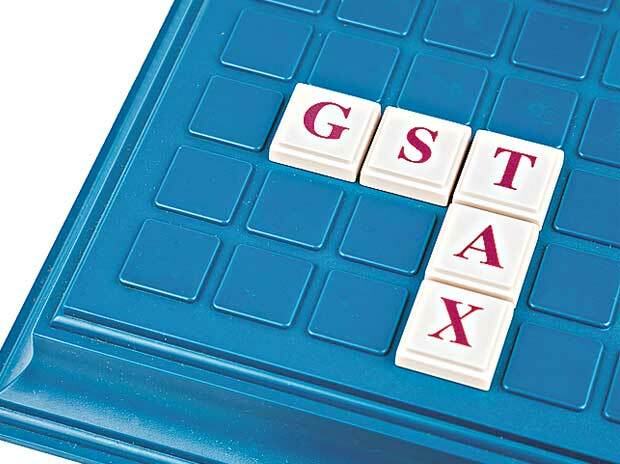 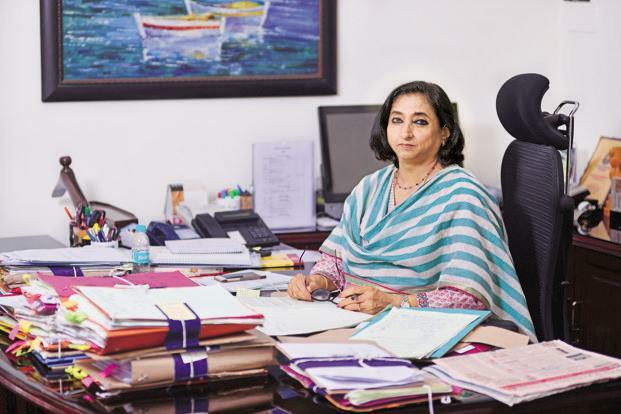 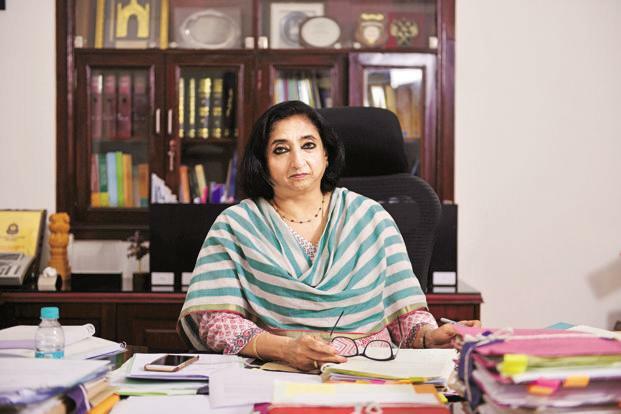 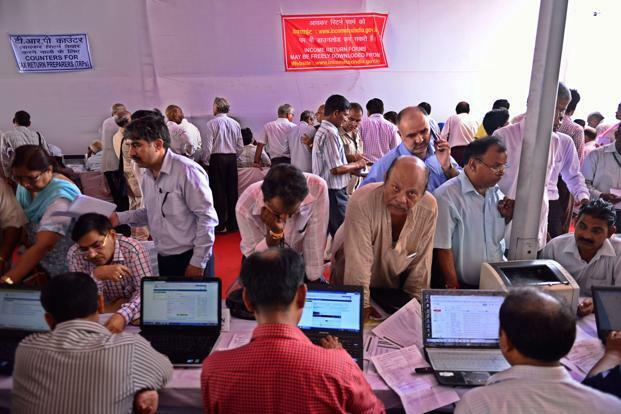 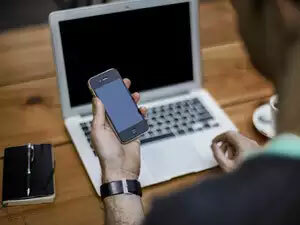 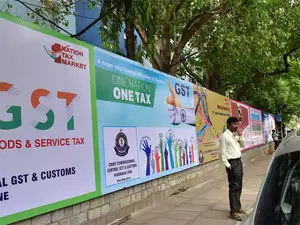 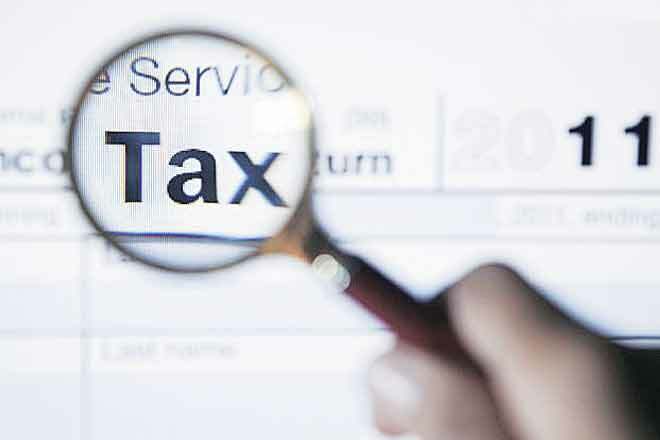 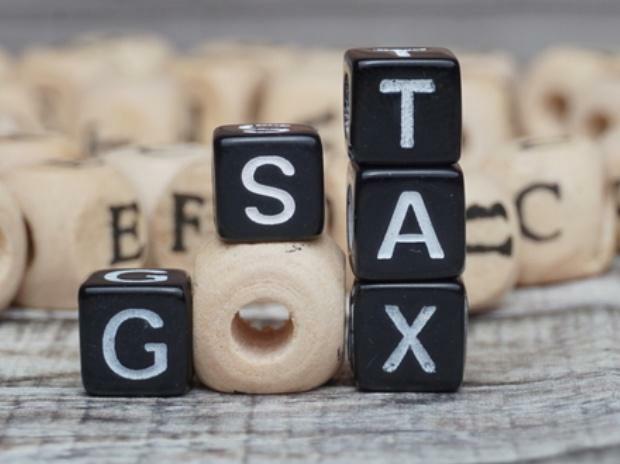 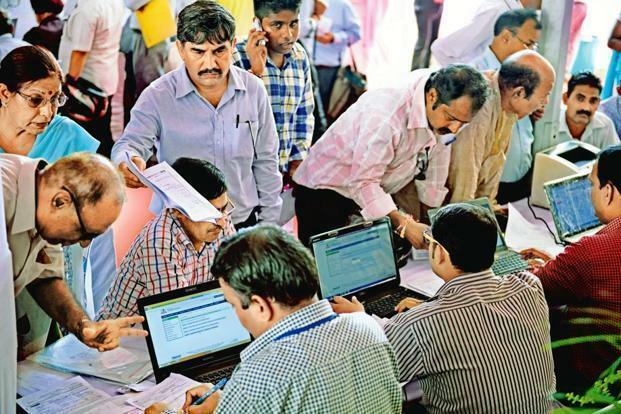 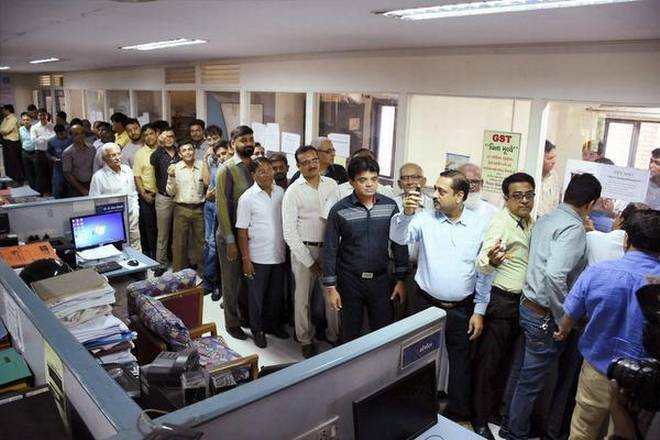 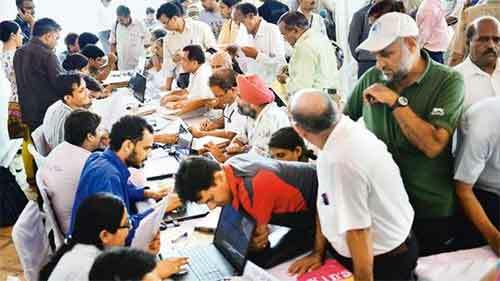 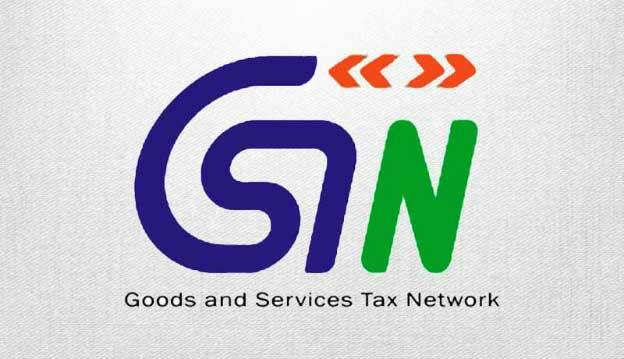 The outcome of the pilot run, for around 4,000 taxpayers, is not yet known and the real test of the system would start once the taxpayers start interacting with GSTN on a real-time basis. 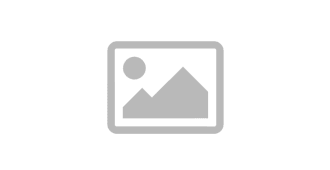 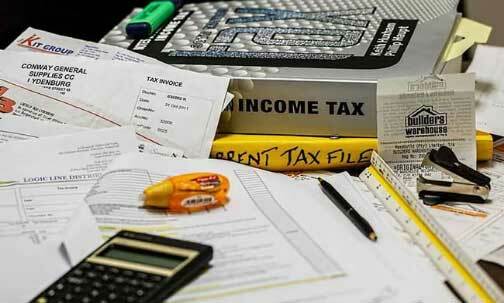 One needs to wait and watch for August 10, the first deadline for filing details of outward supplies. 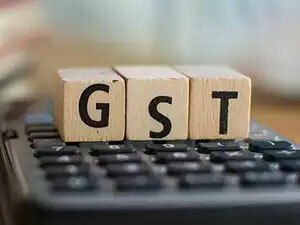 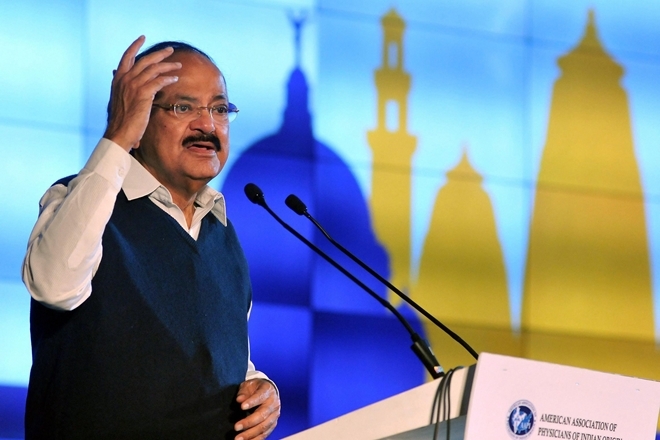 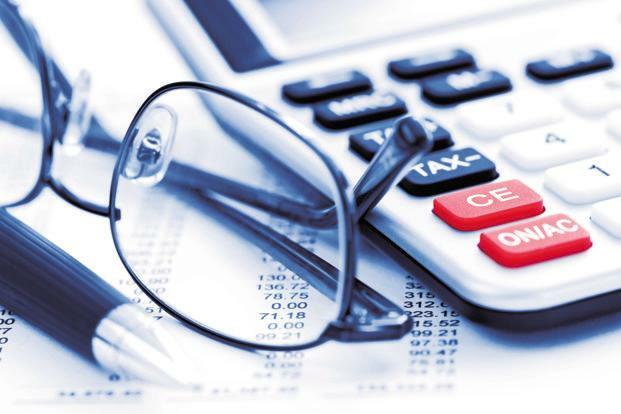 It is expected that around 80 lakh taxpayers would get registered for GST and would be required to undertake monthly compliance of filing at least three returns (two amongst them would be auto-populated to a large extent). 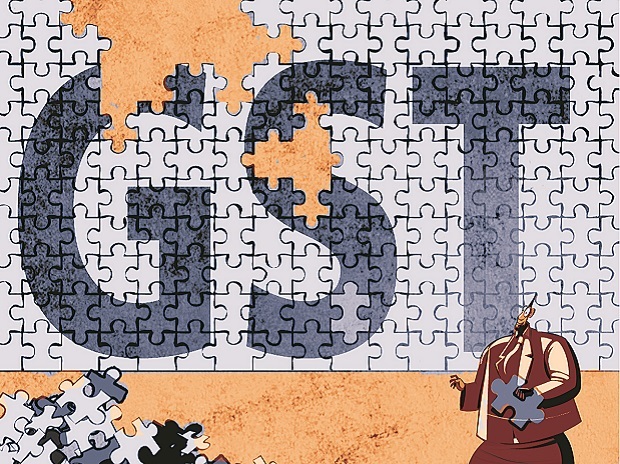 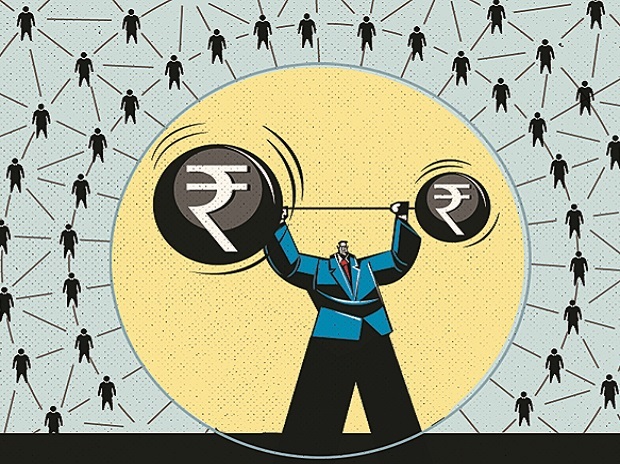 The dependency on the GSTN to claim every rupee of input tax credit is humongous and nothing can be left to chance in order to keep the GSTN system up and running, all the time. 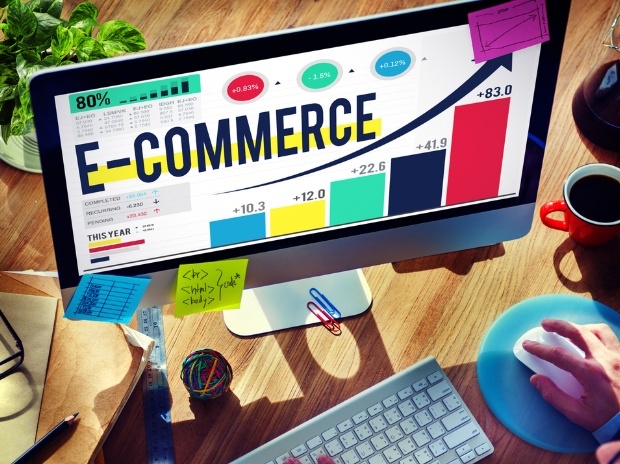 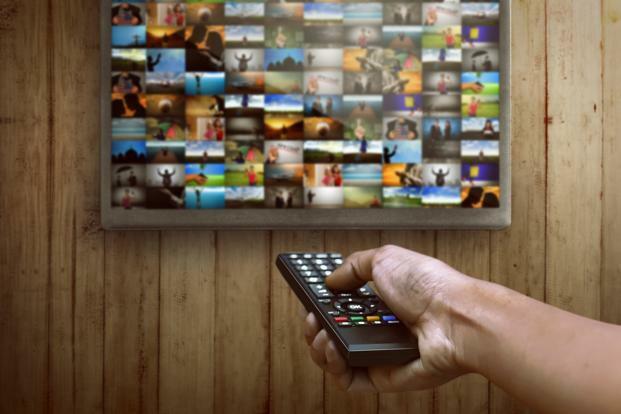 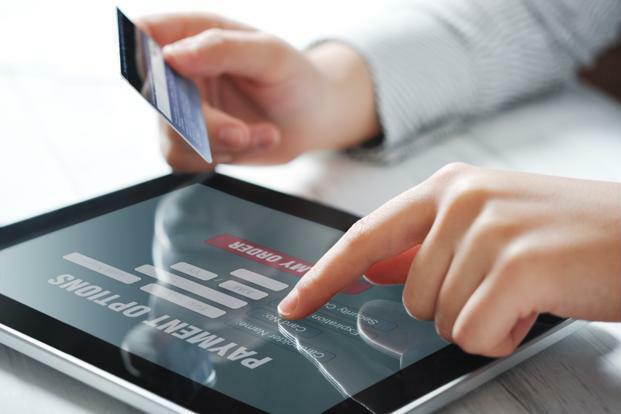 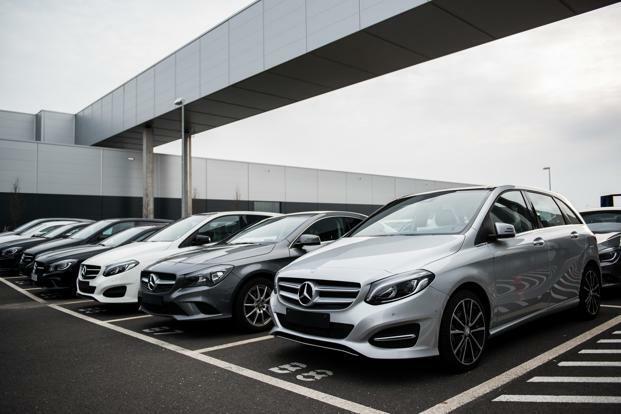 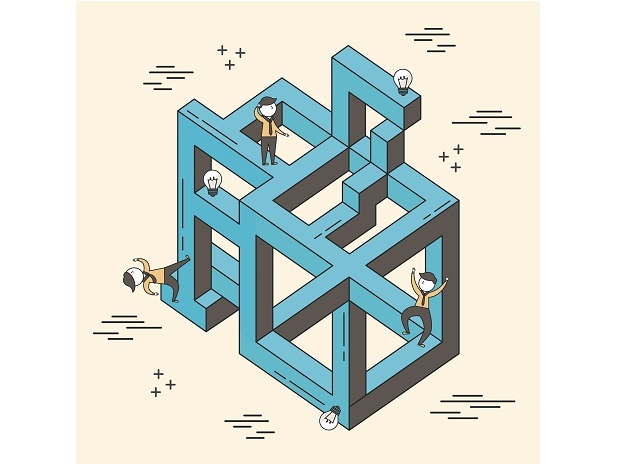 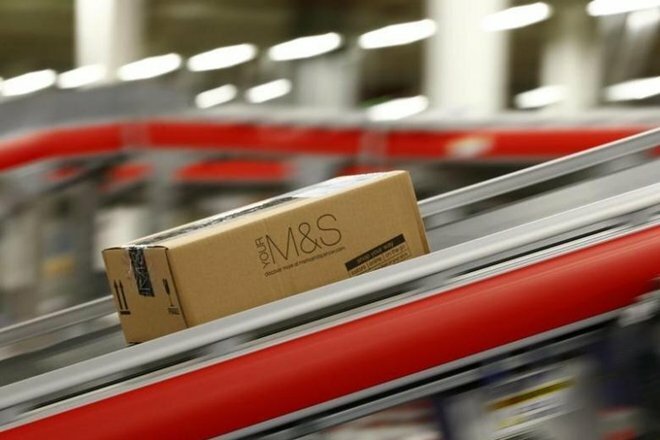 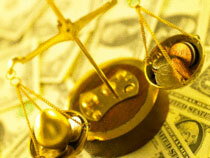 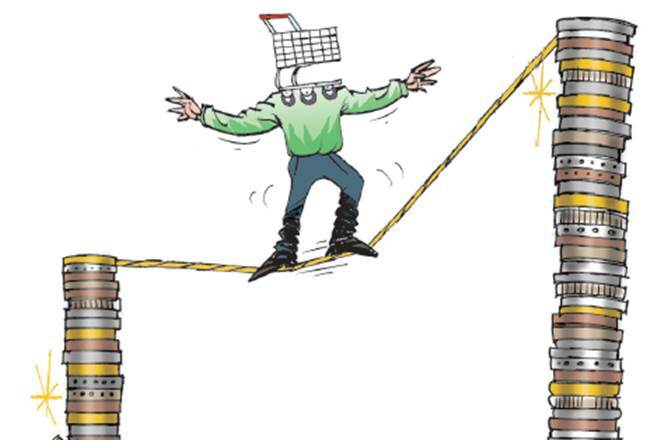 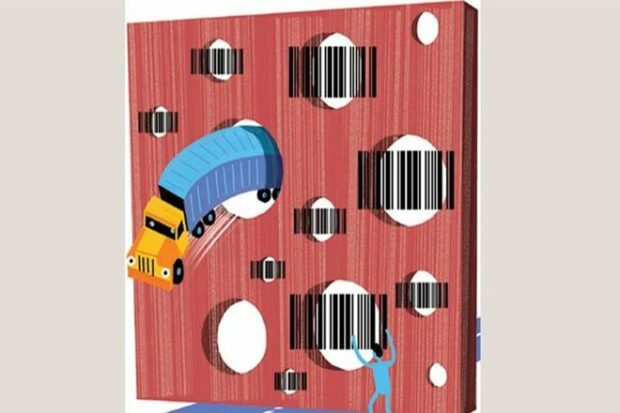 The compulsory matching of invoice level sale and purchase data is an ambitious target. 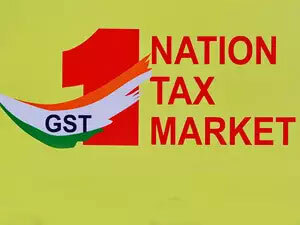 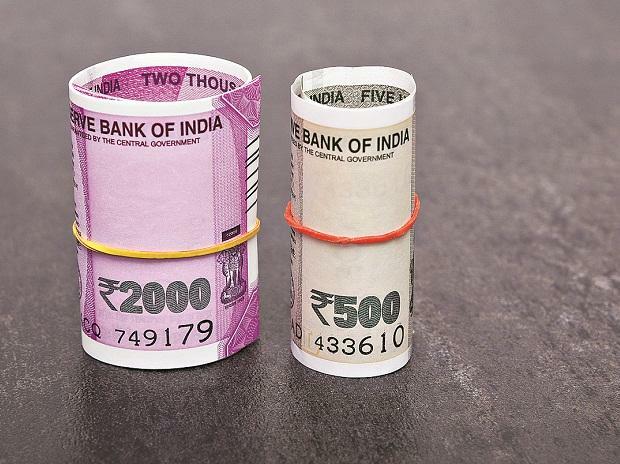 To begin with, it would be better to start with the GSTN-level matching and then roll out the invoice level matching at a later date once the new system gets stabilised. 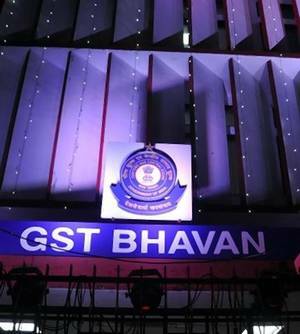 This will ensure that taxpayers get enough time to get used to the interaction with the GSTN system. 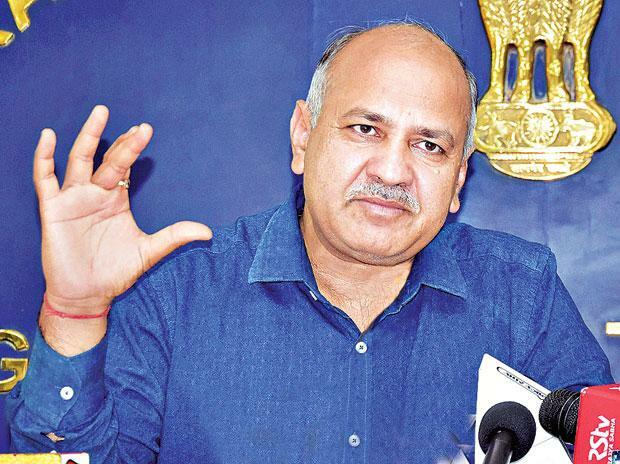 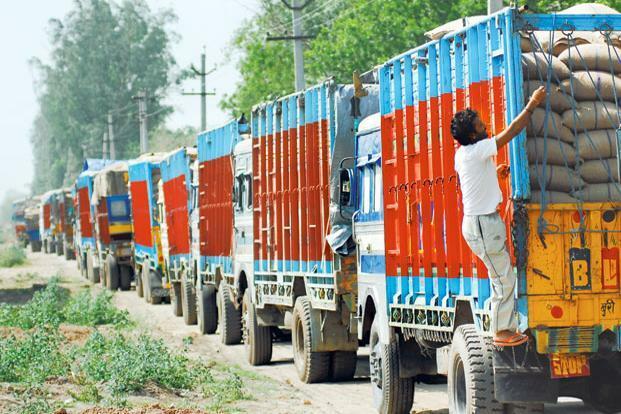 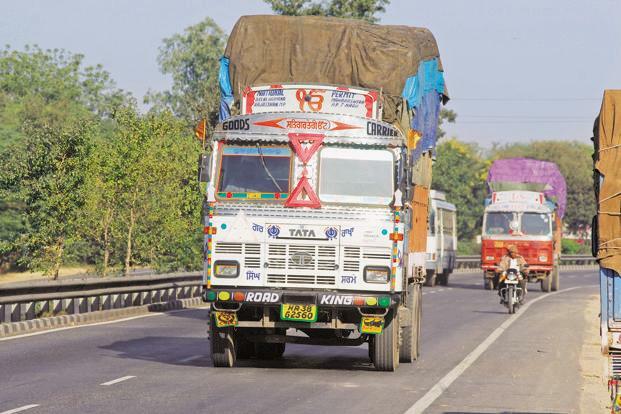 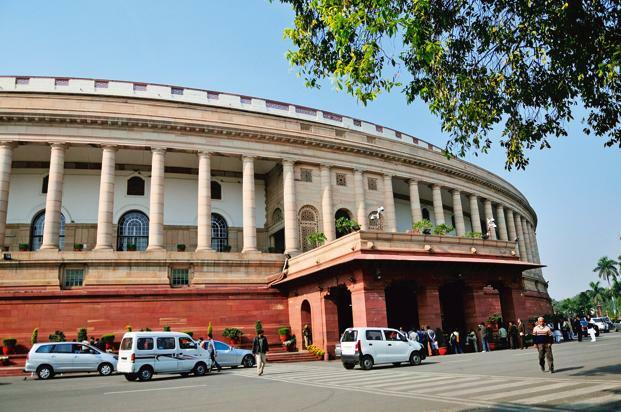 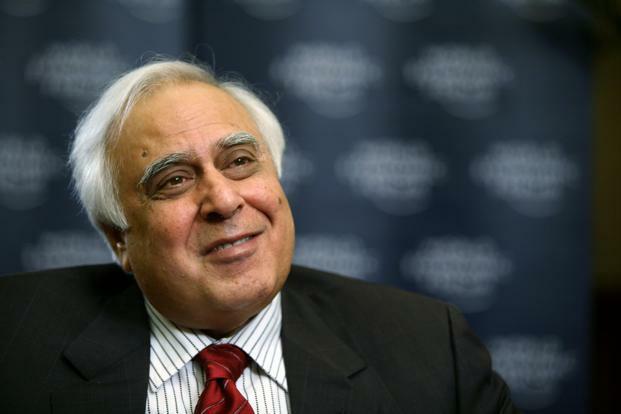 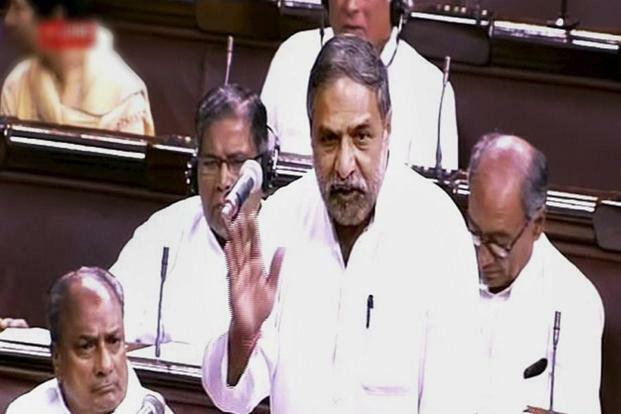 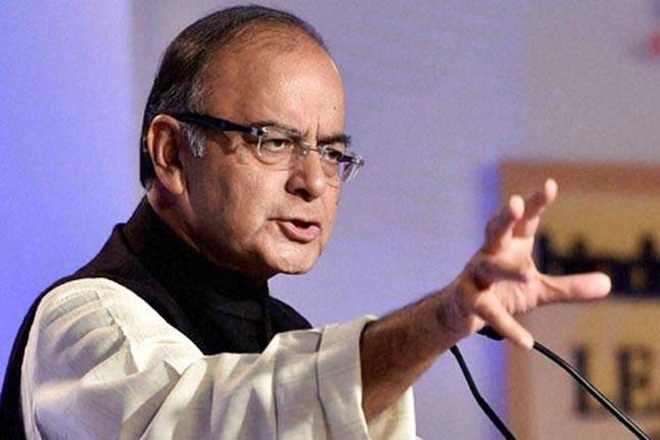 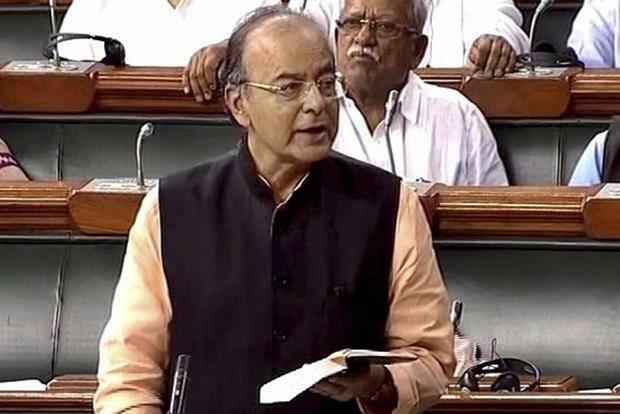 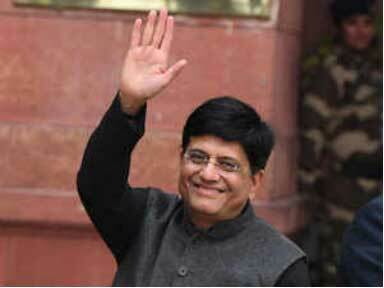 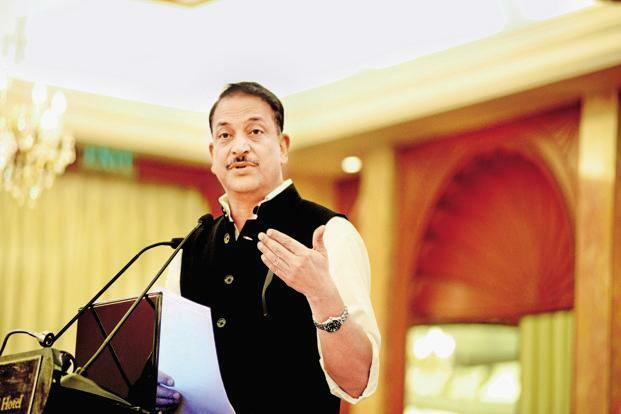 Moreover, the proposed e-way bill mechanism, which is yet to be finalised, will add to the compliance burden. 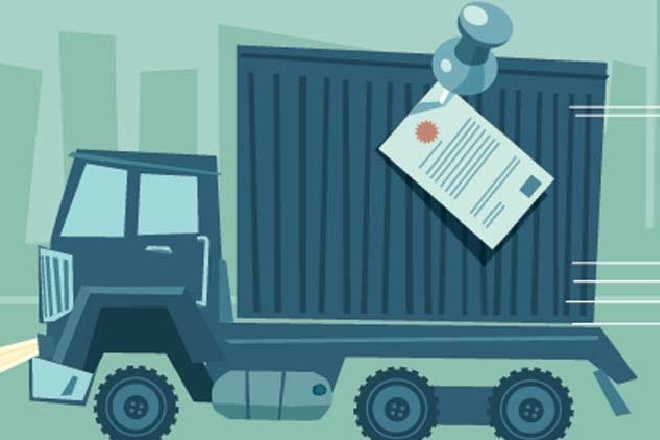 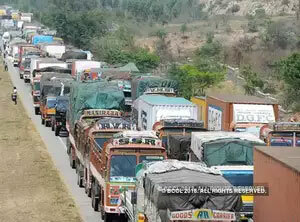 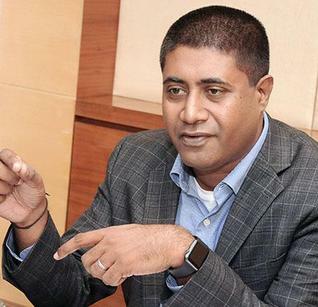 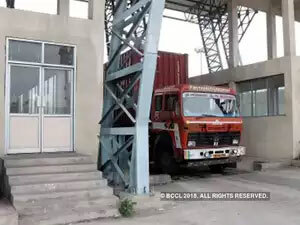 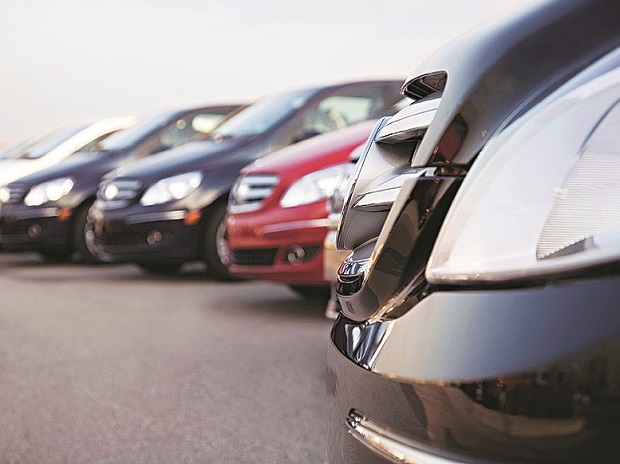 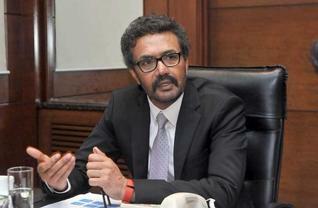 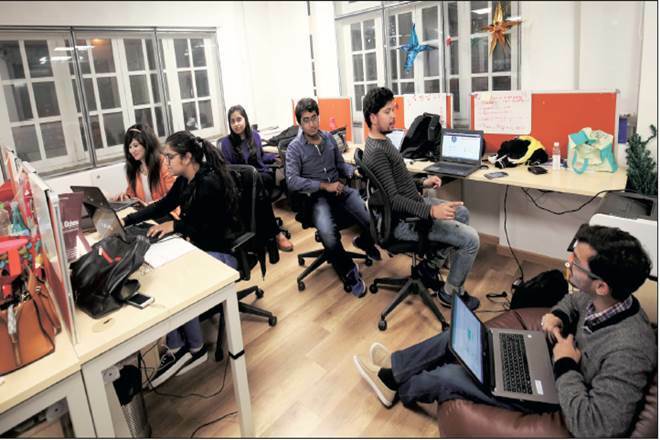 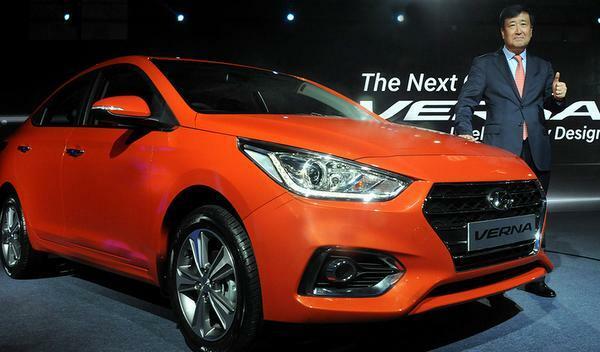 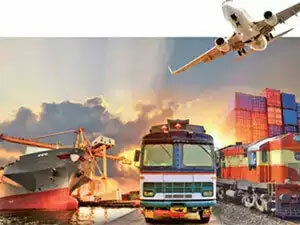 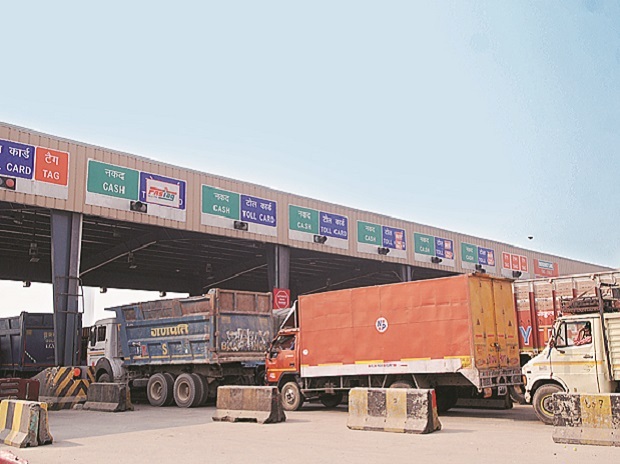 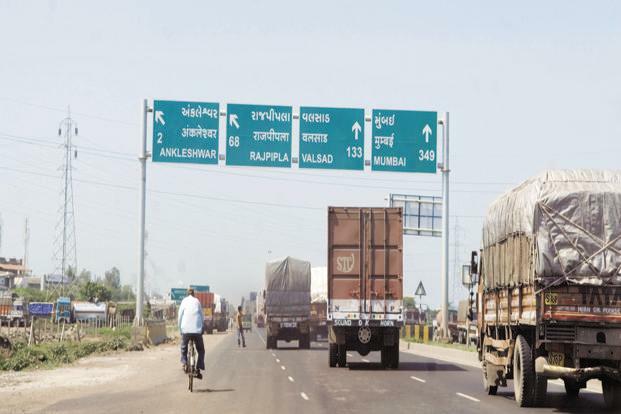 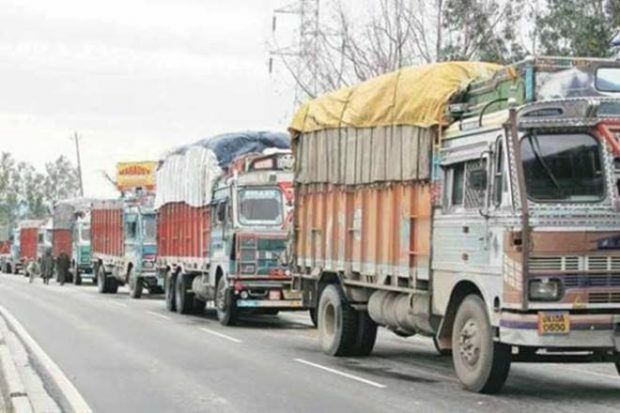 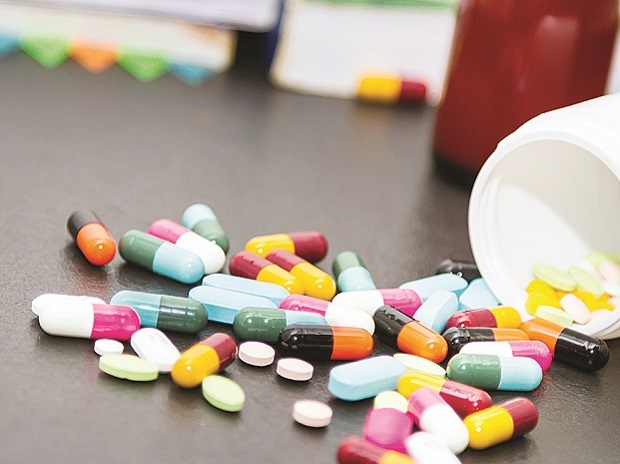 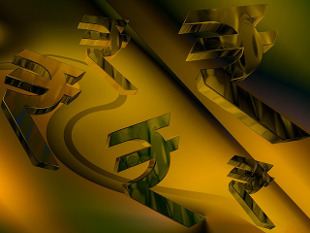 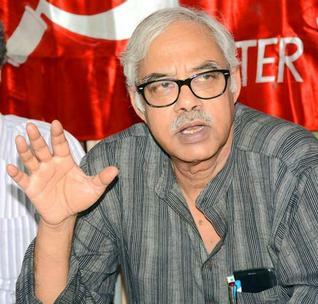 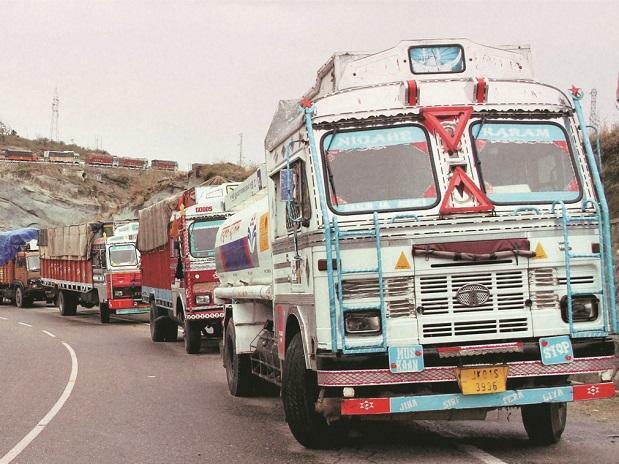 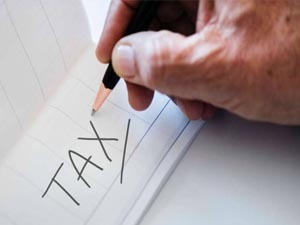 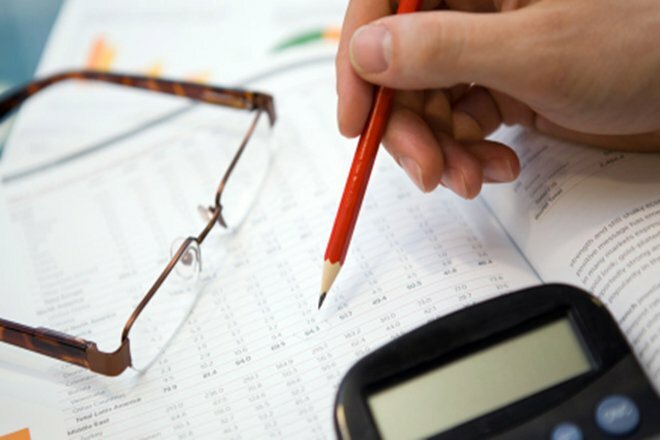 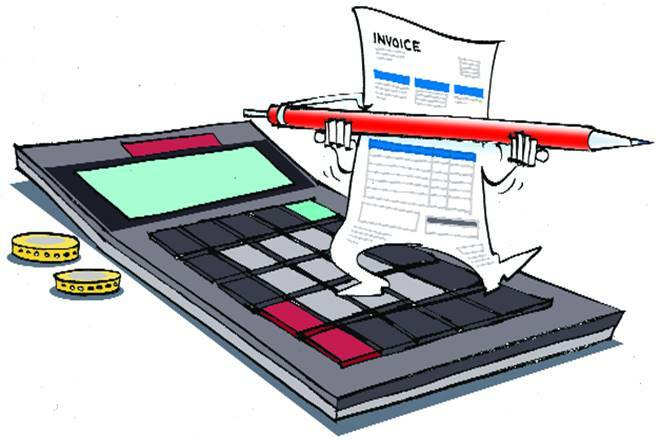 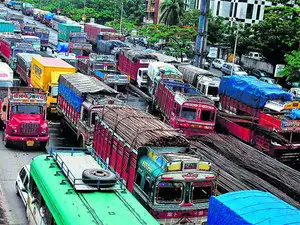 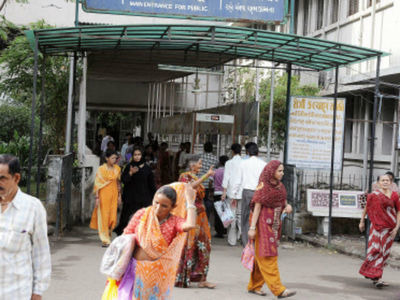 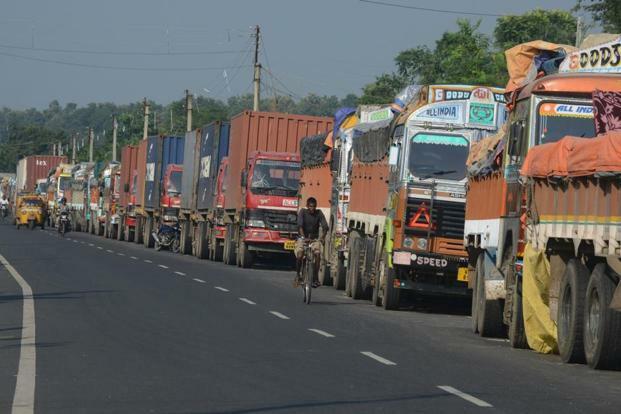 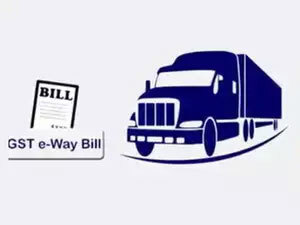 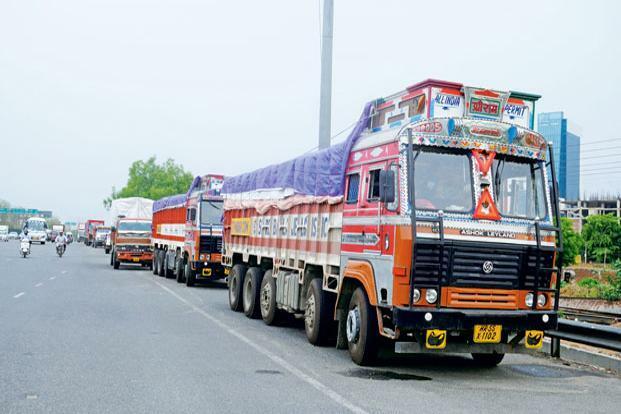 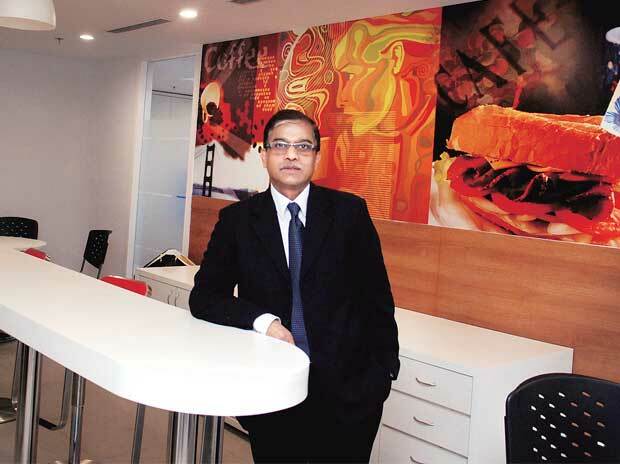 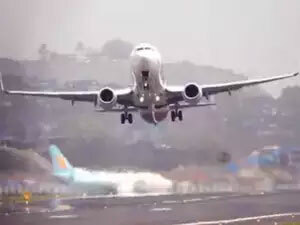 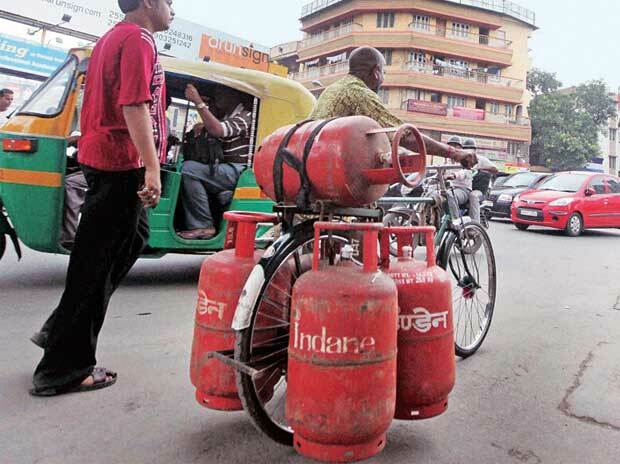 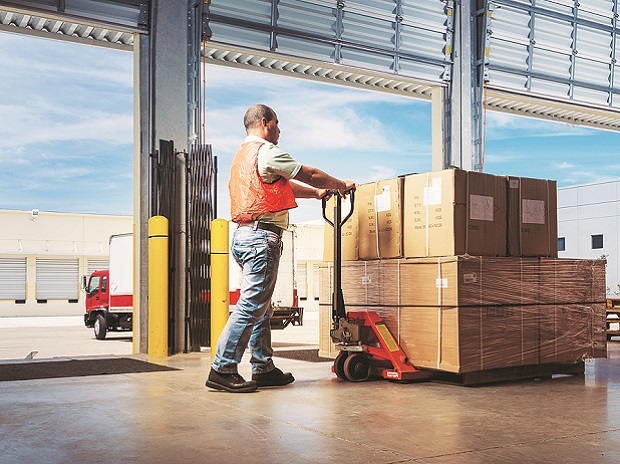 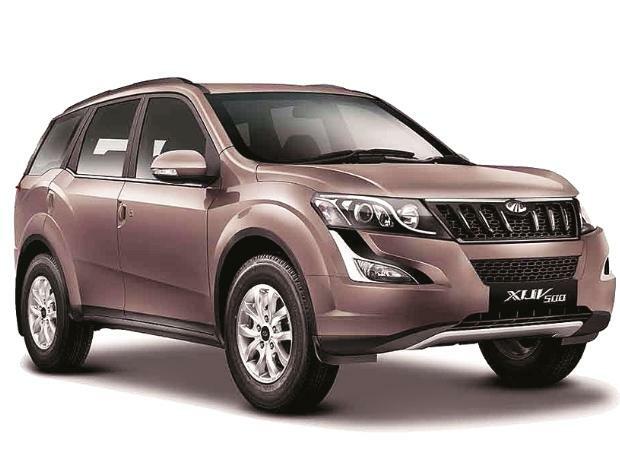 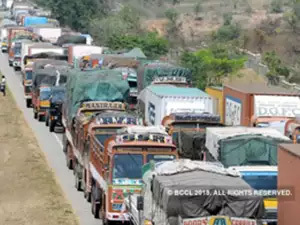 For businesses based in states like Maharashtra, Goa, Haryana, etc, currently under the VAT provisions there is no requirement of an e-way bill or road permit to be prepared for any movement of goods (whether inter- or intra-state)—they need tax invoice or delivery challan for effecting movement of goods. 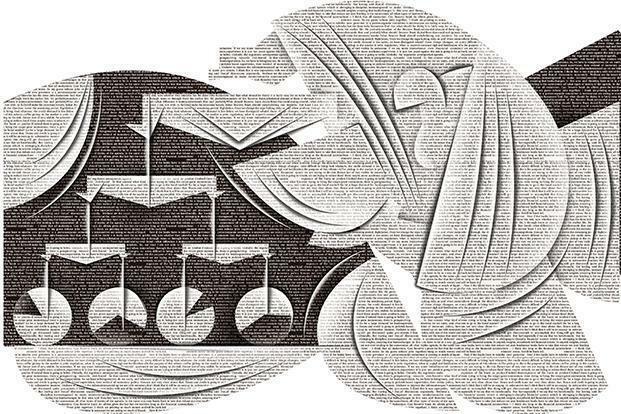 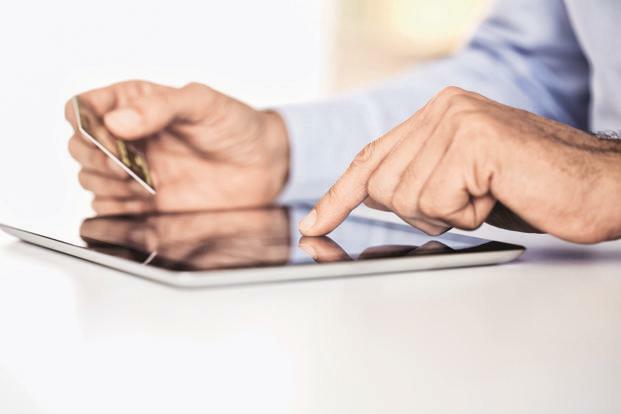 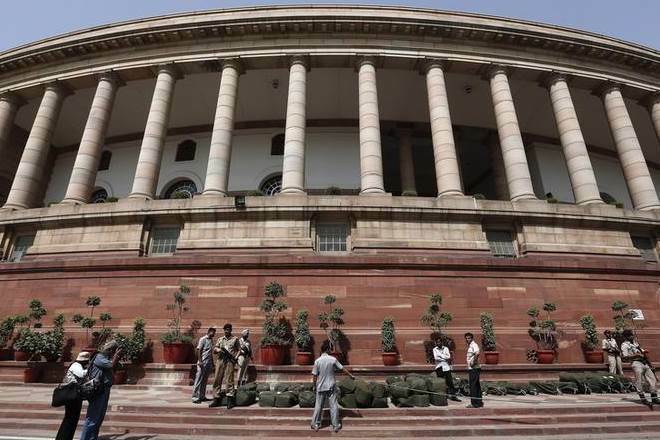 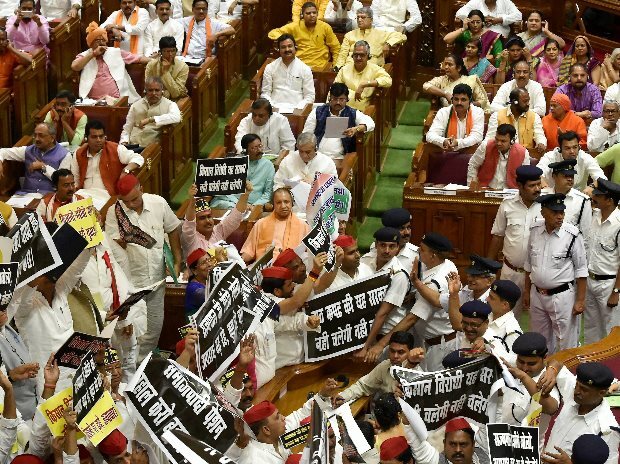 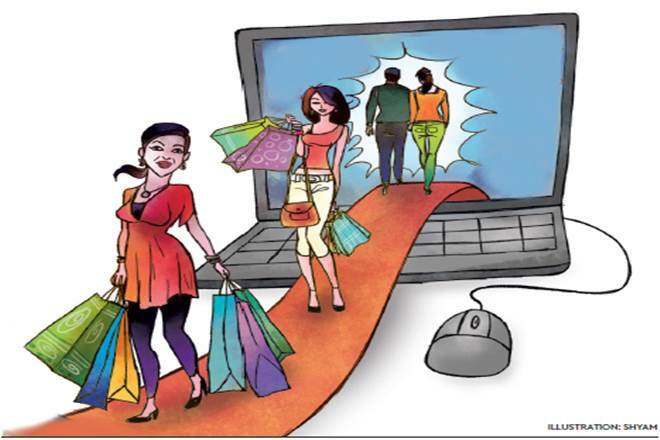 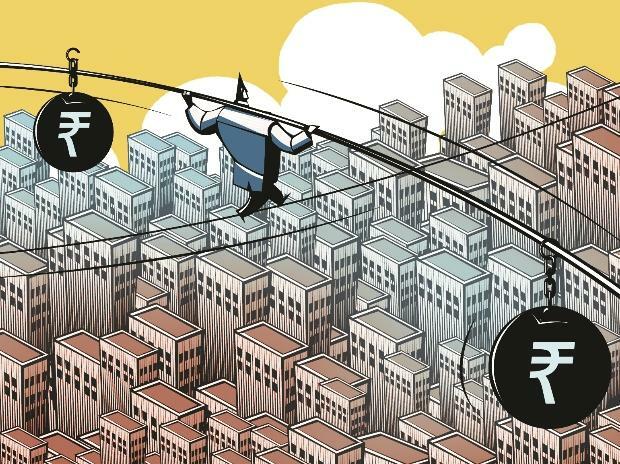 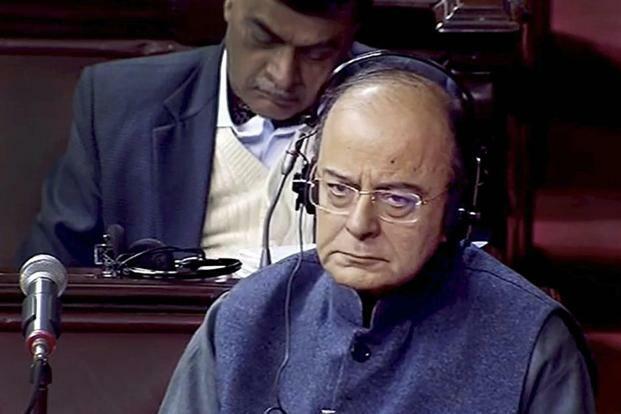 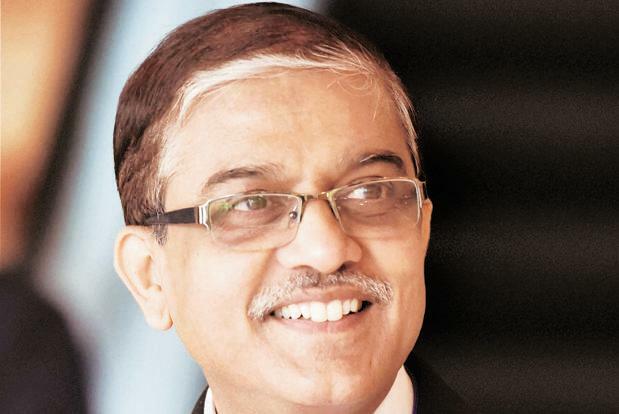 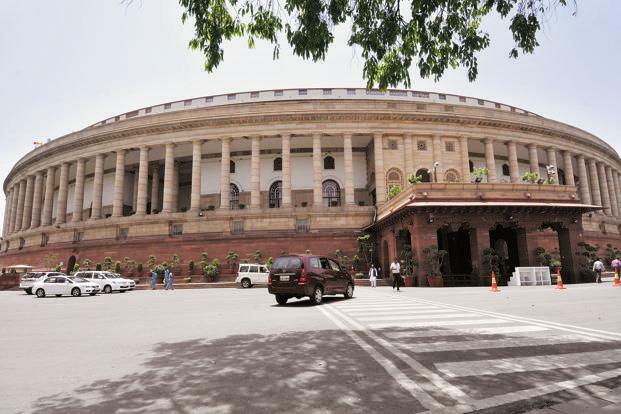 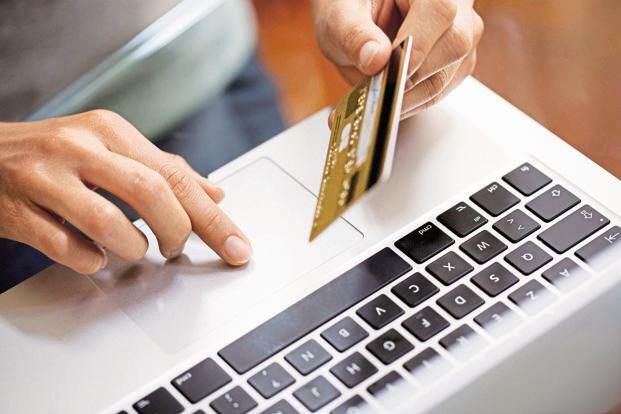 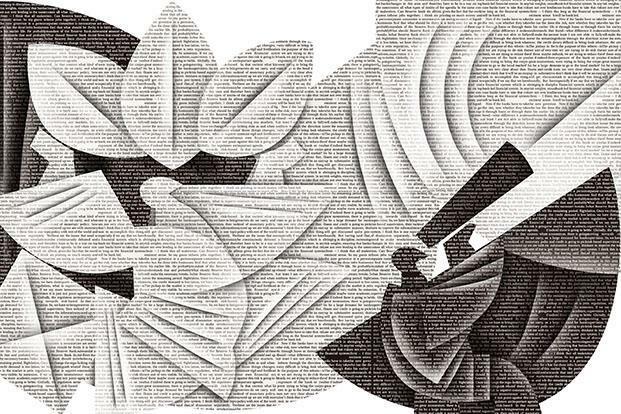 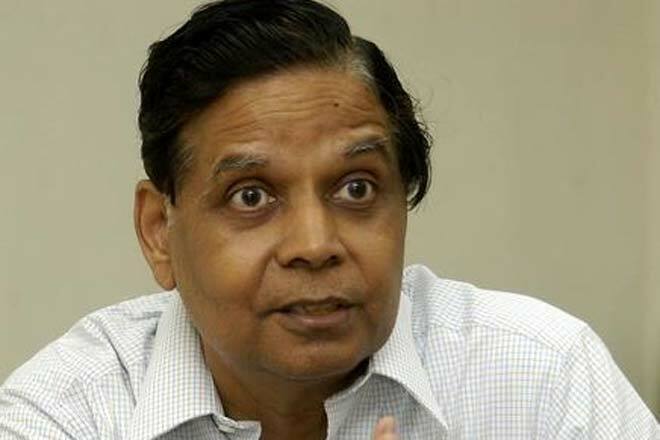 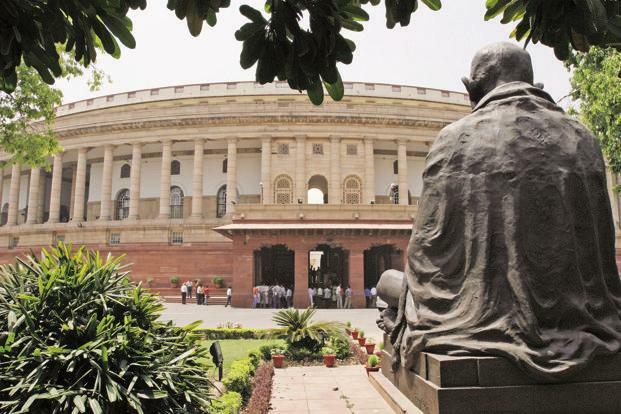 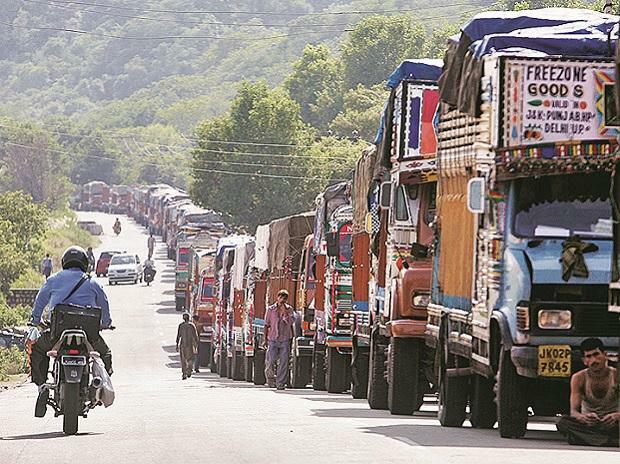 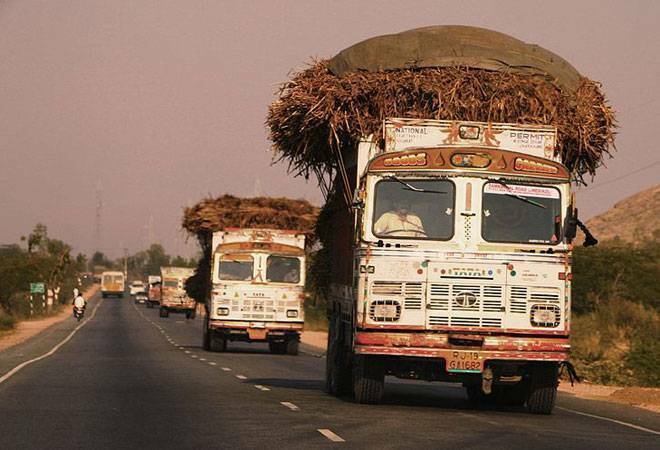 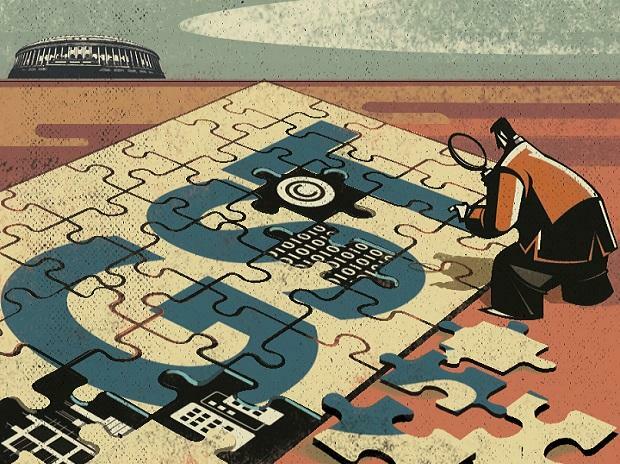 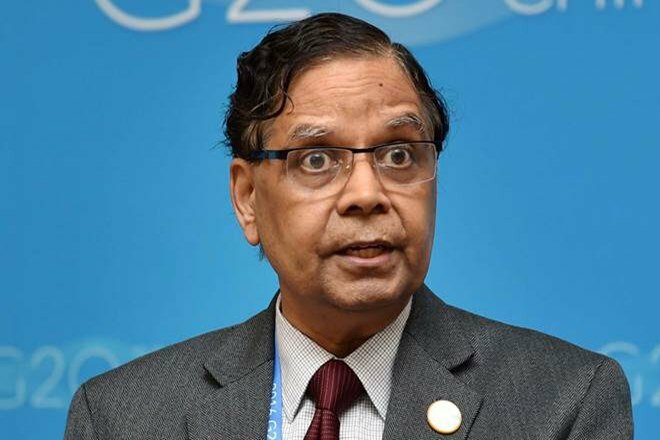 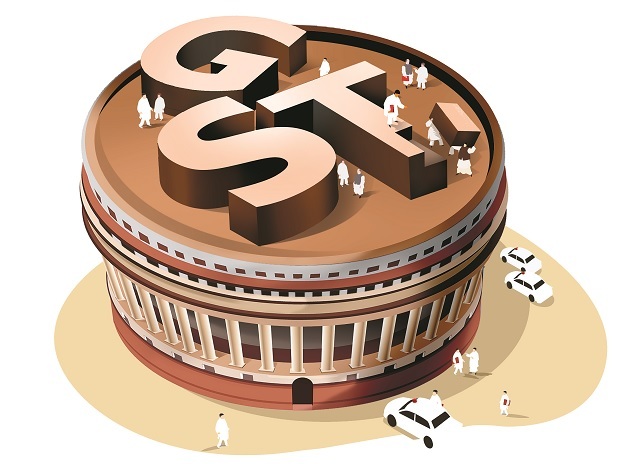 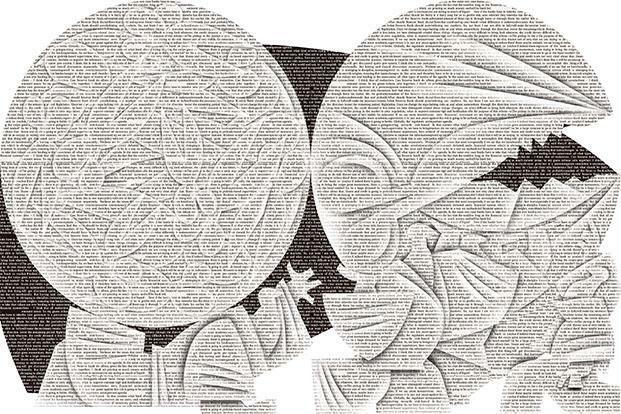 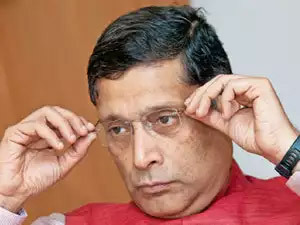 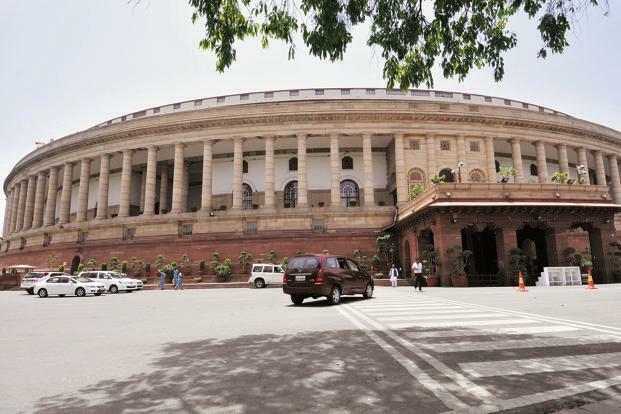 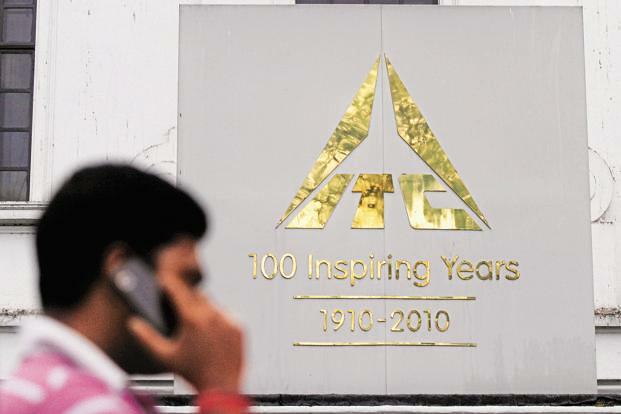 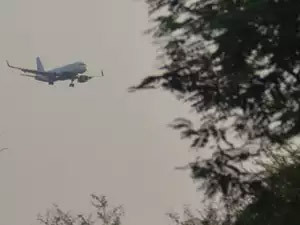 It would thus be prudent to keep the e-way bill mechanism in abeyance till such time that the GSTN system stabilises and taxpayers are used to functioning of the same. 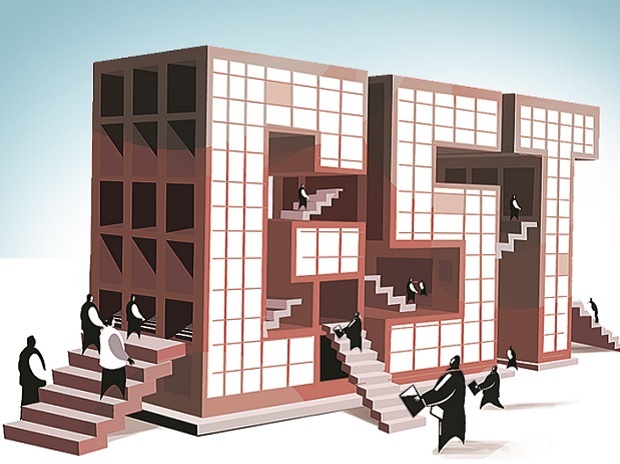 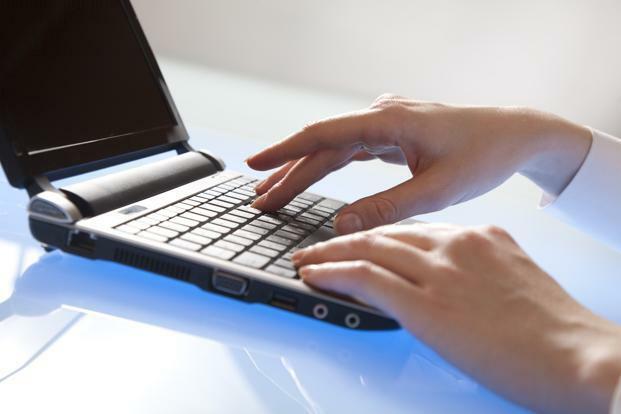 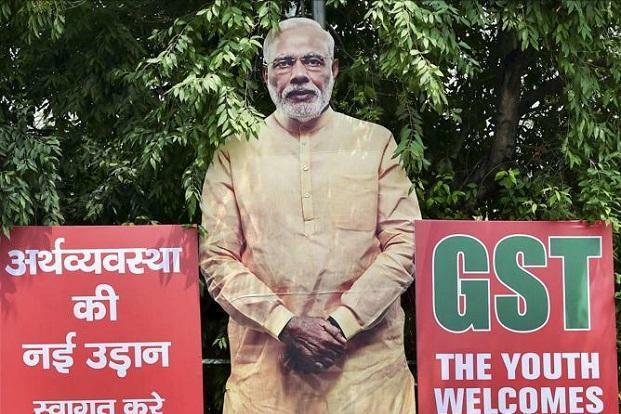 In any case, an e-trail of all the transactions, as uploaded by taxpayers onto the GSTN system, would be available for the governments to verify and audit, from day one. 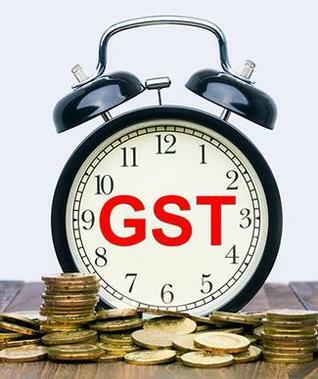 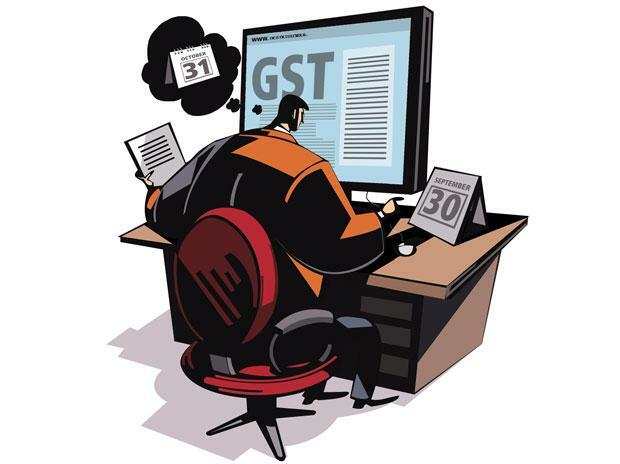 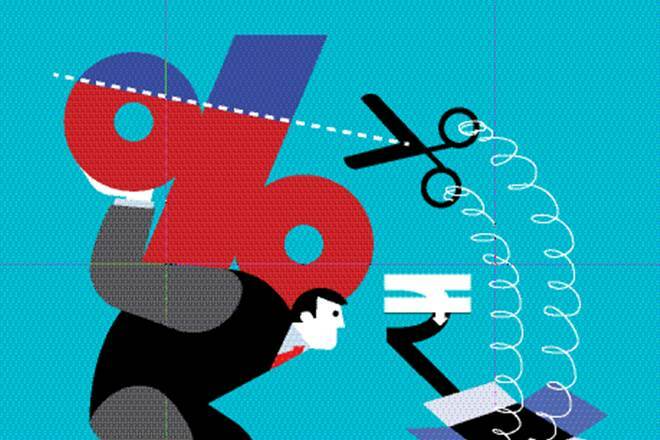 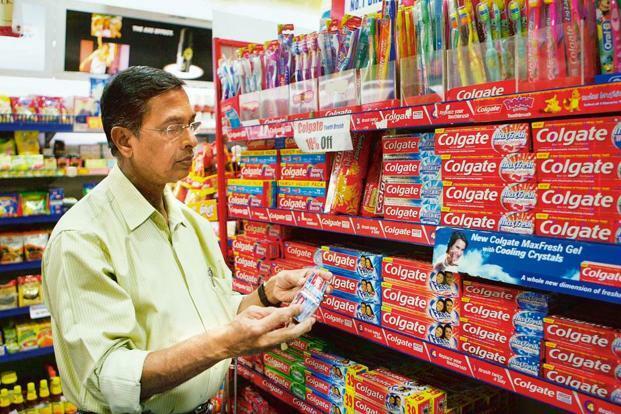 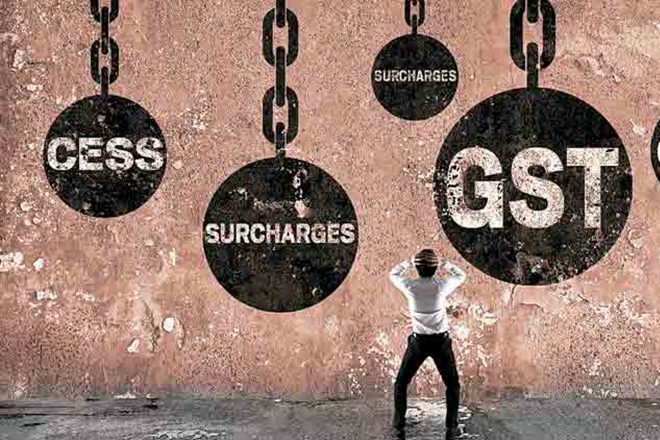 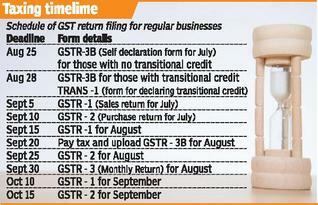 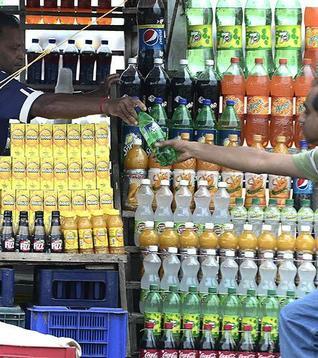 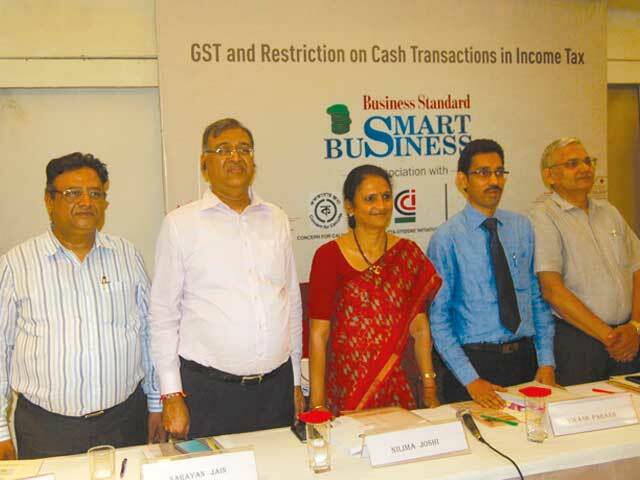 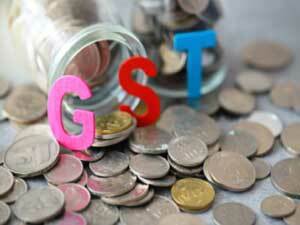 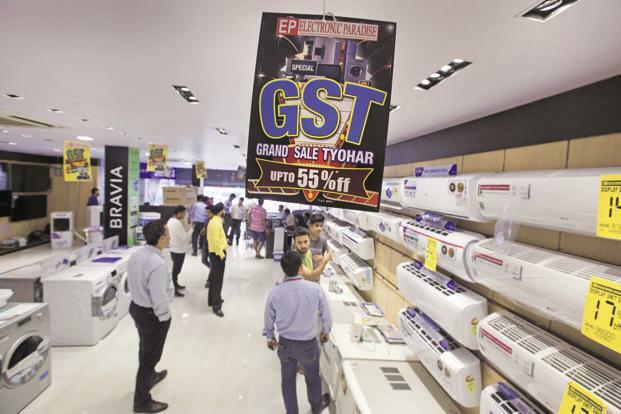 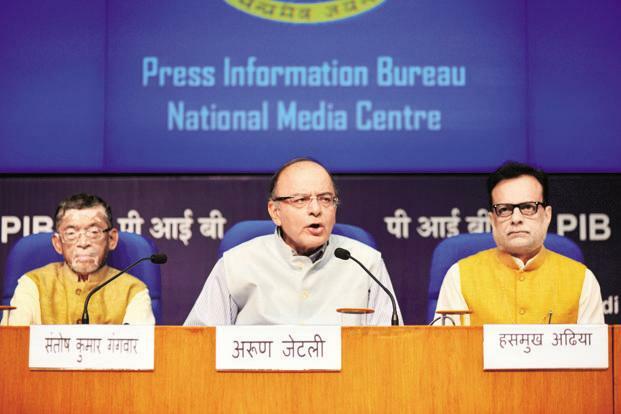 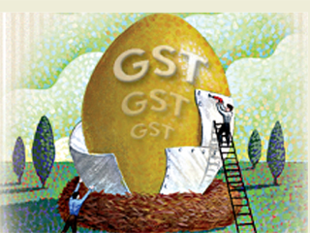 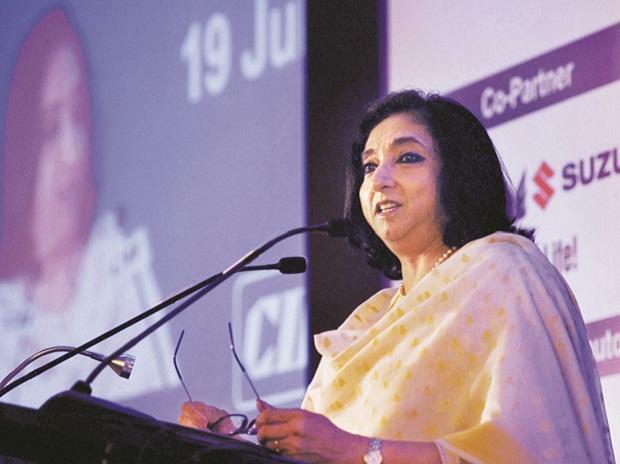 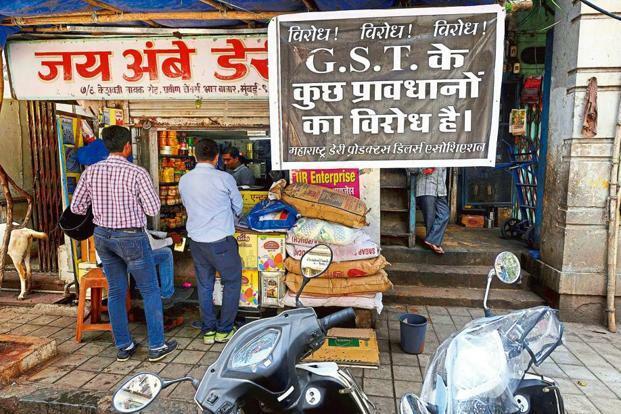 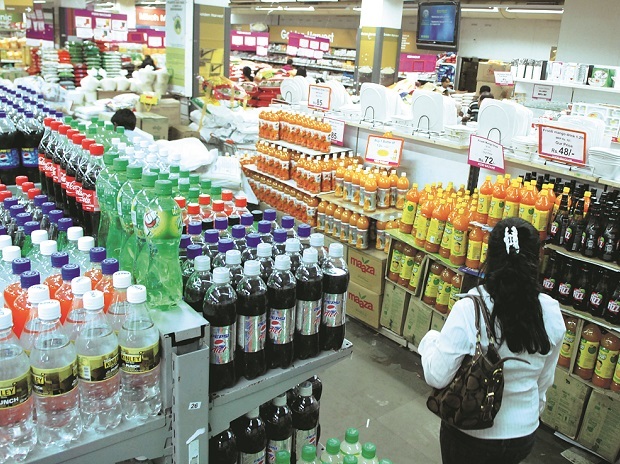 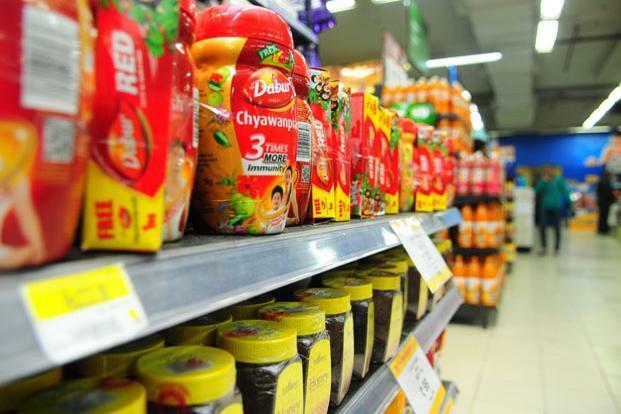 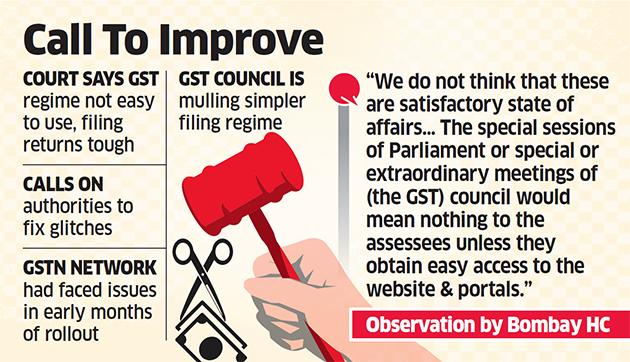 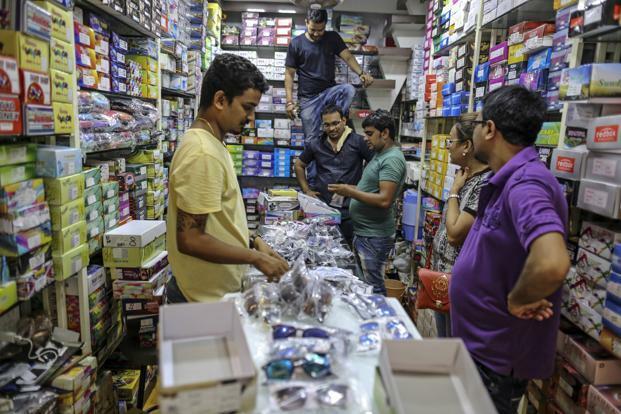 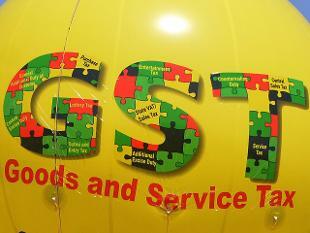 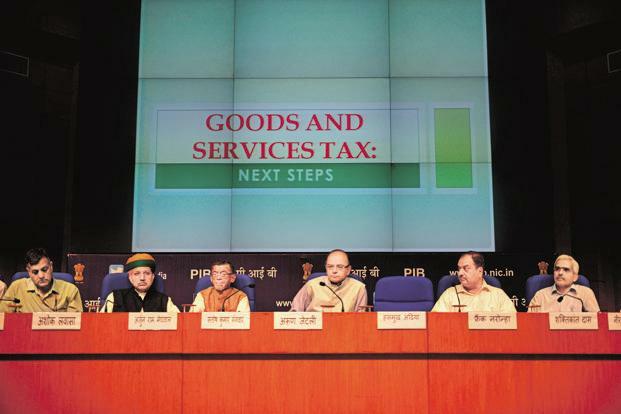 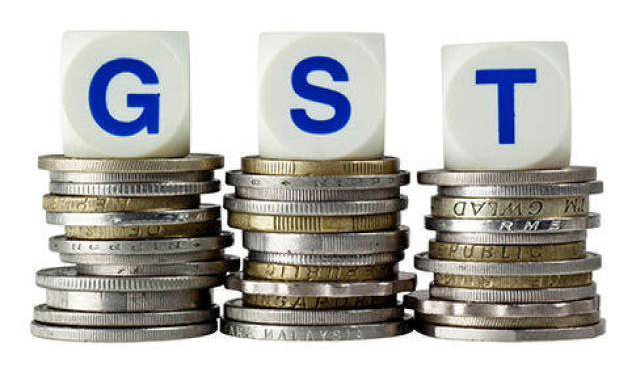 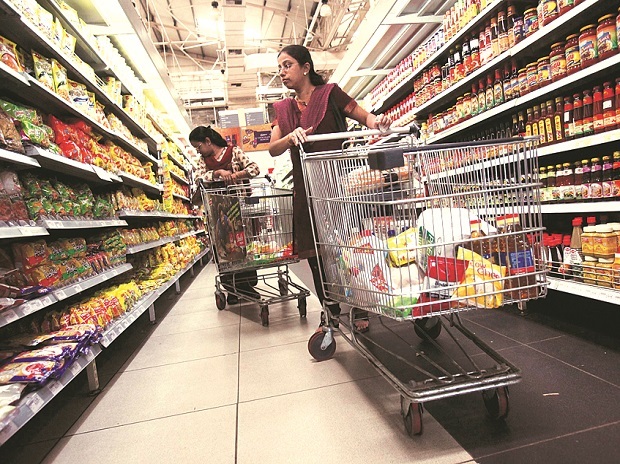 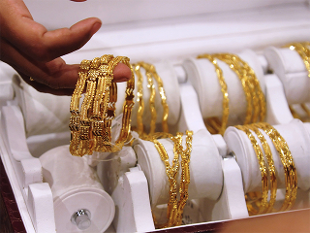 Little time remains between now and July 1 and it would take tremendous efforts from everyone to be GST-ready. 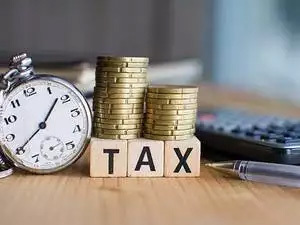 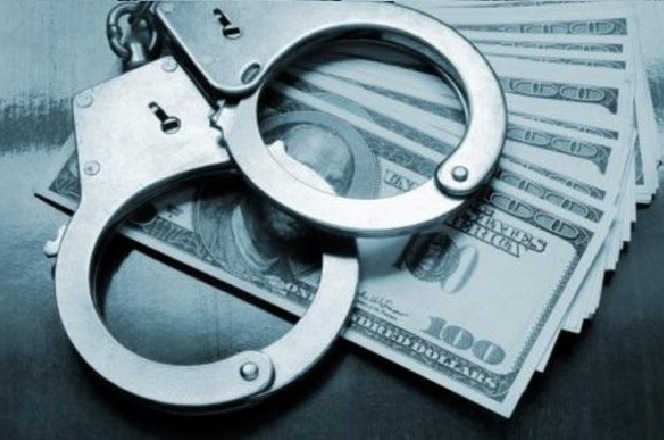 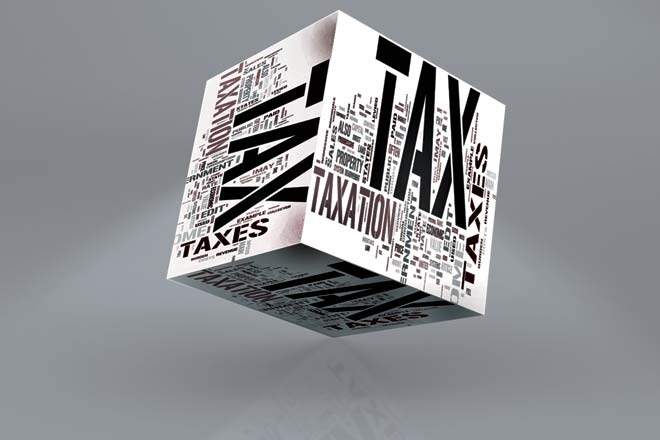 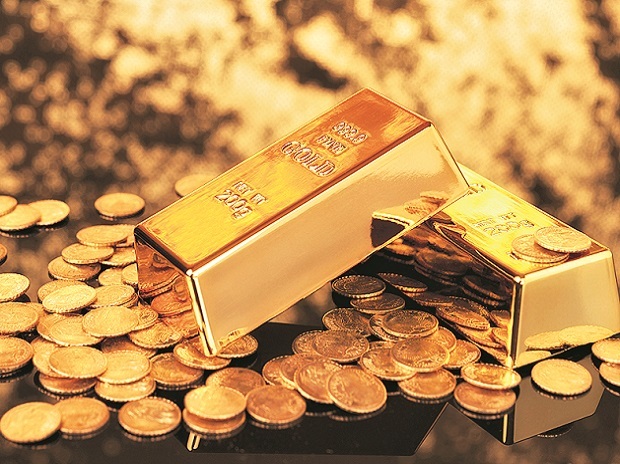 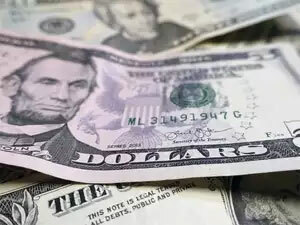 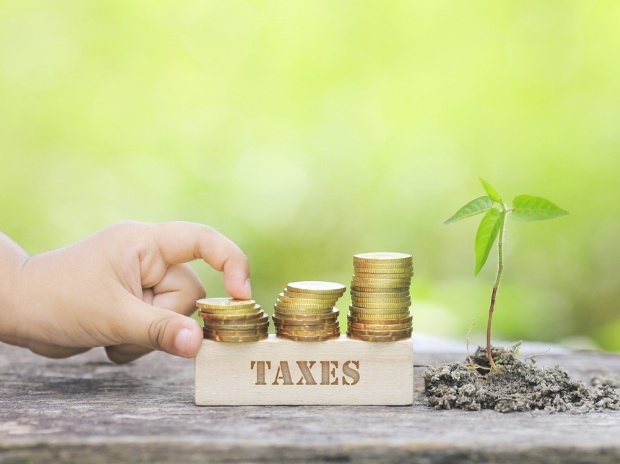 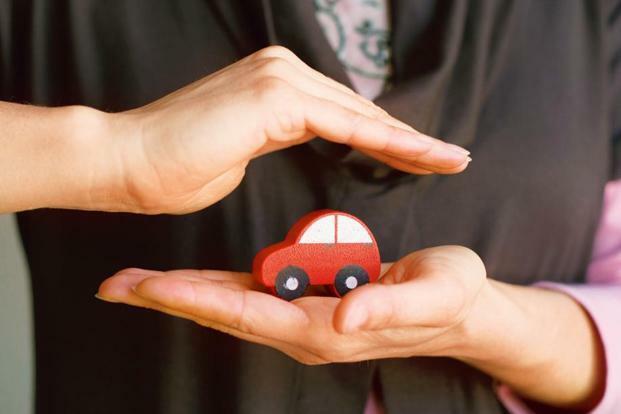 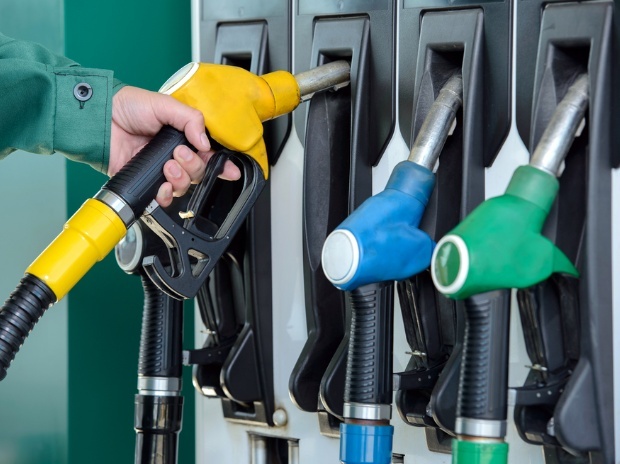 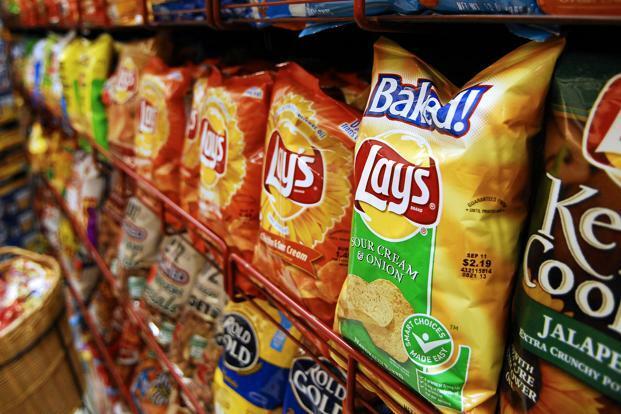 There is hardly any instance in the world where such a large tax reform concerning consumption taxes in a large economy like ours and on such a huge scale has been undertaken at such a breakneck speed. 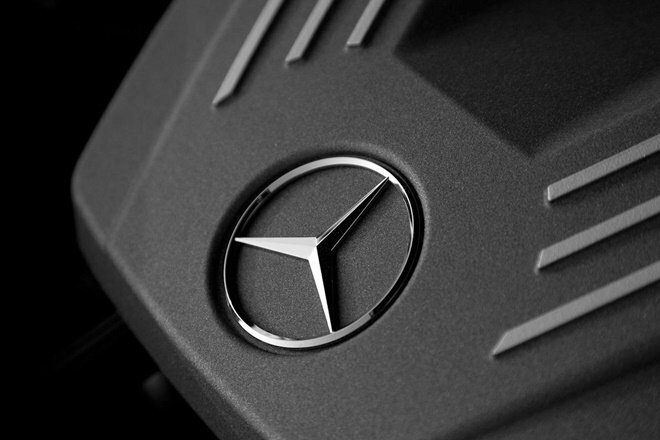 The world is waiting and watching this space closely.